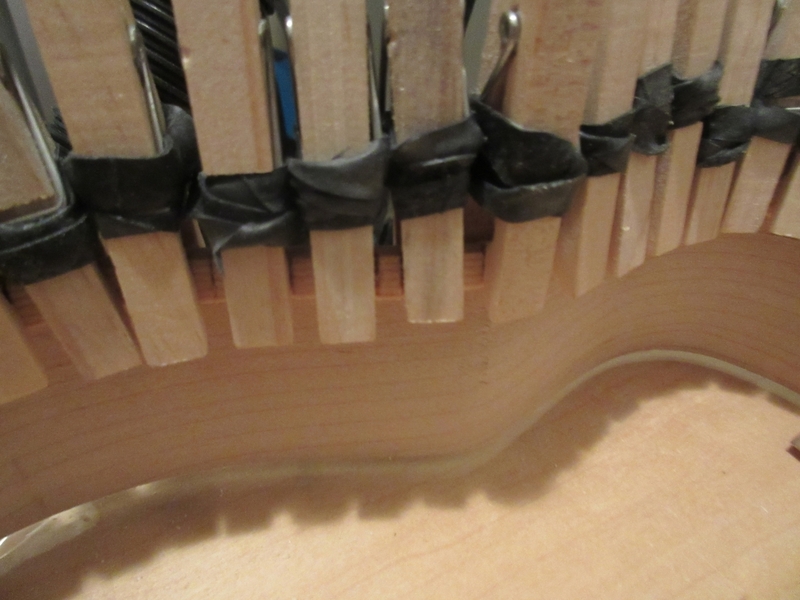 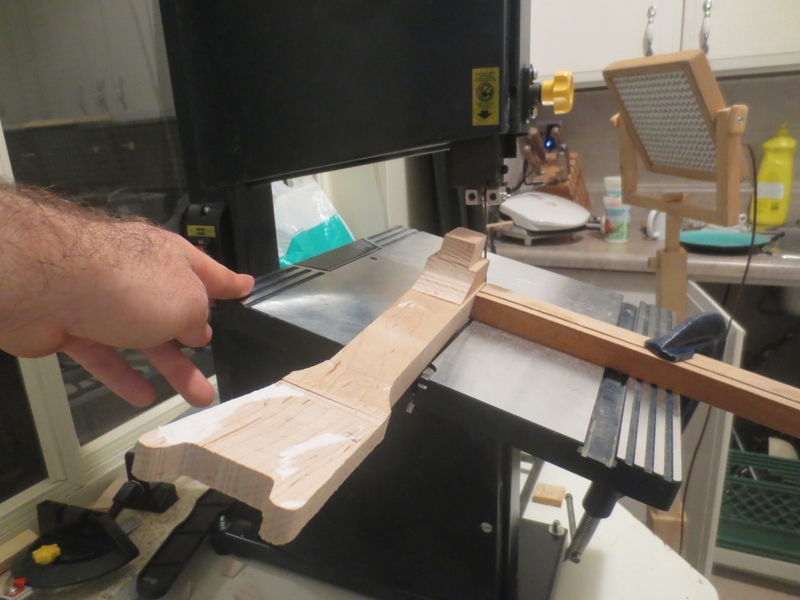 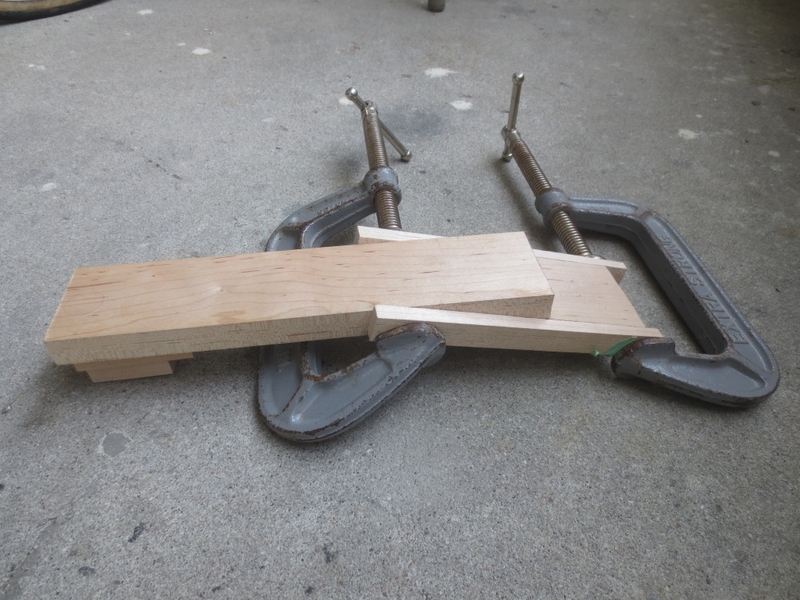 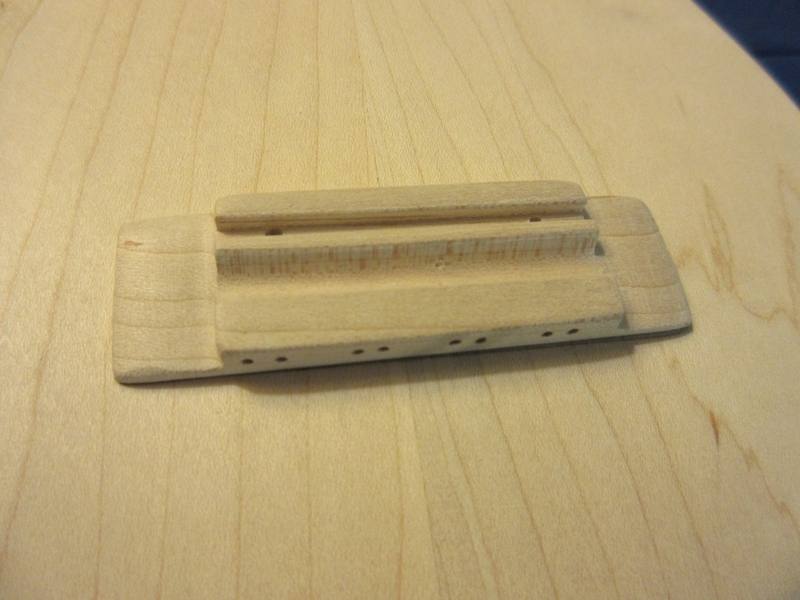 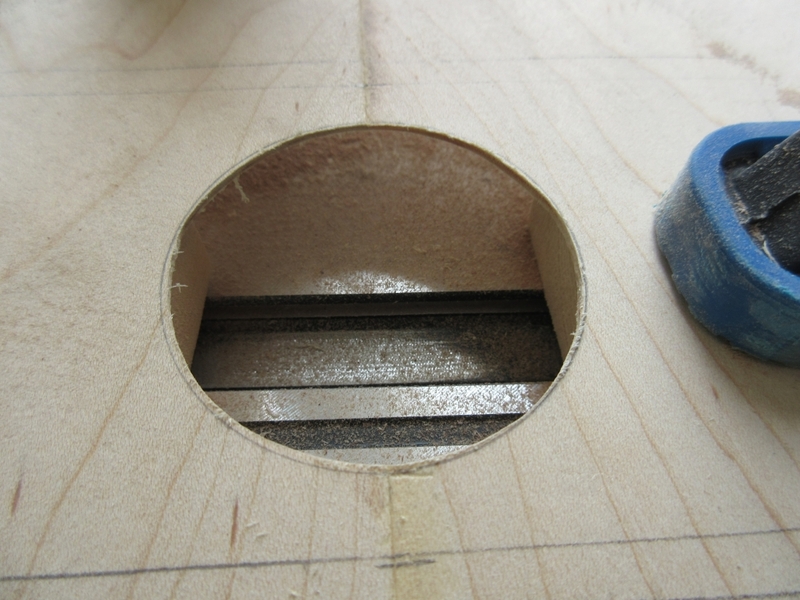 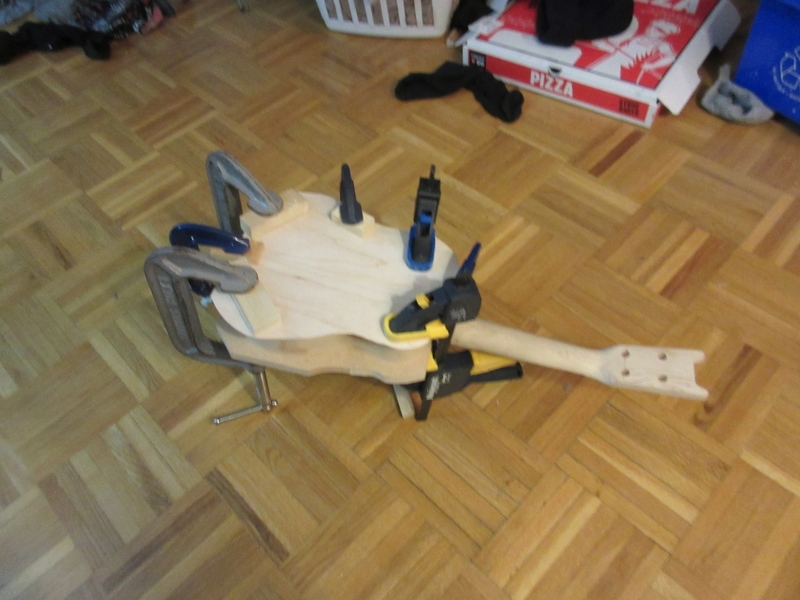 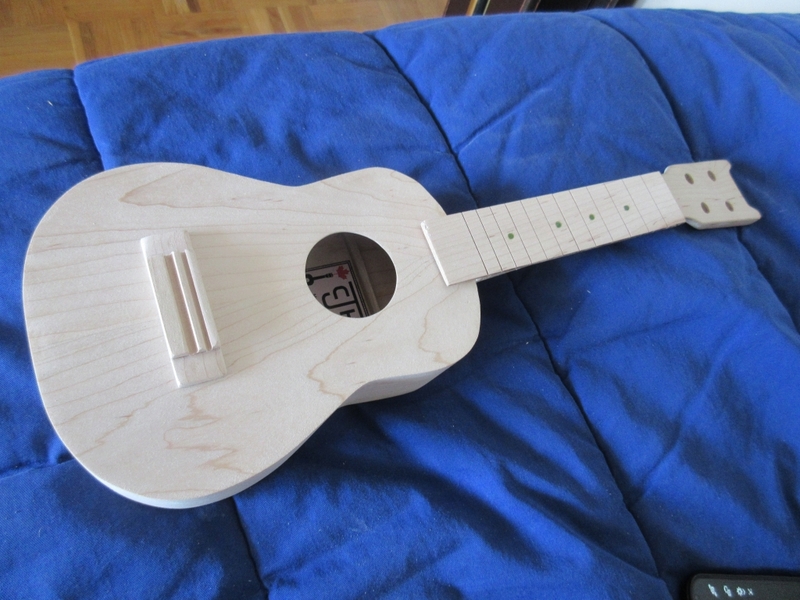 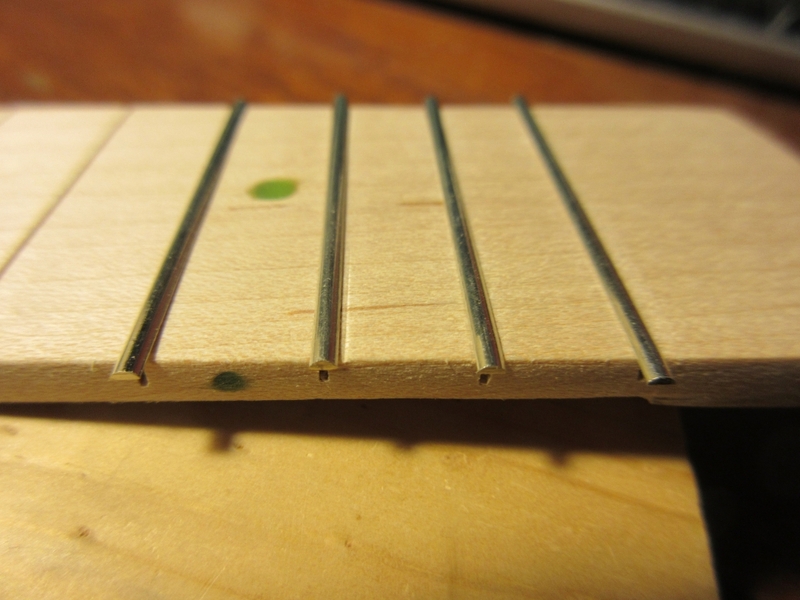 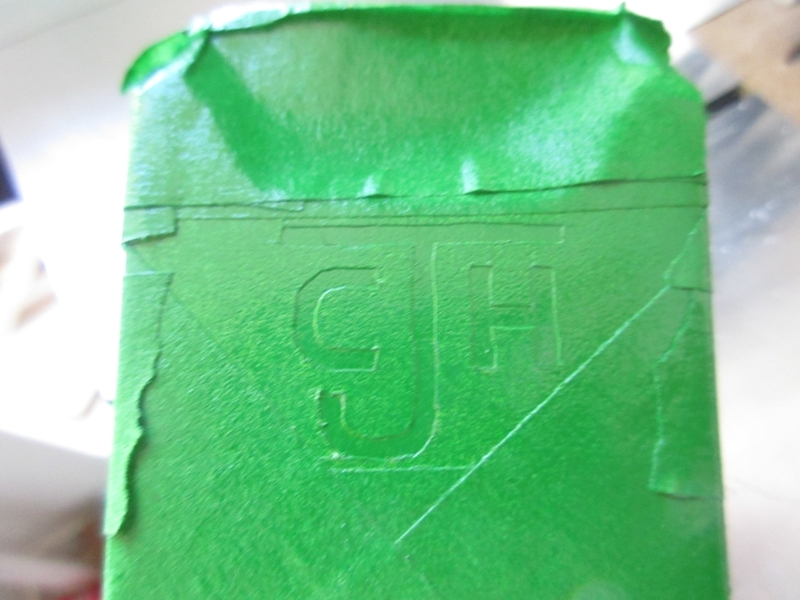 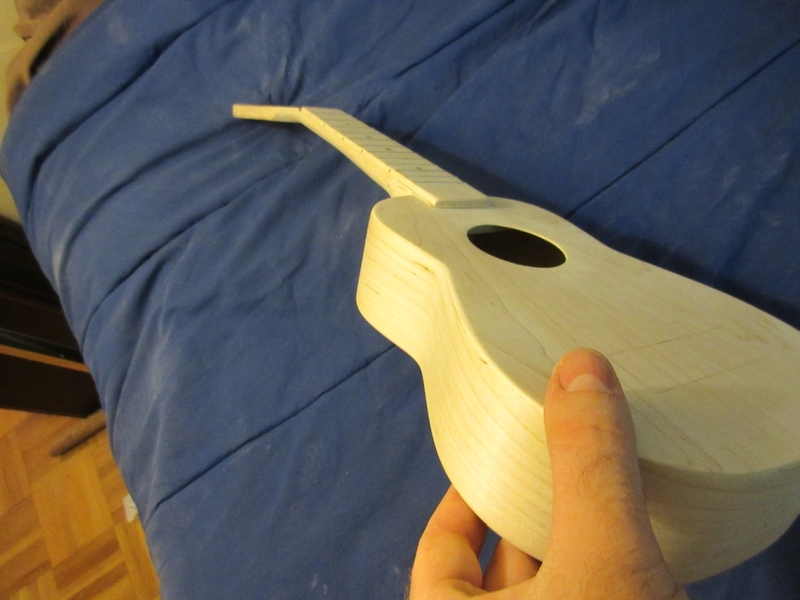 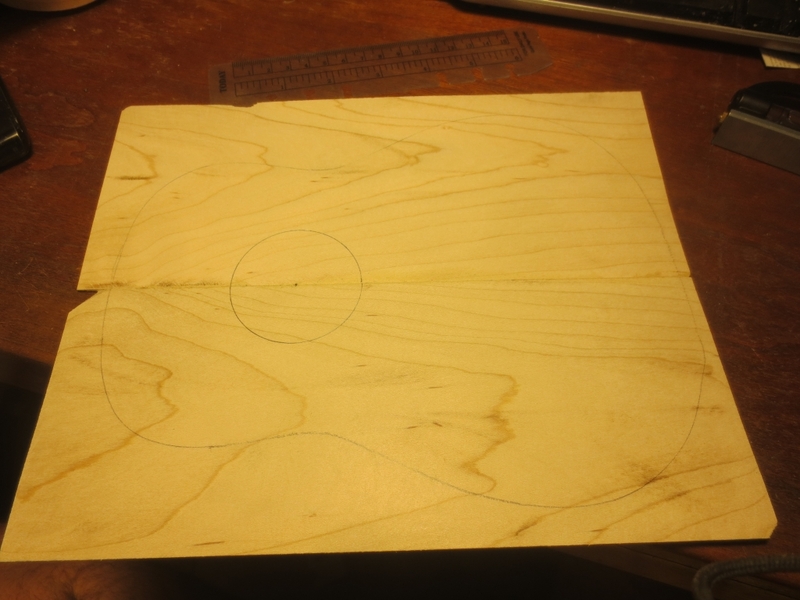 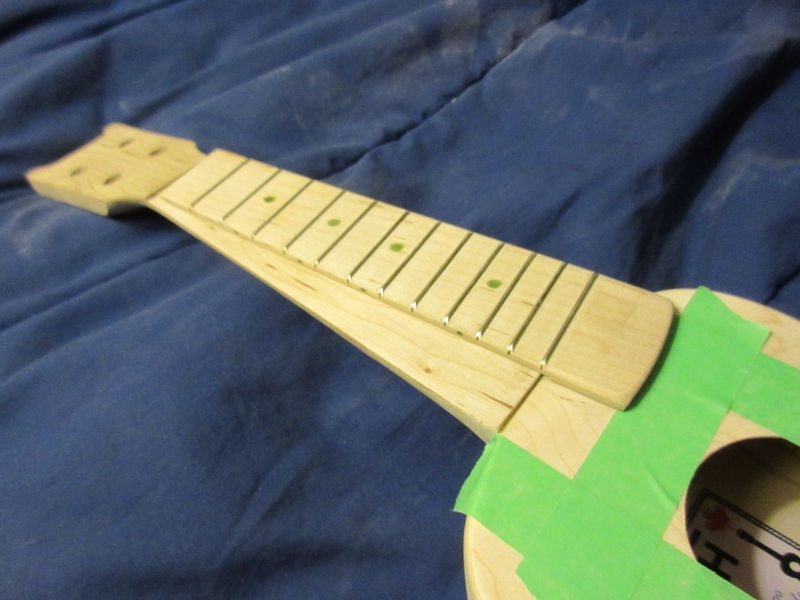 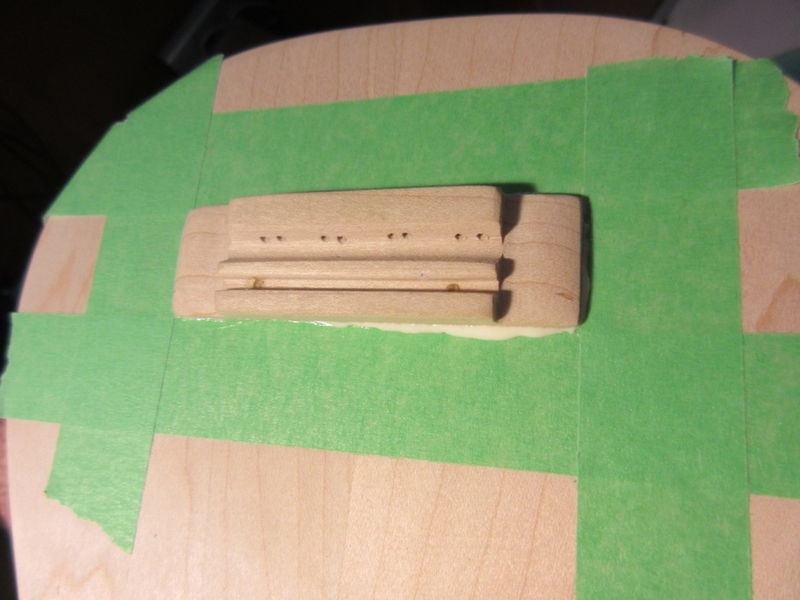 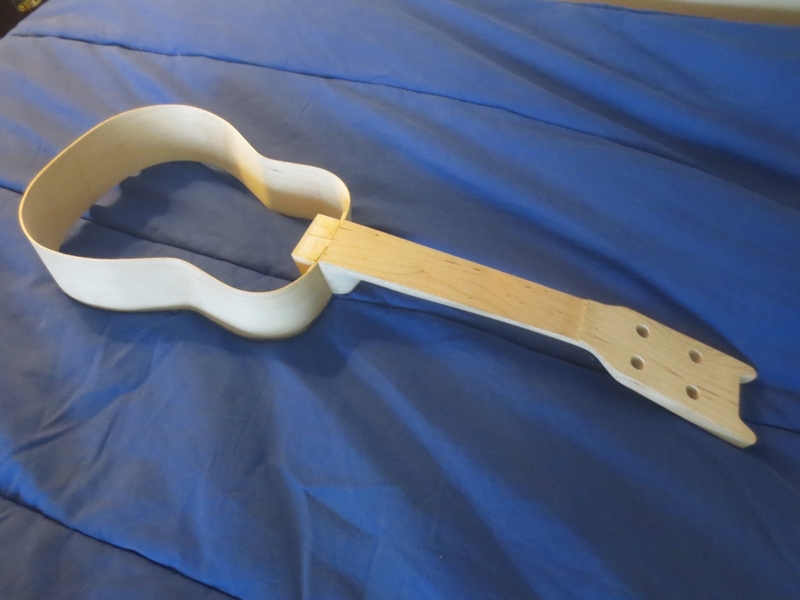 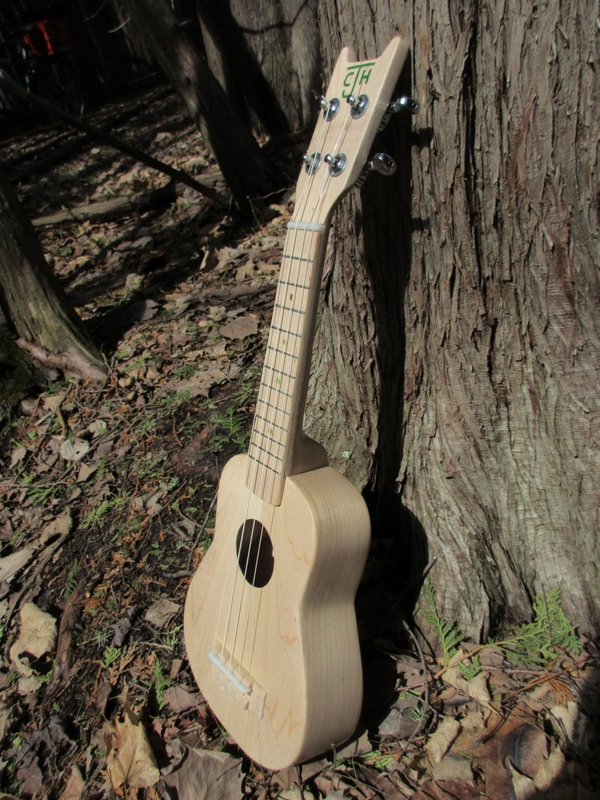 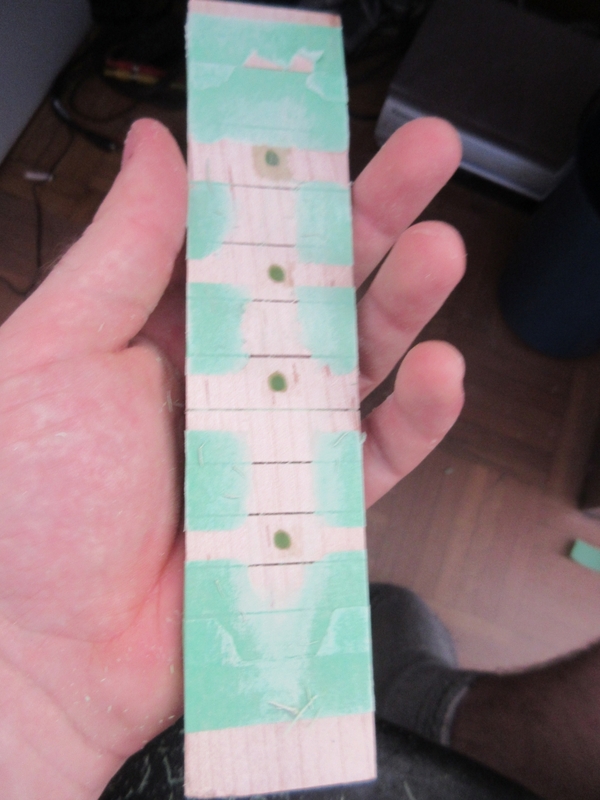 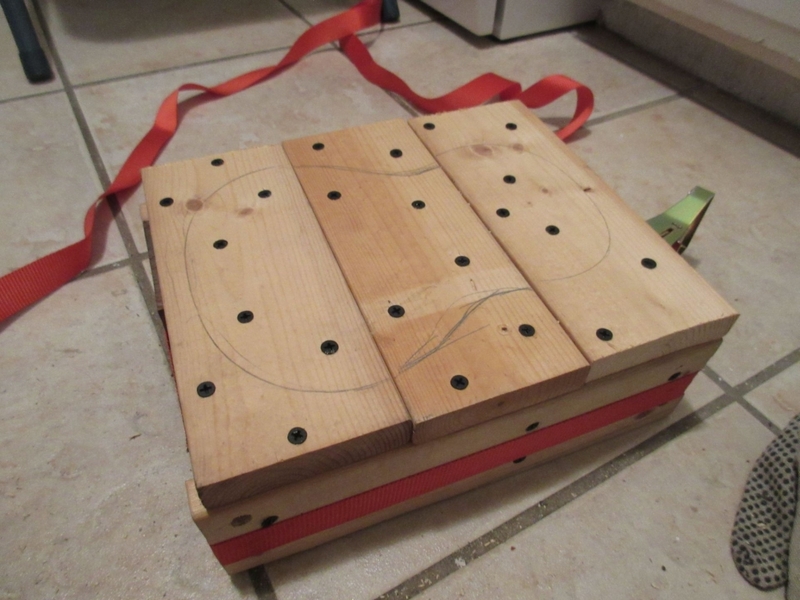 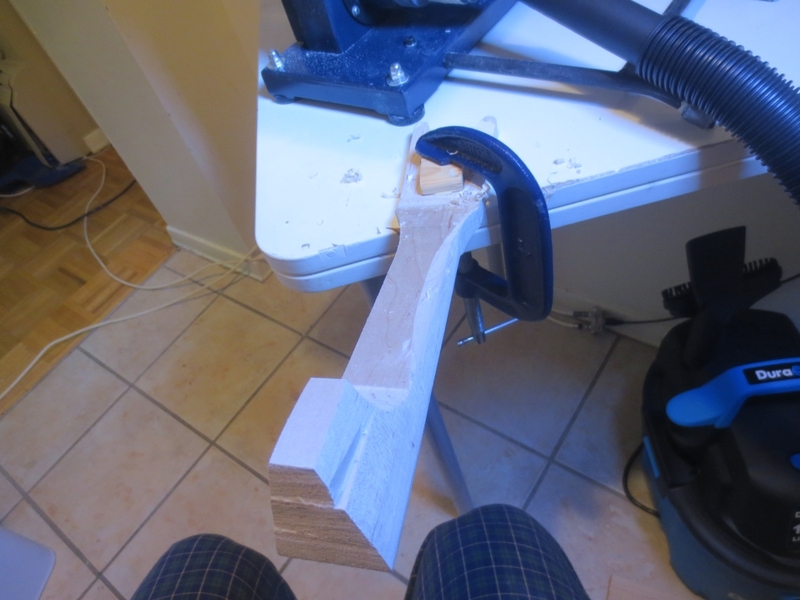 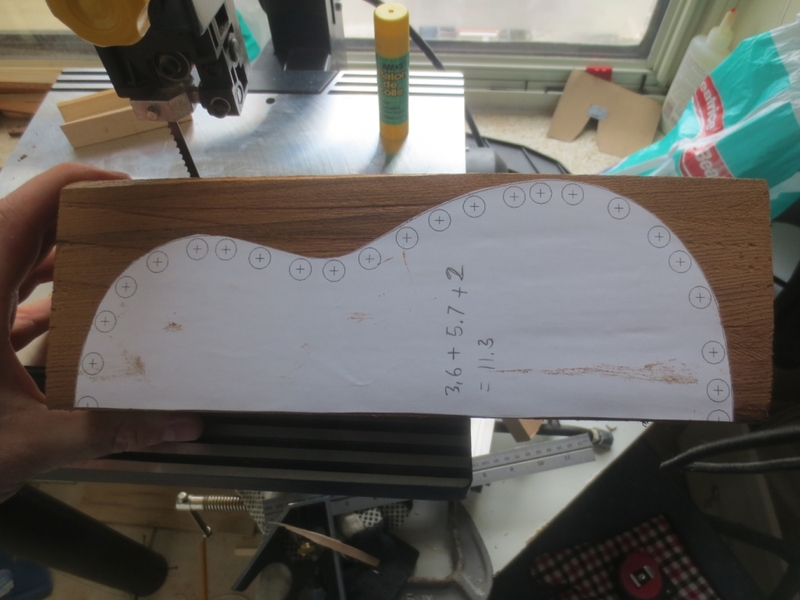 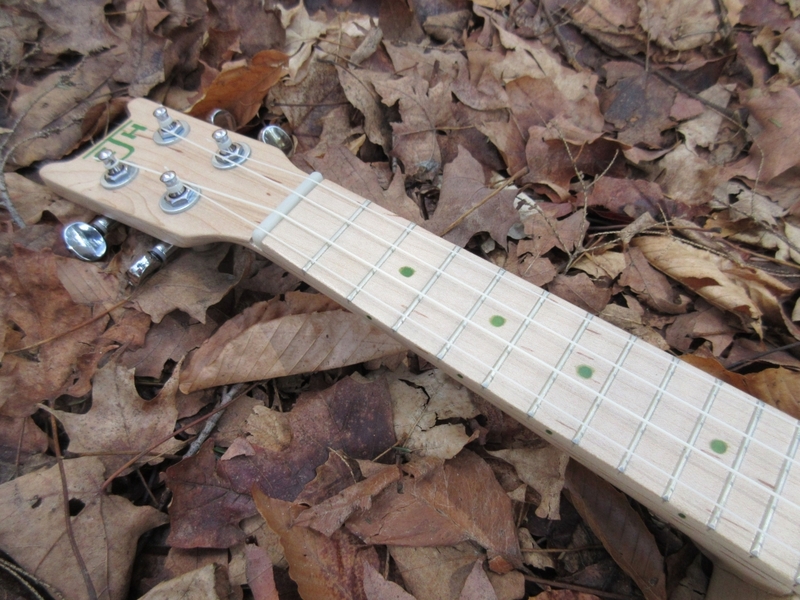 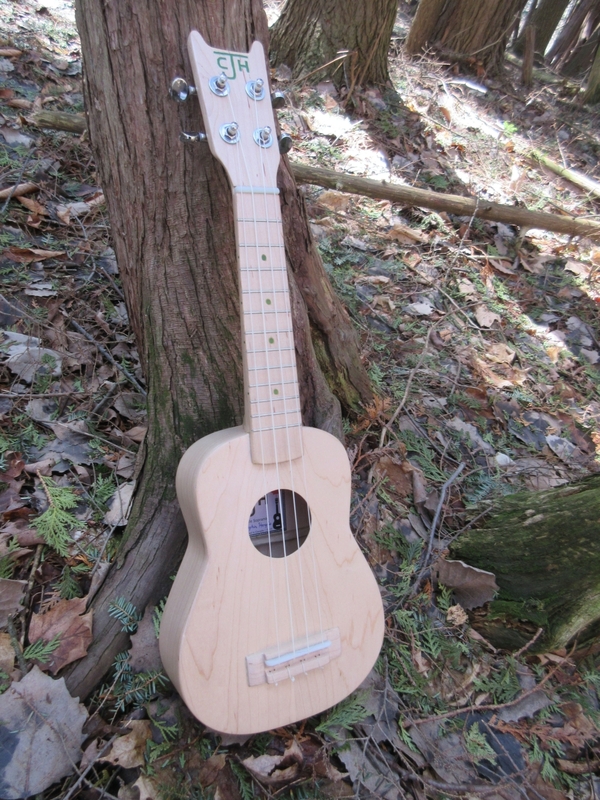 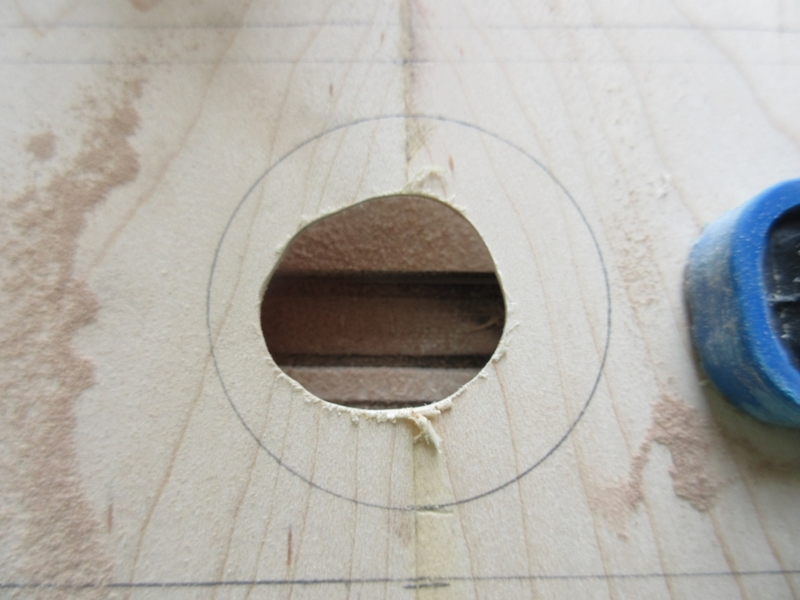 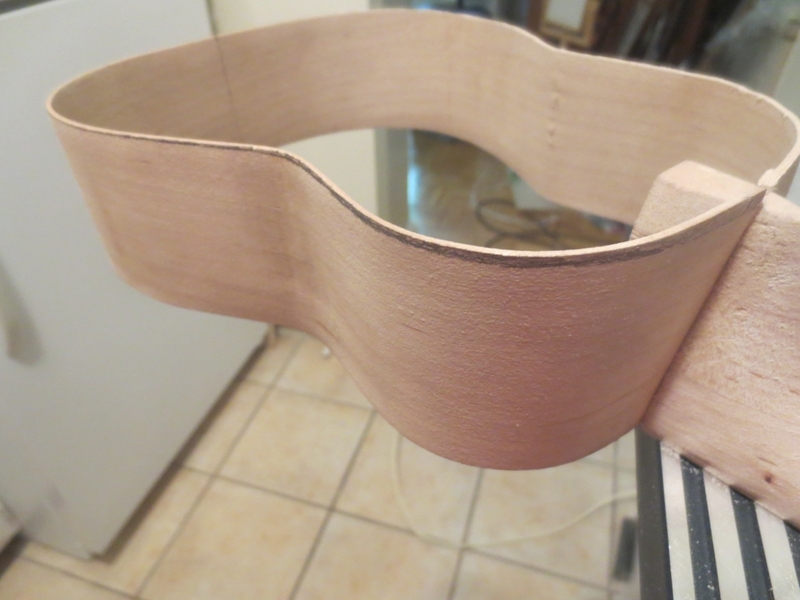 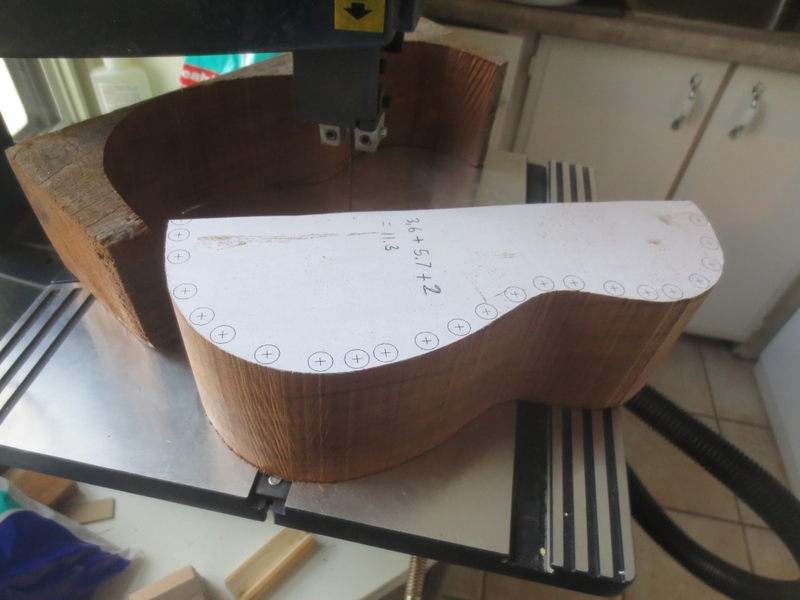 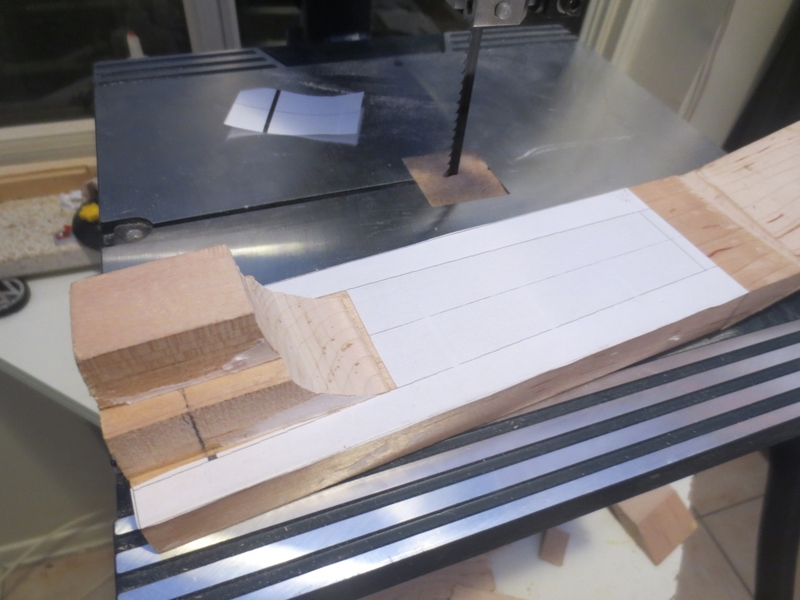 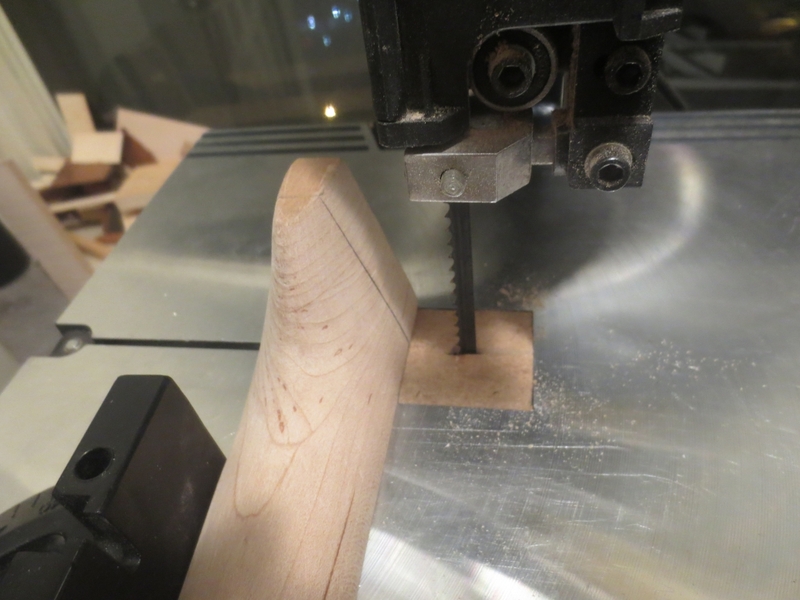 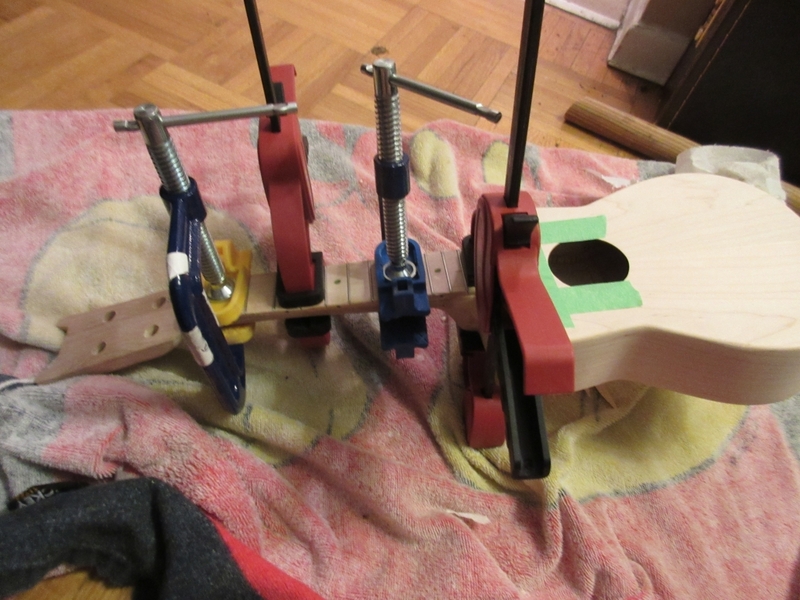 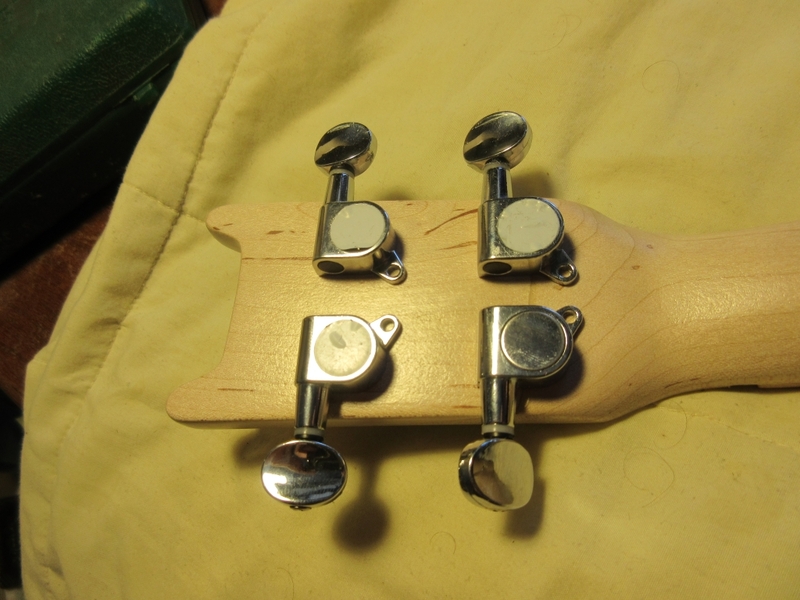 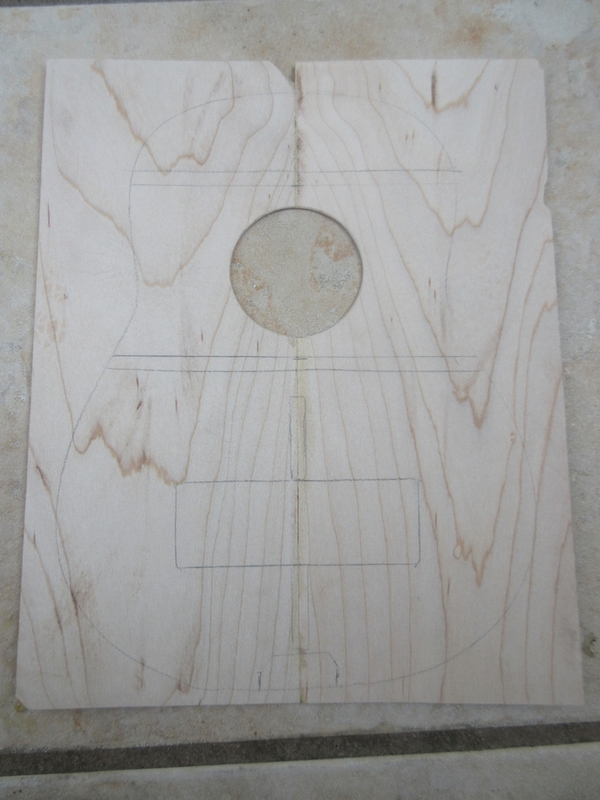 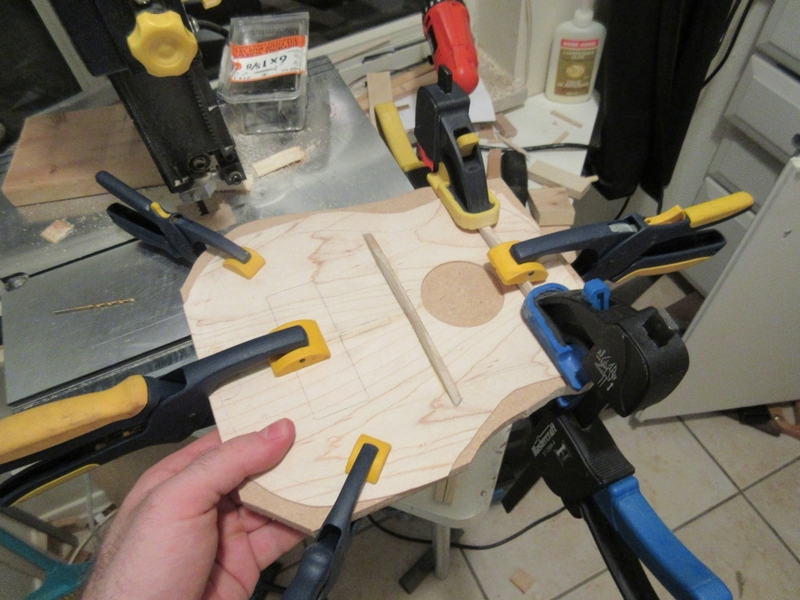 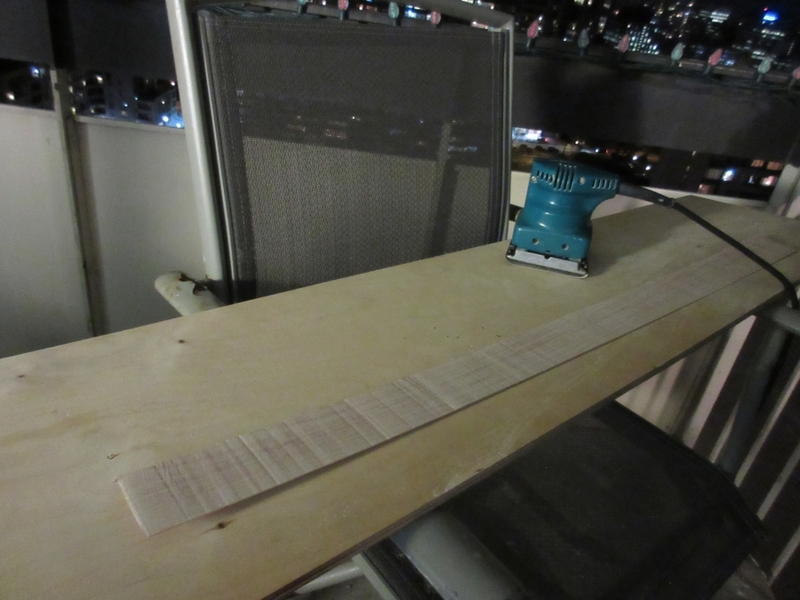 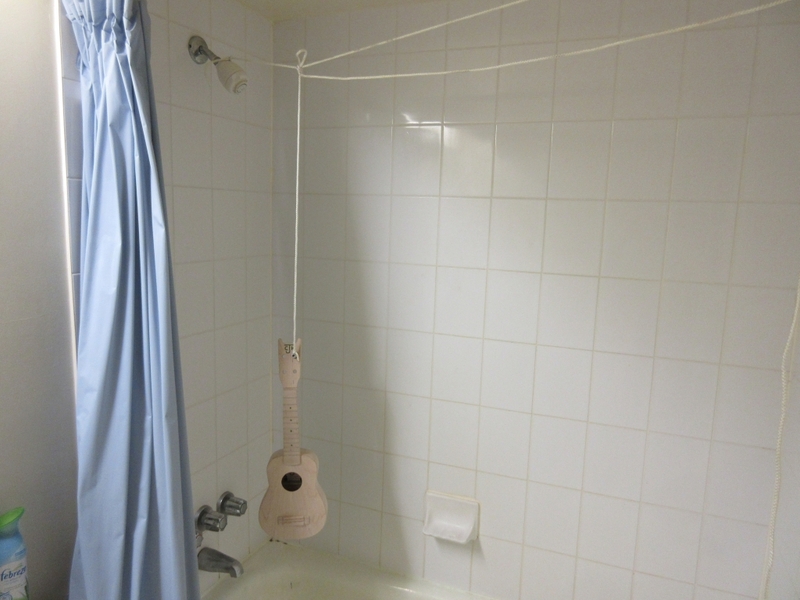 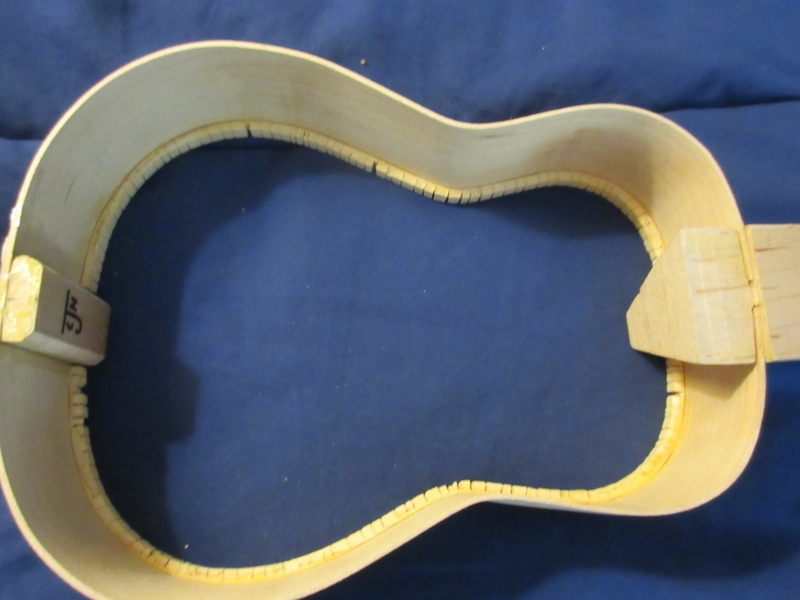 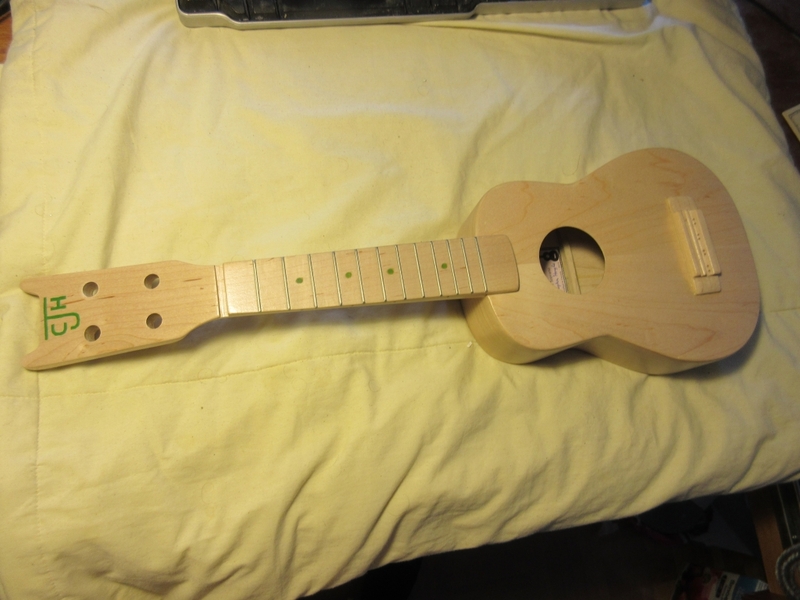 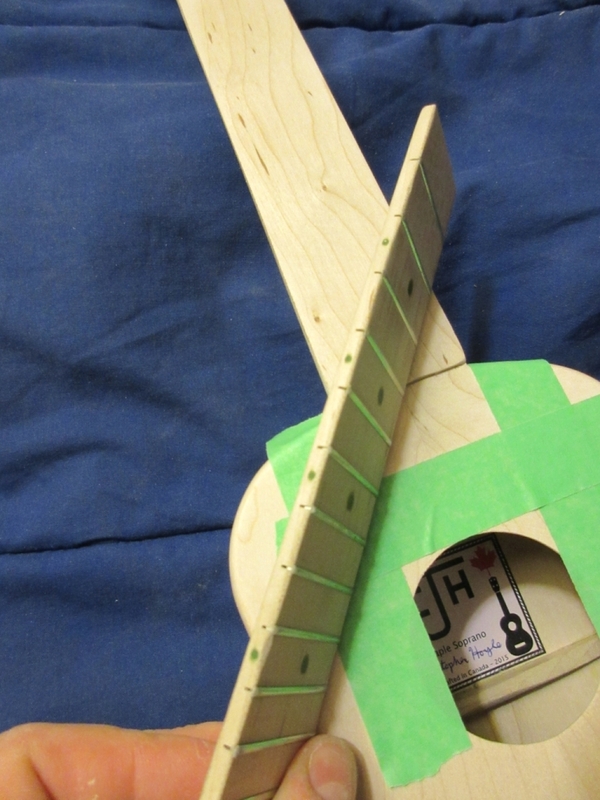 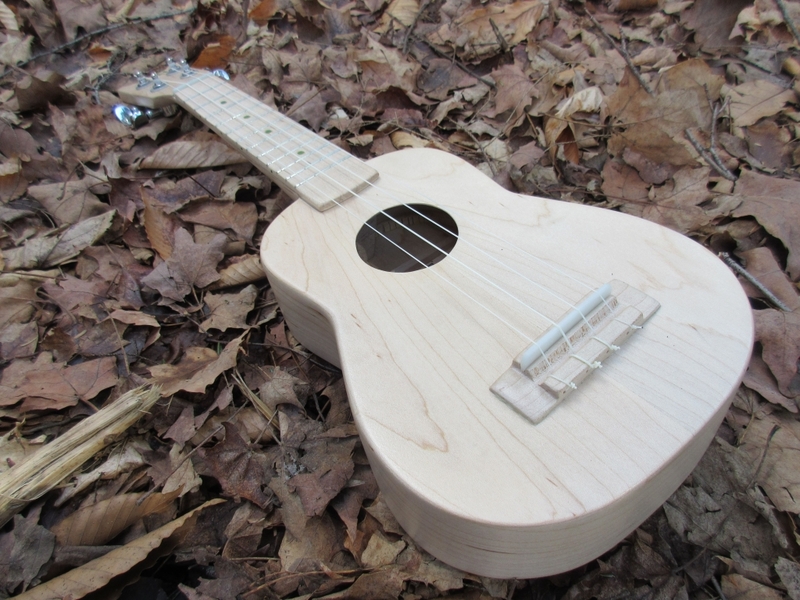 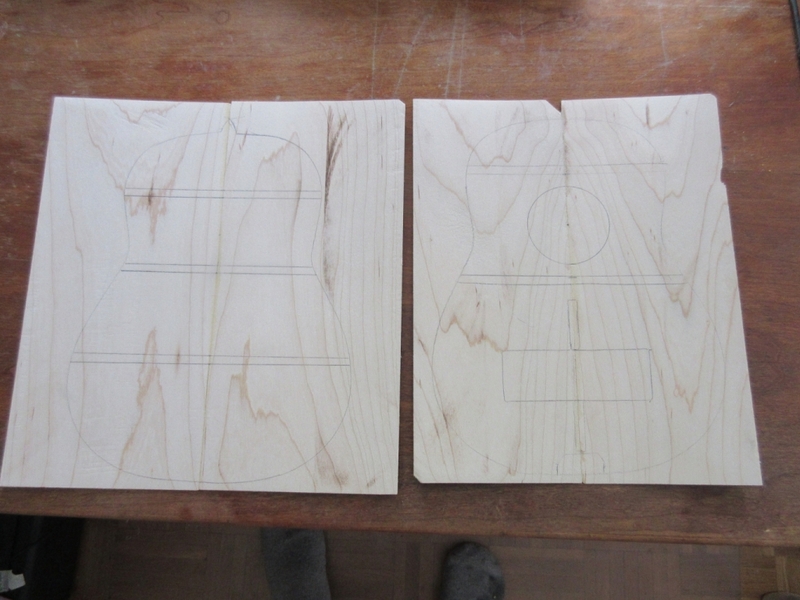 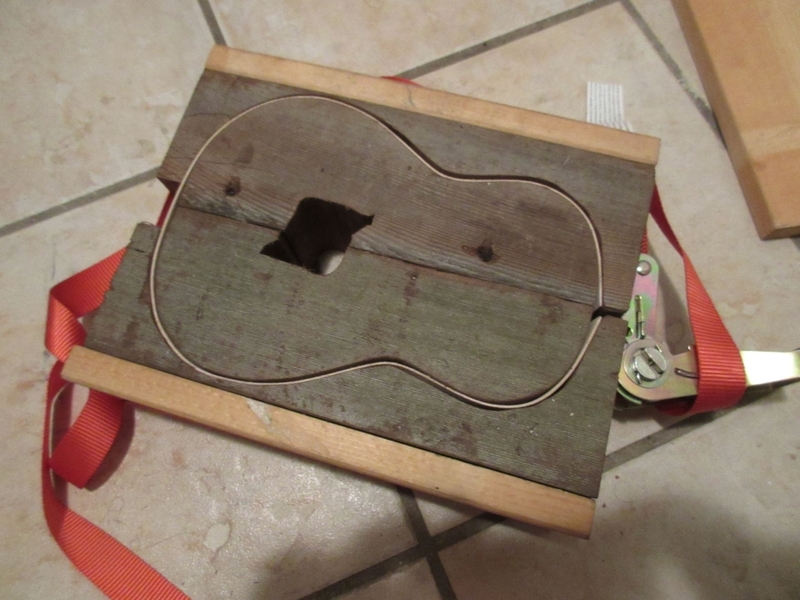 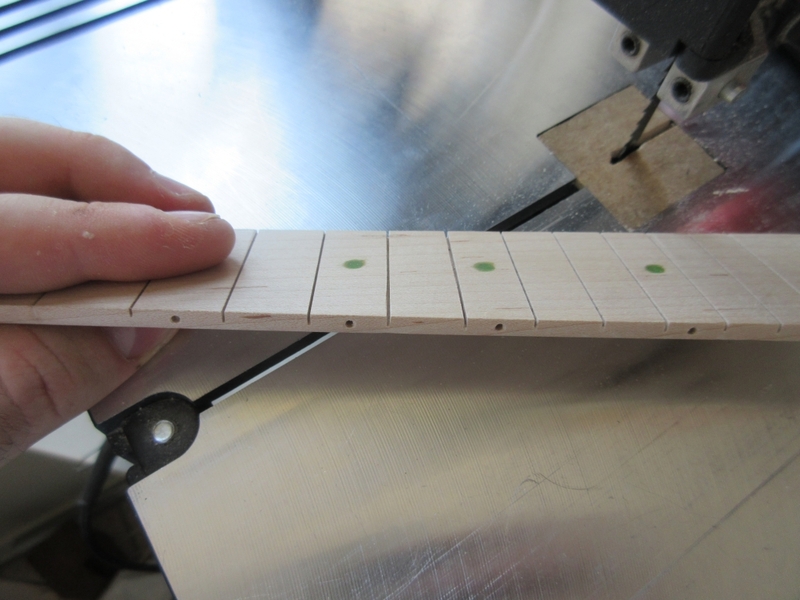 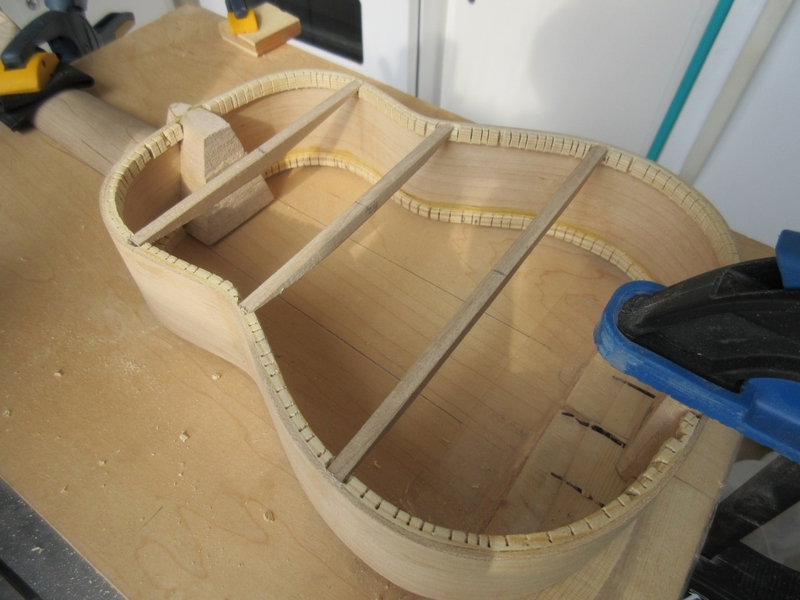 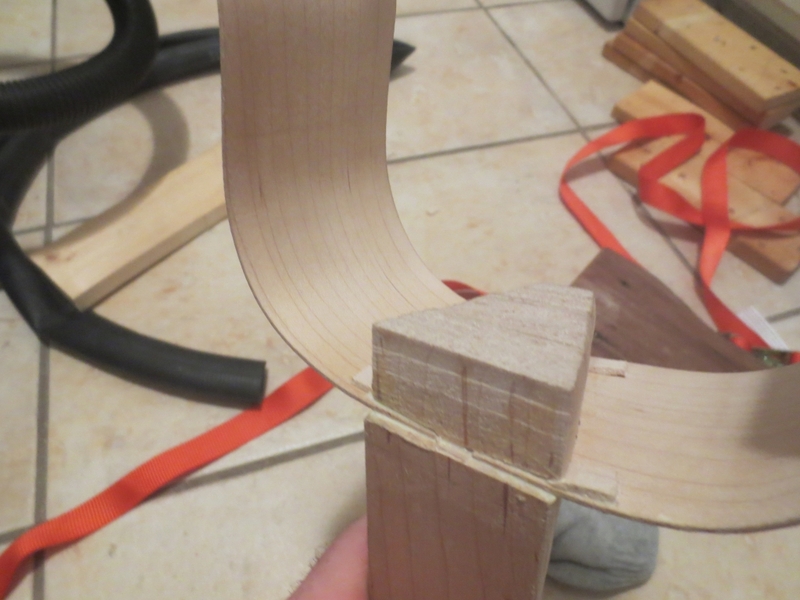 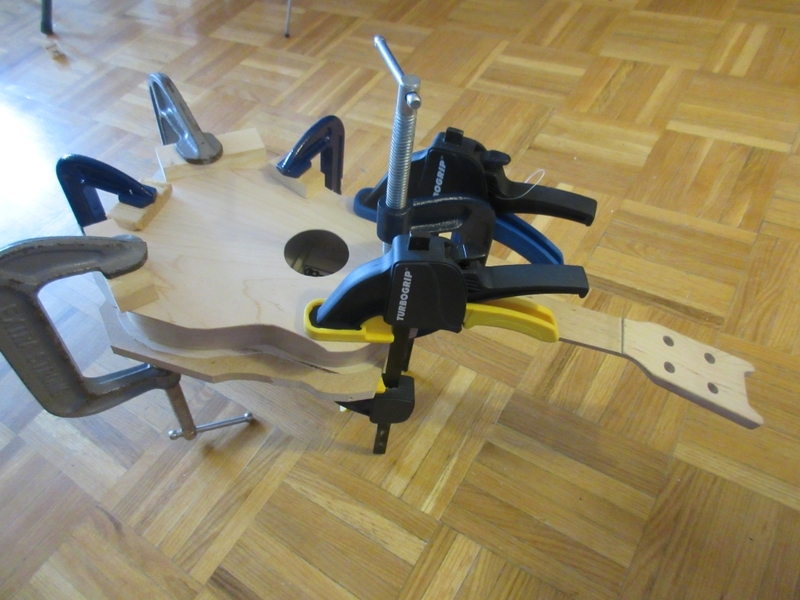 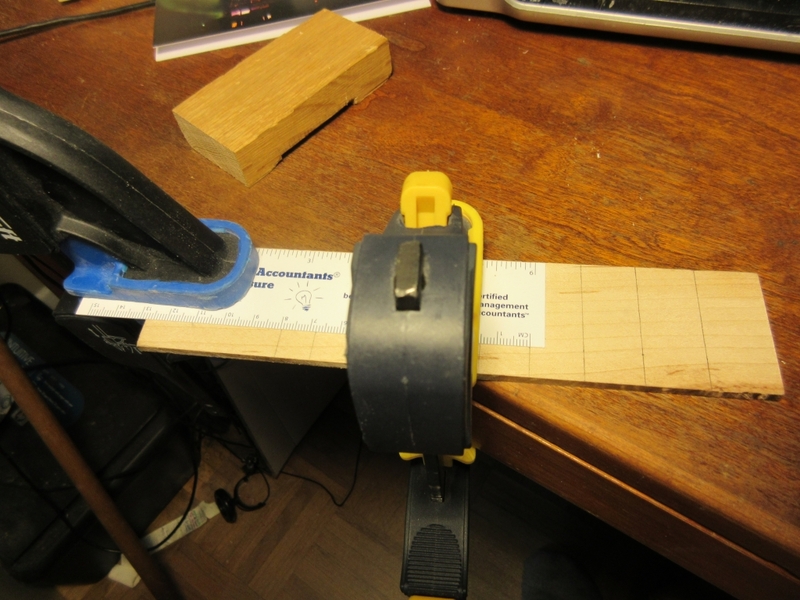 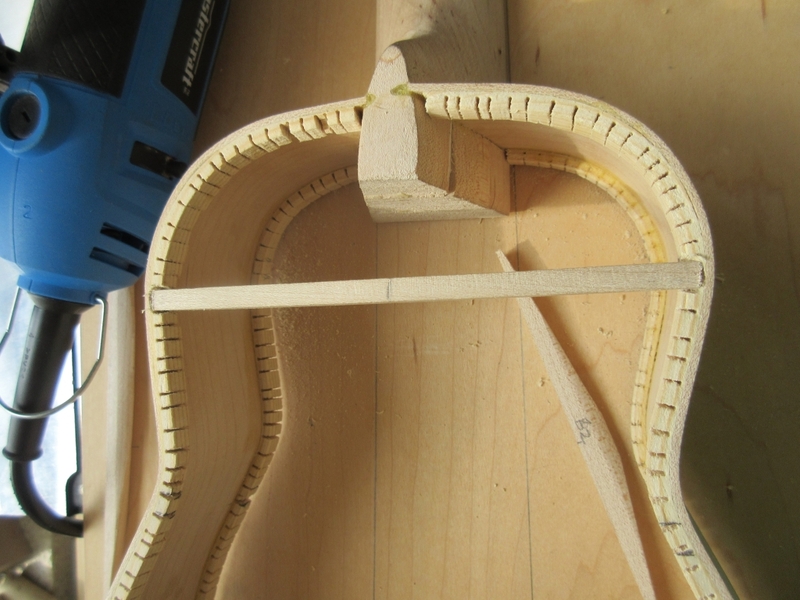 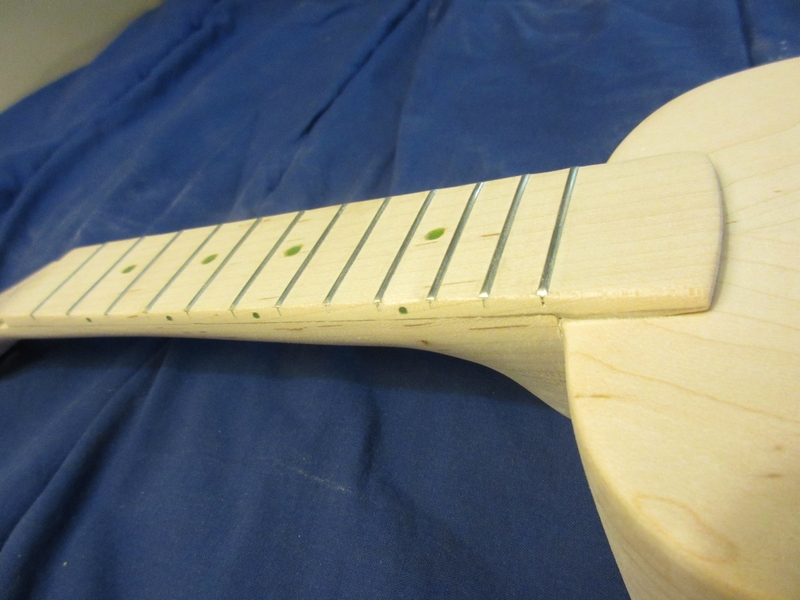 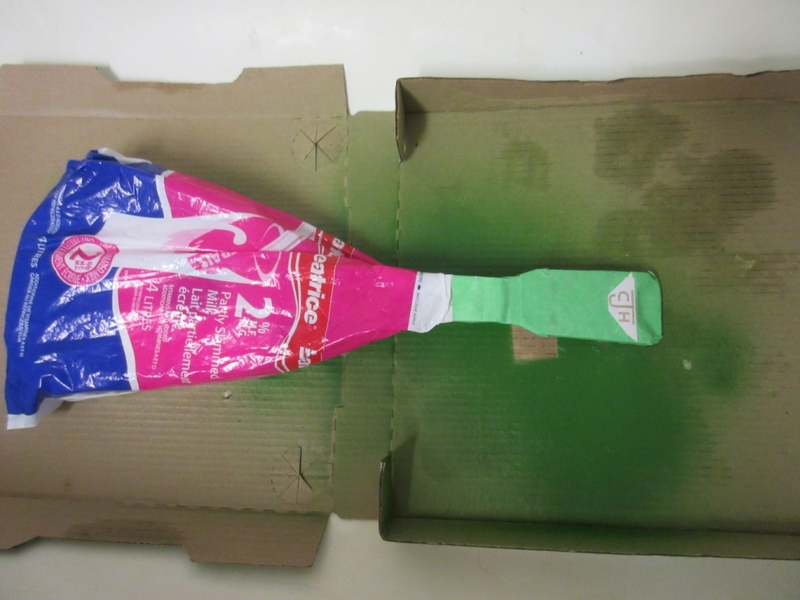 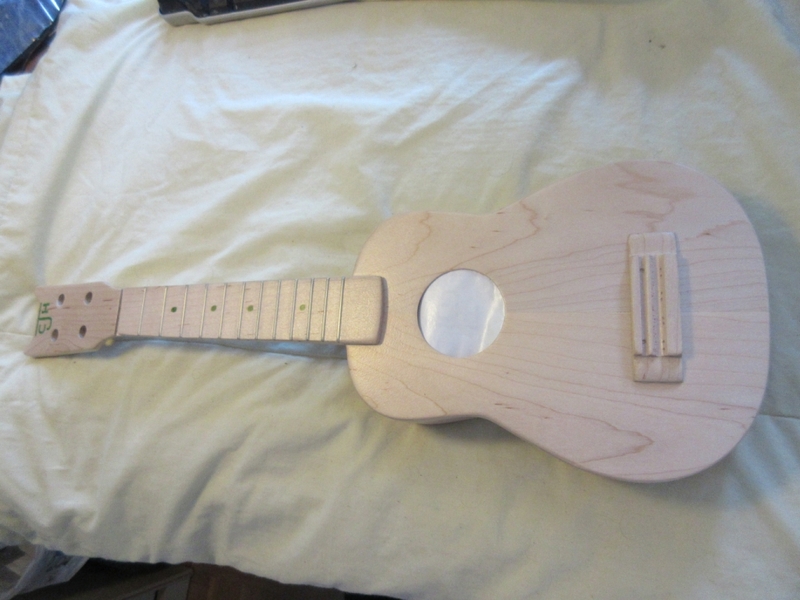 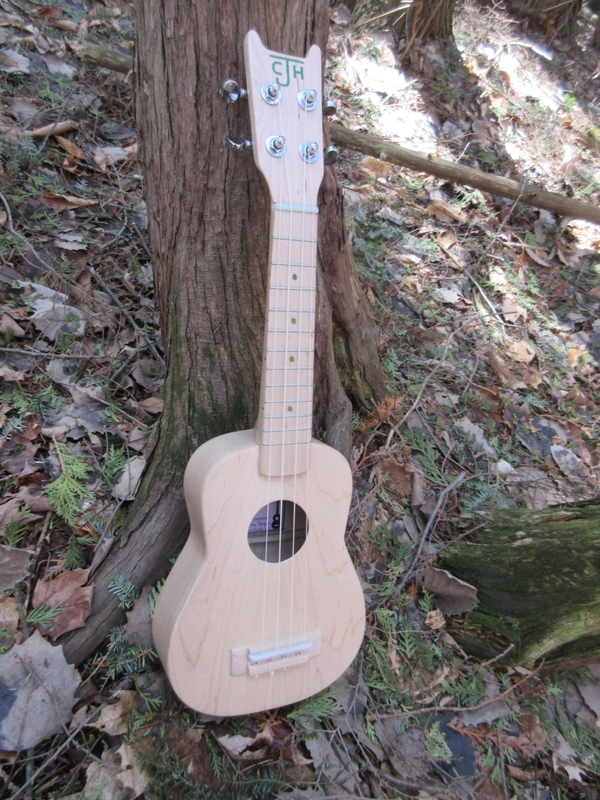 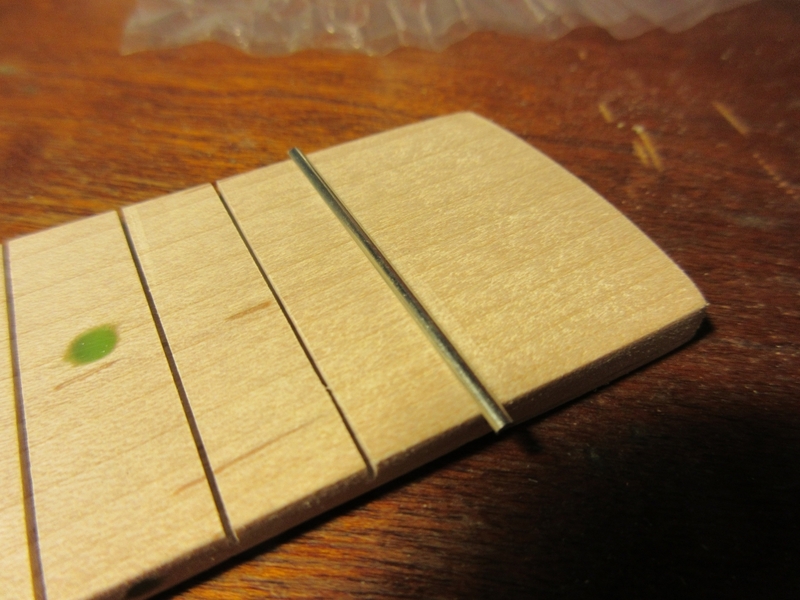 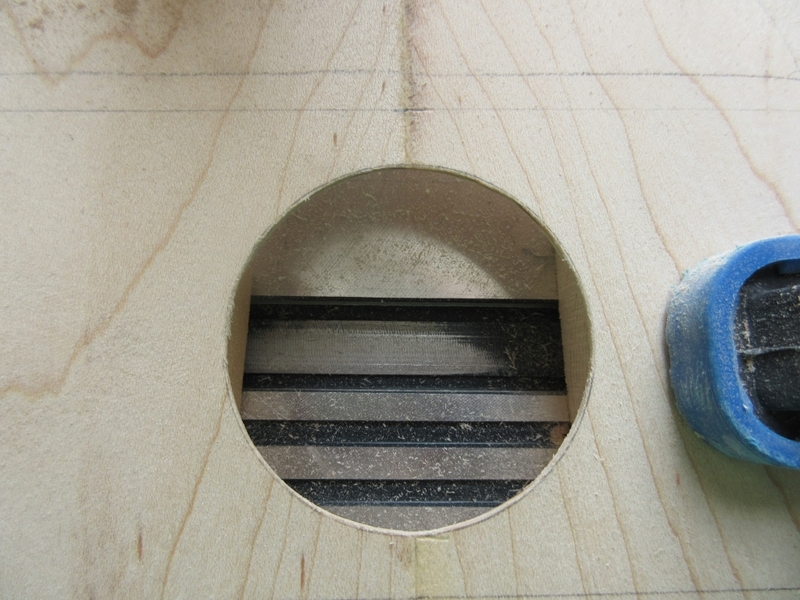 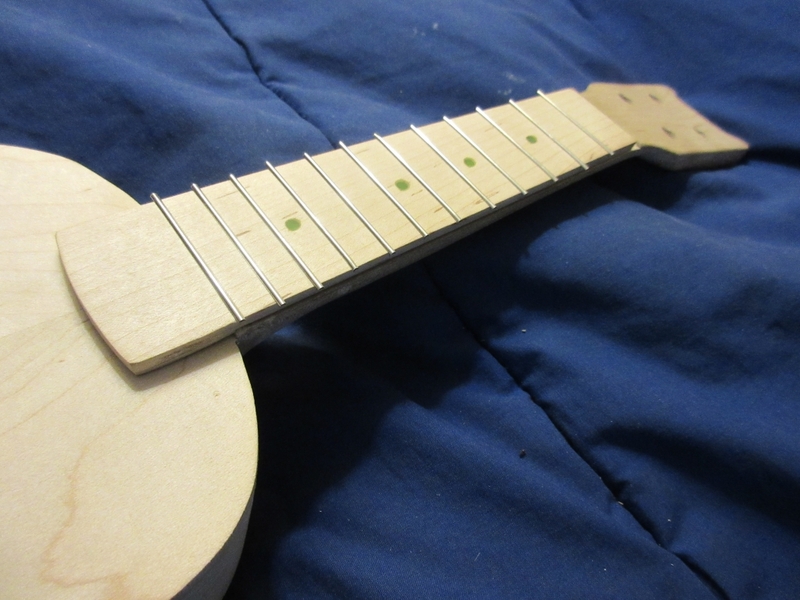 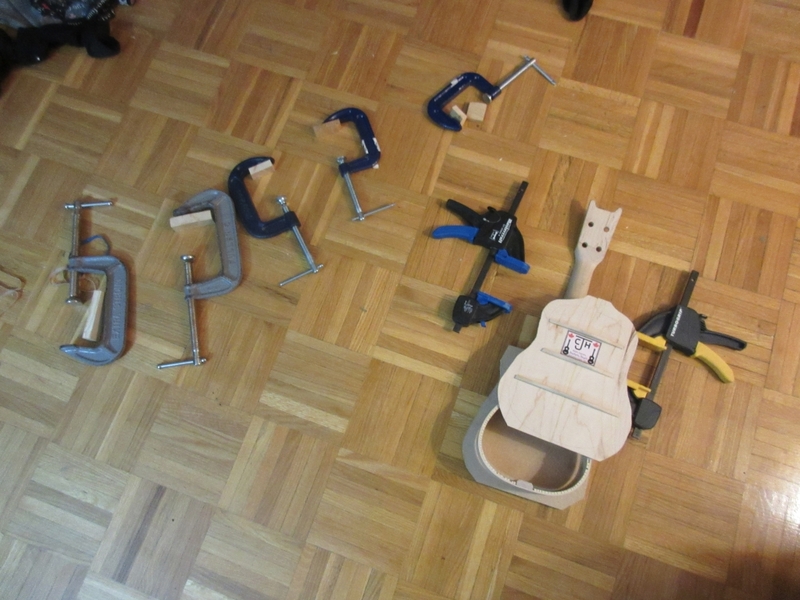 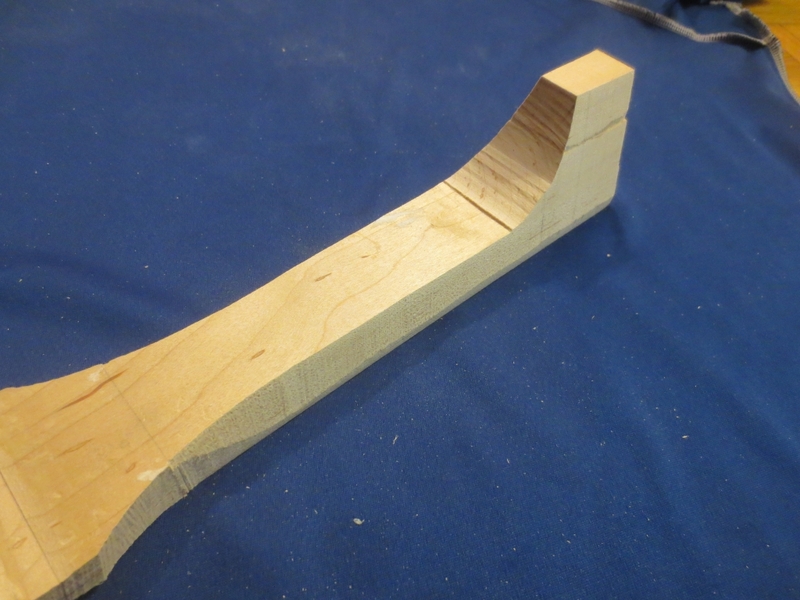 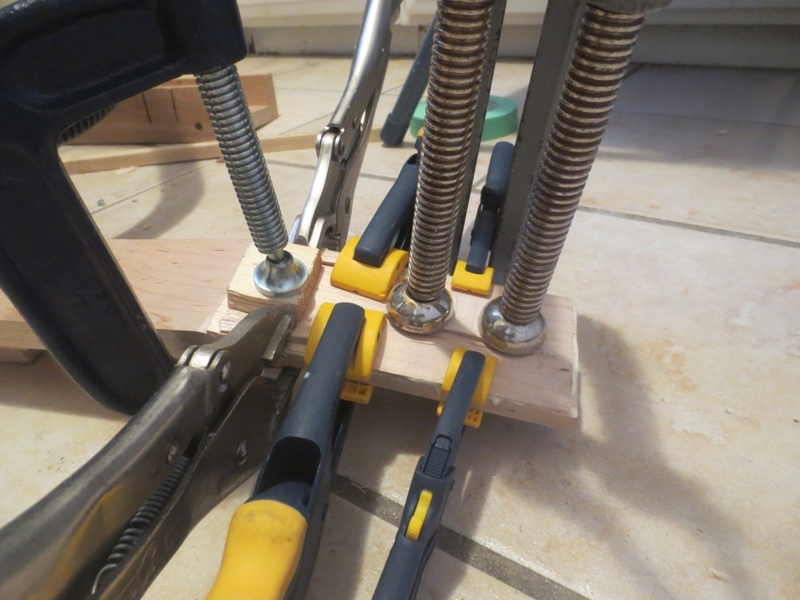 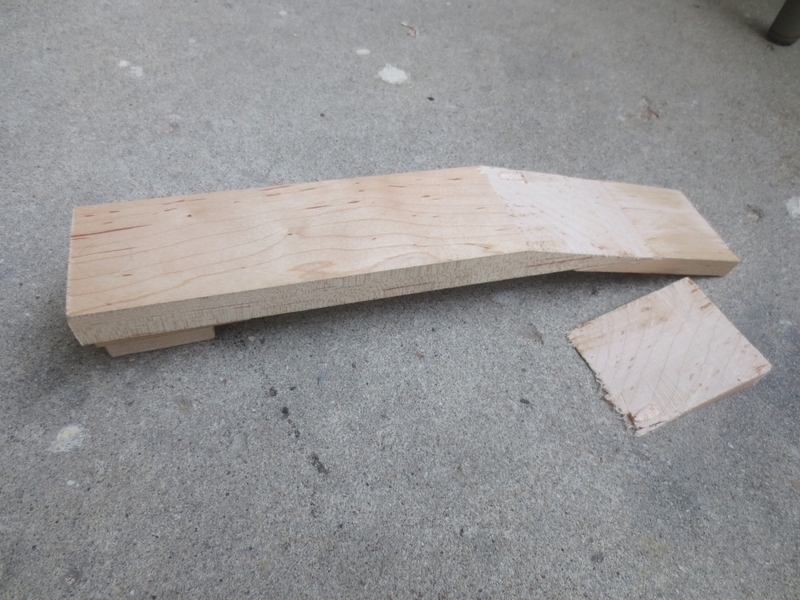 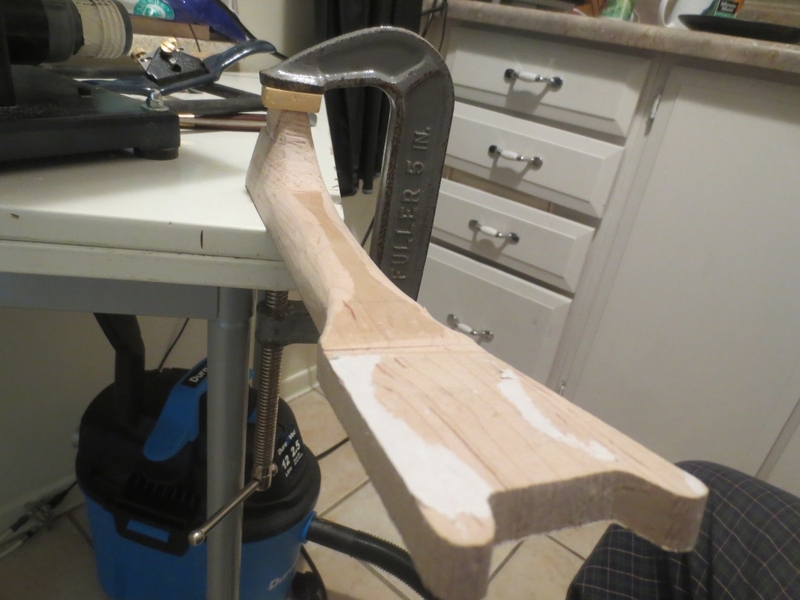 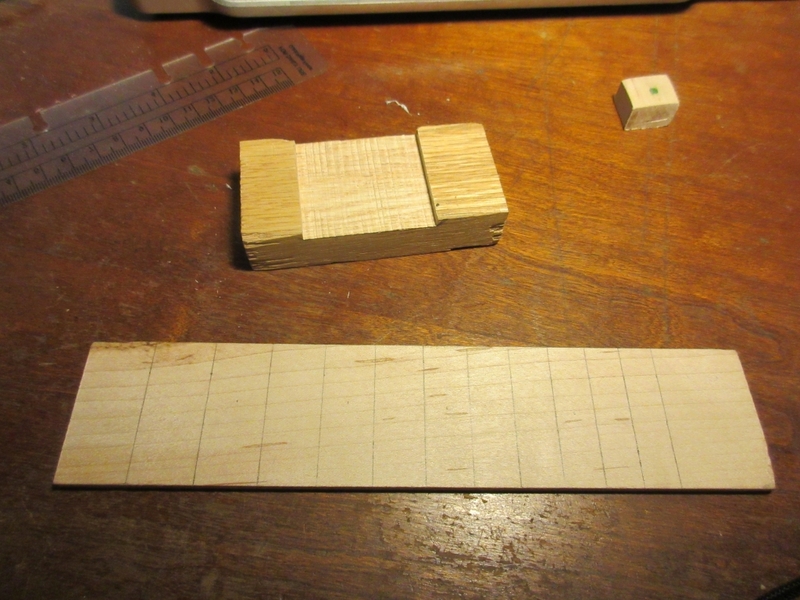 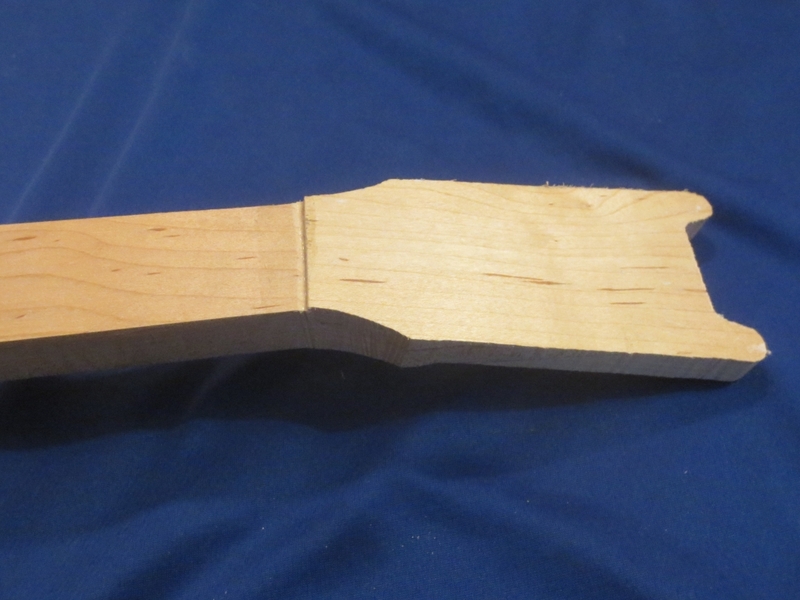 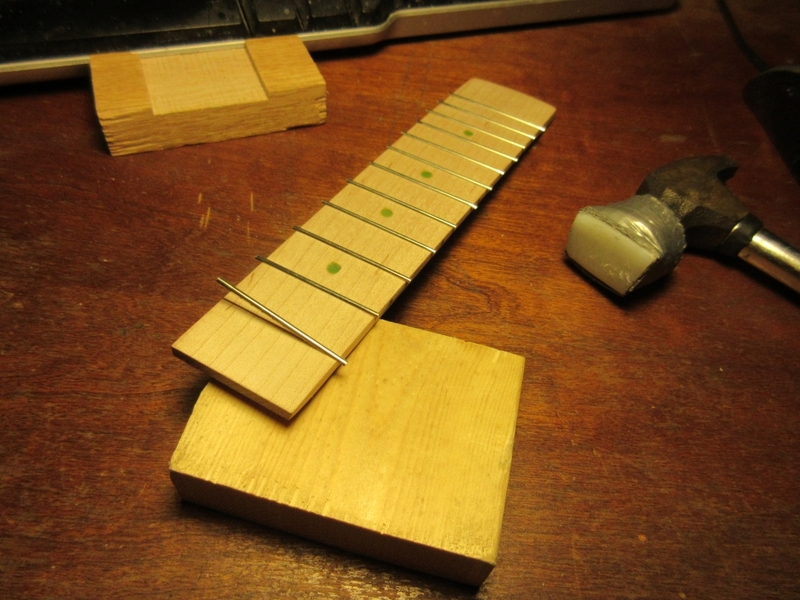 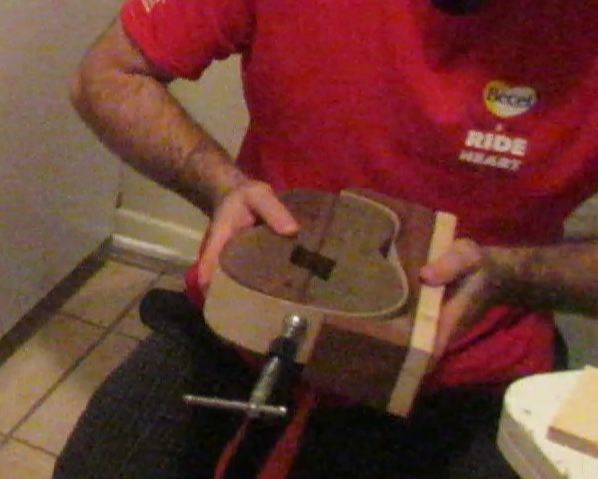 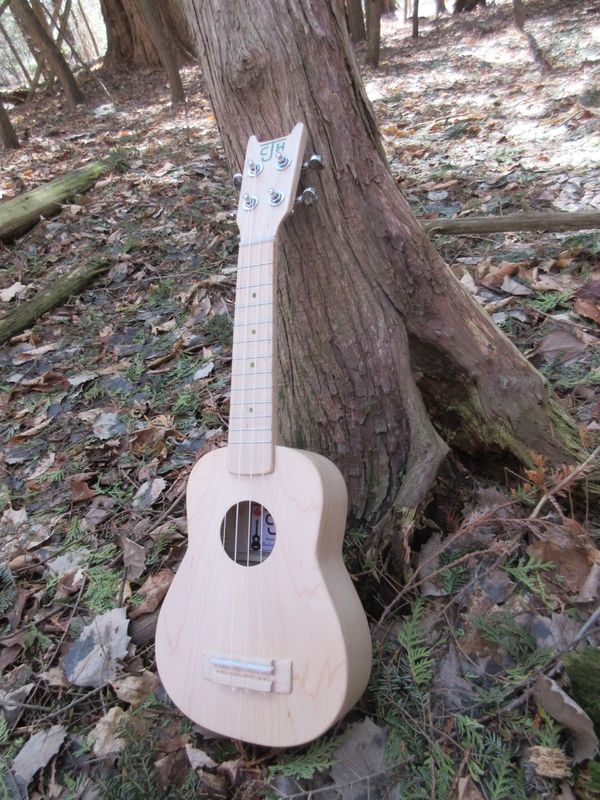 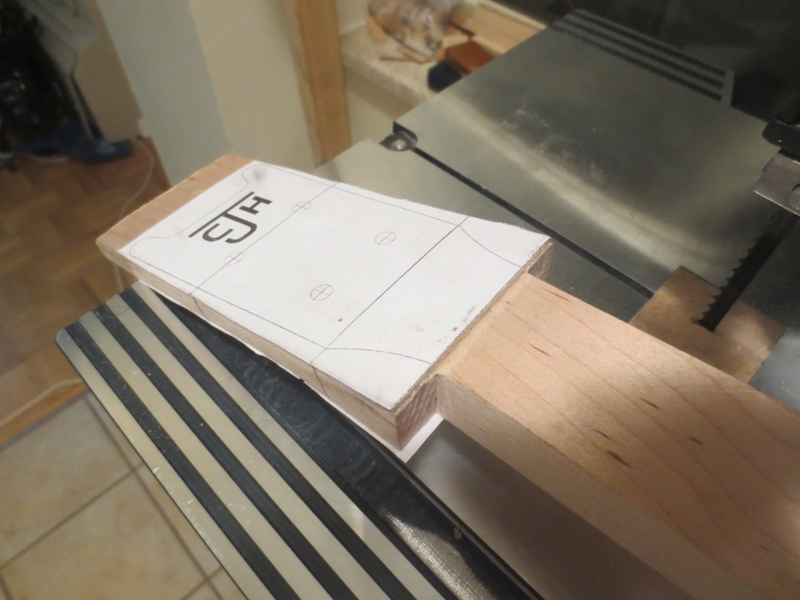 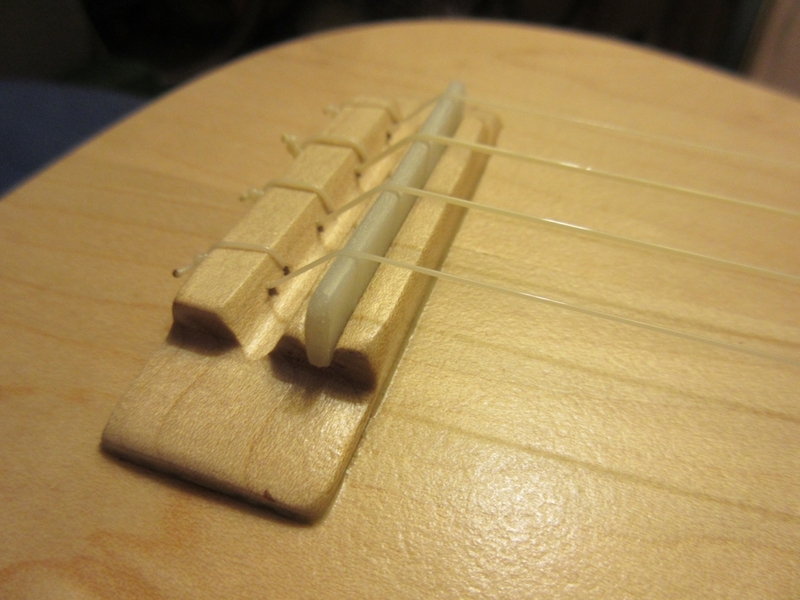 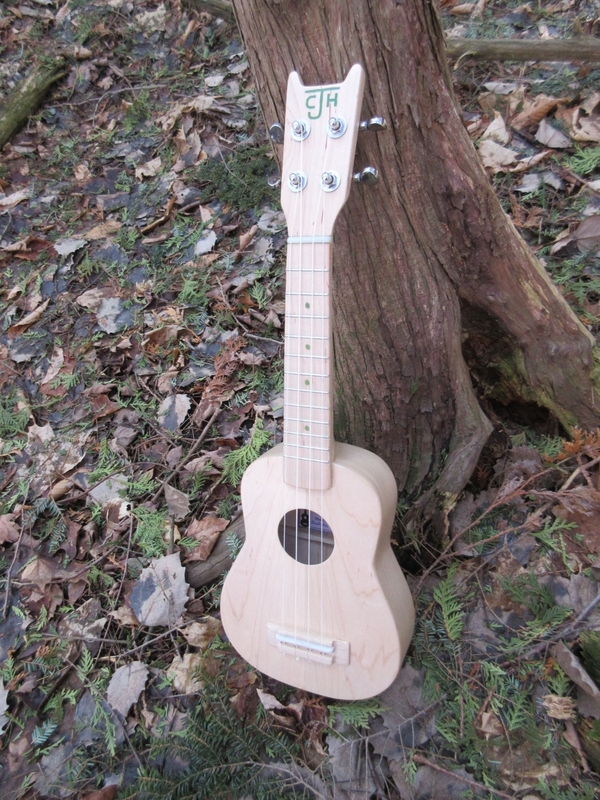 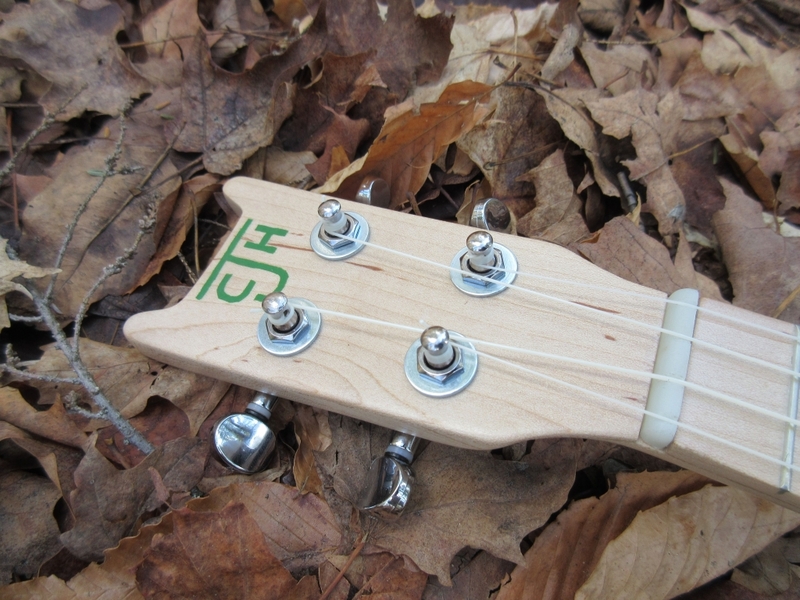 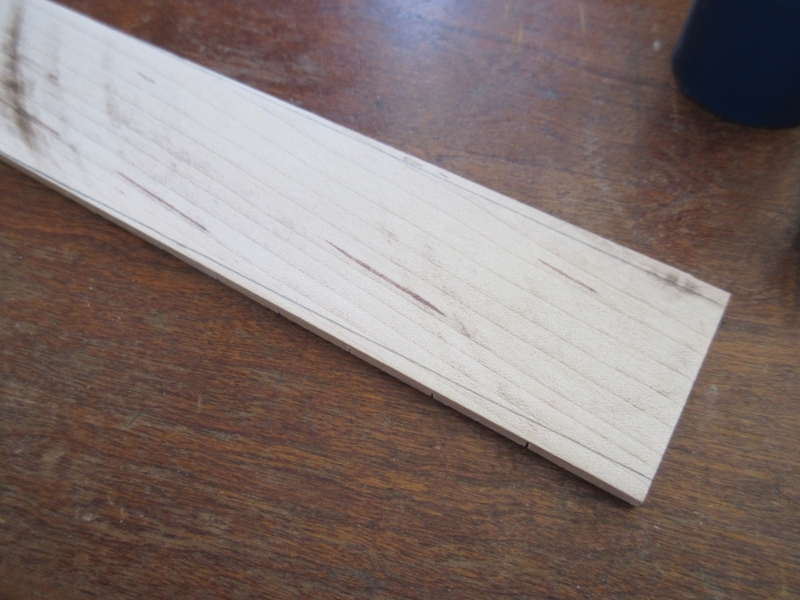 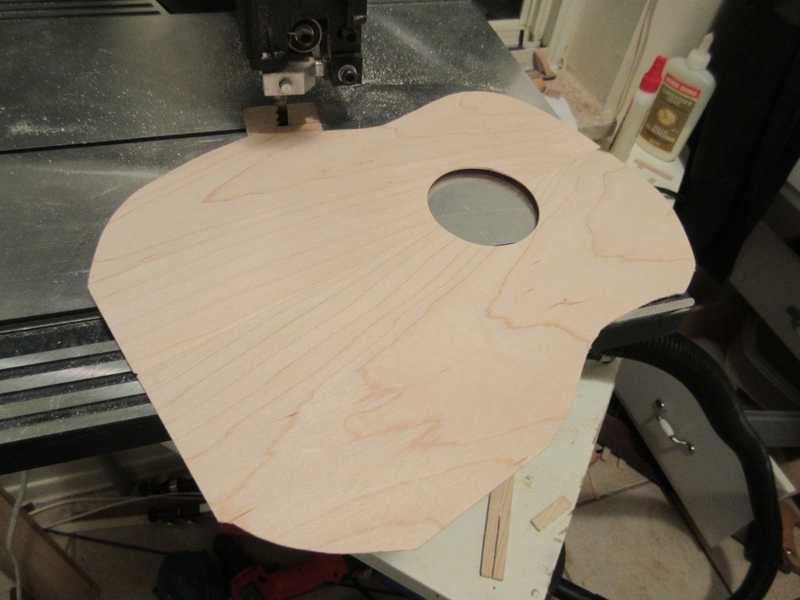 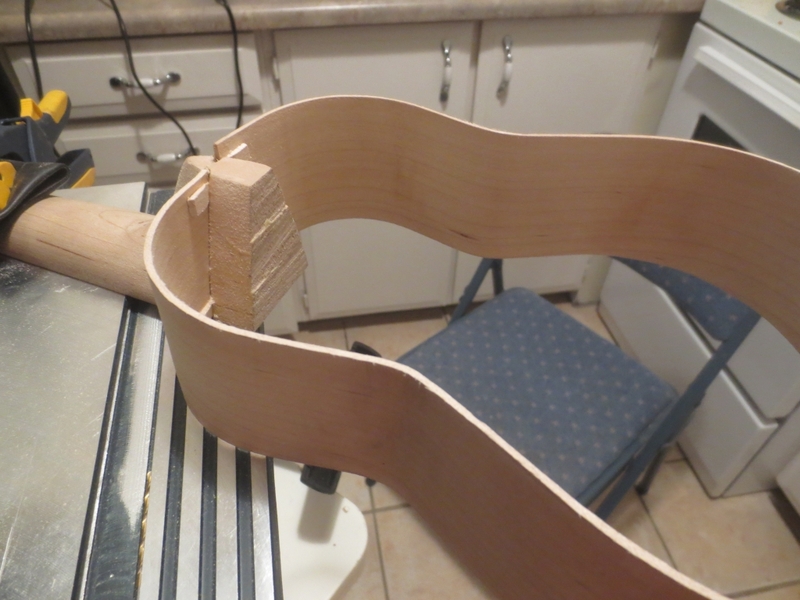 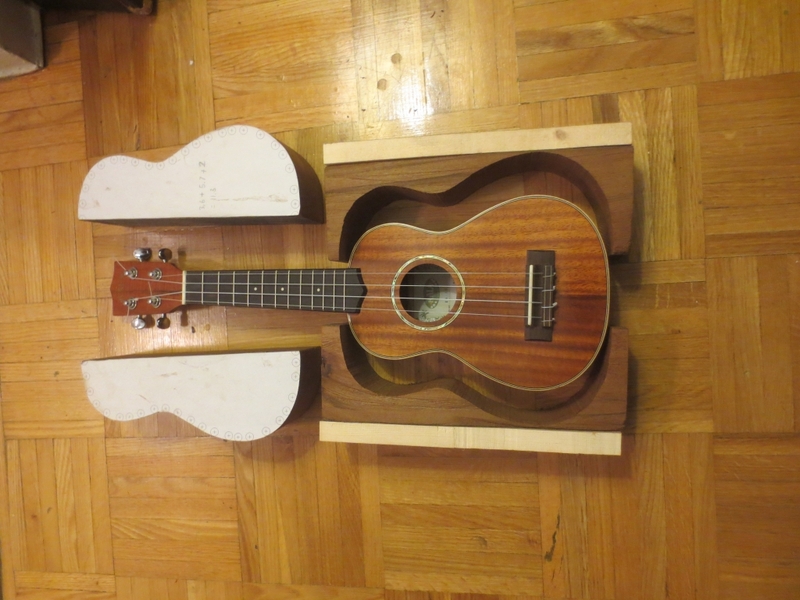 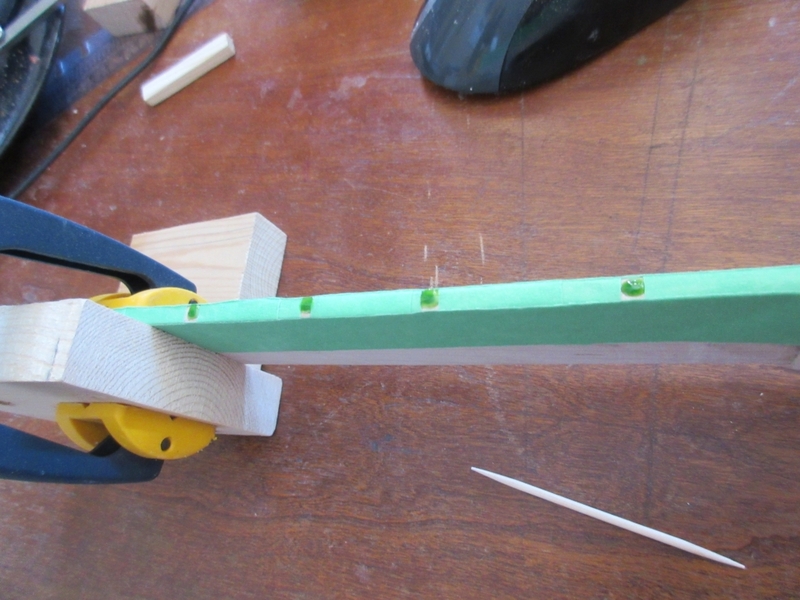 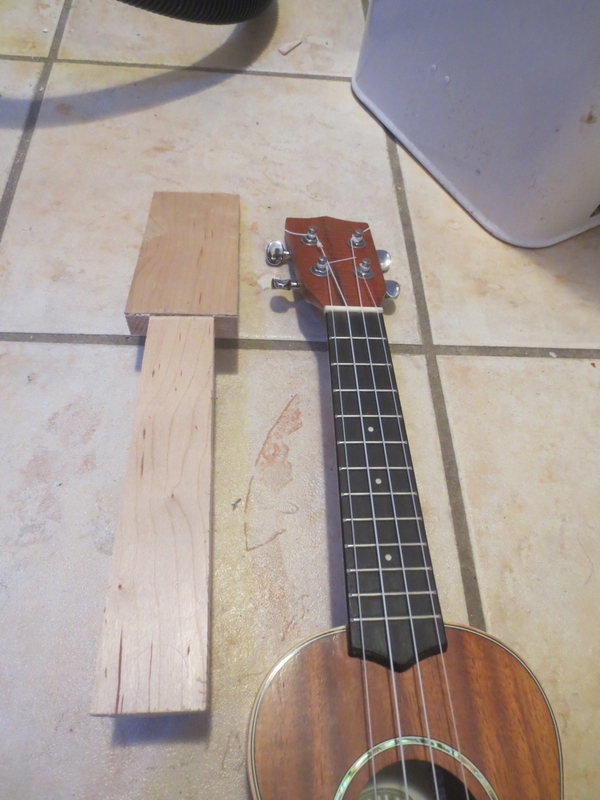 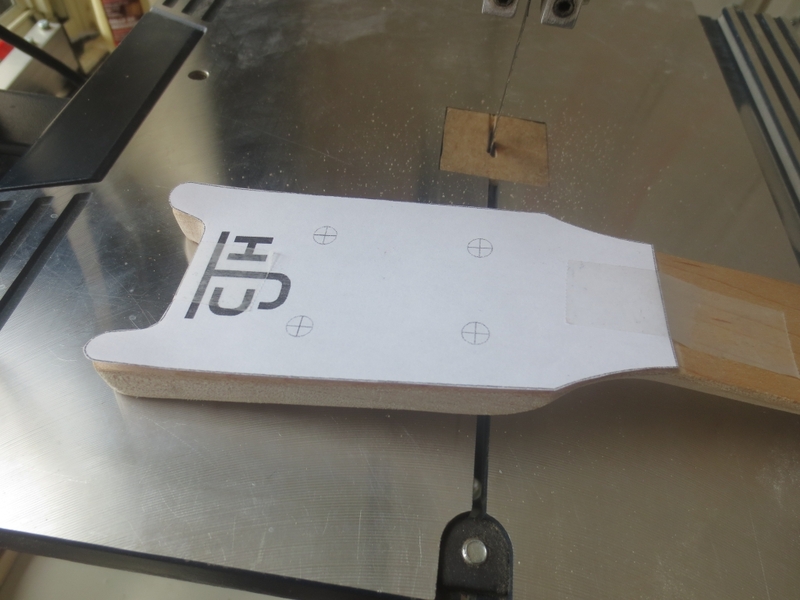 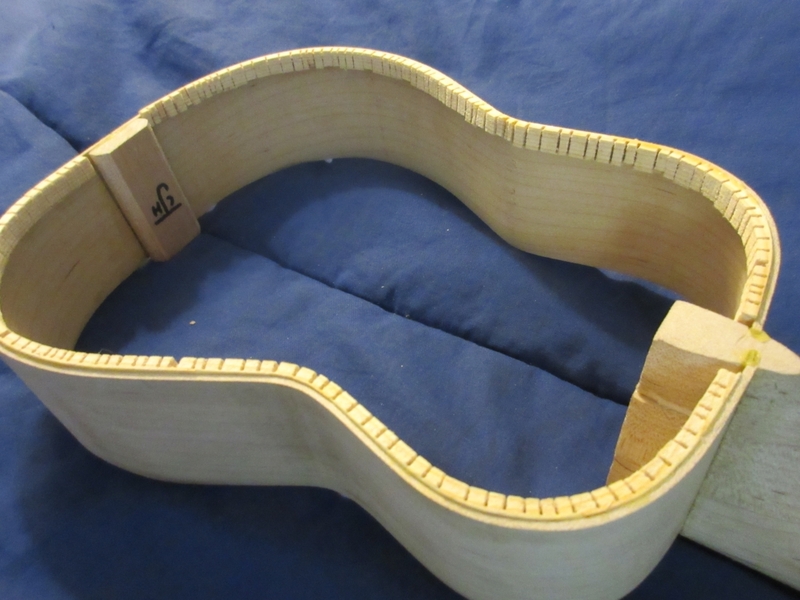 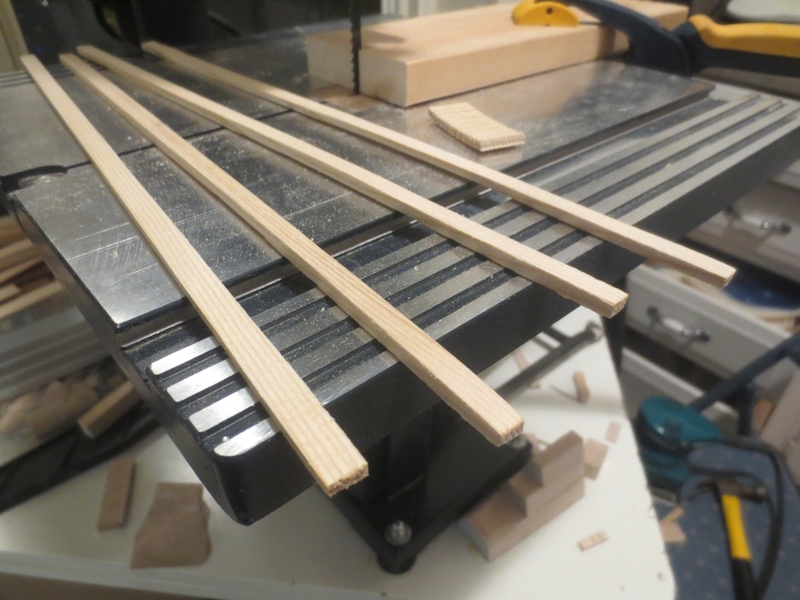 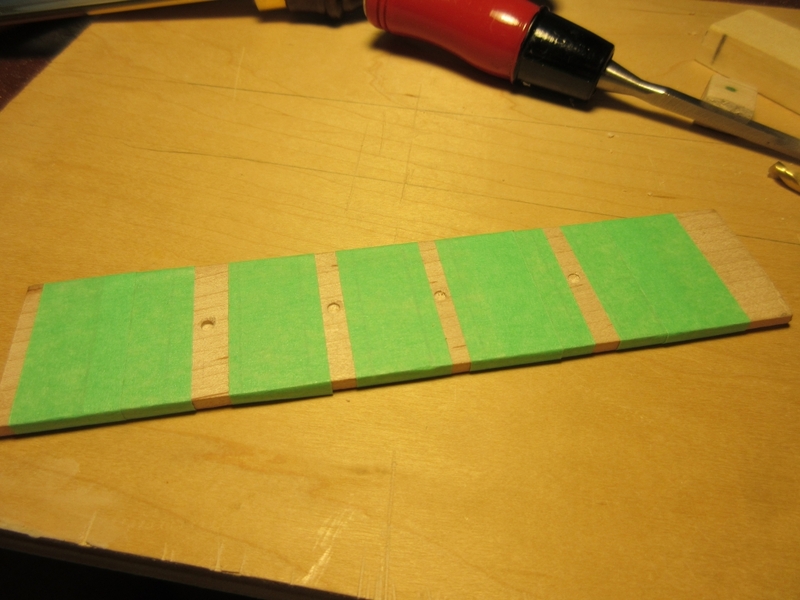 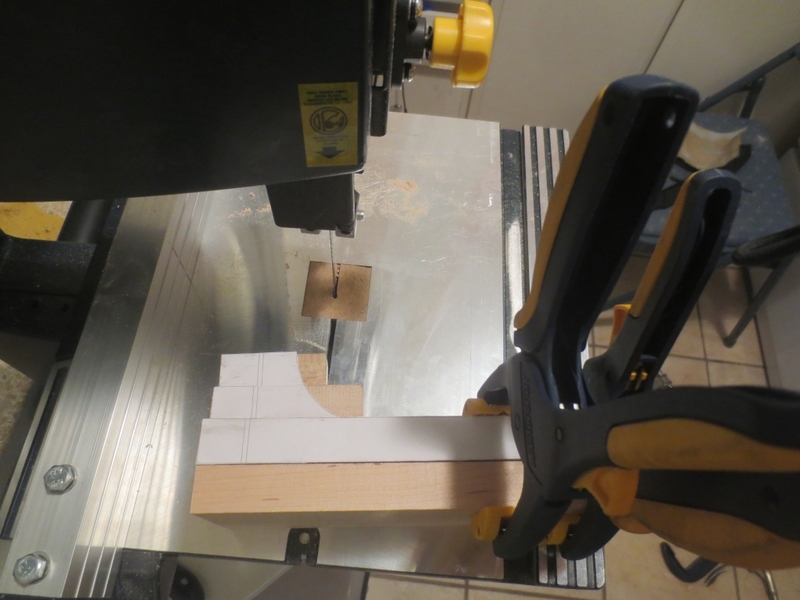 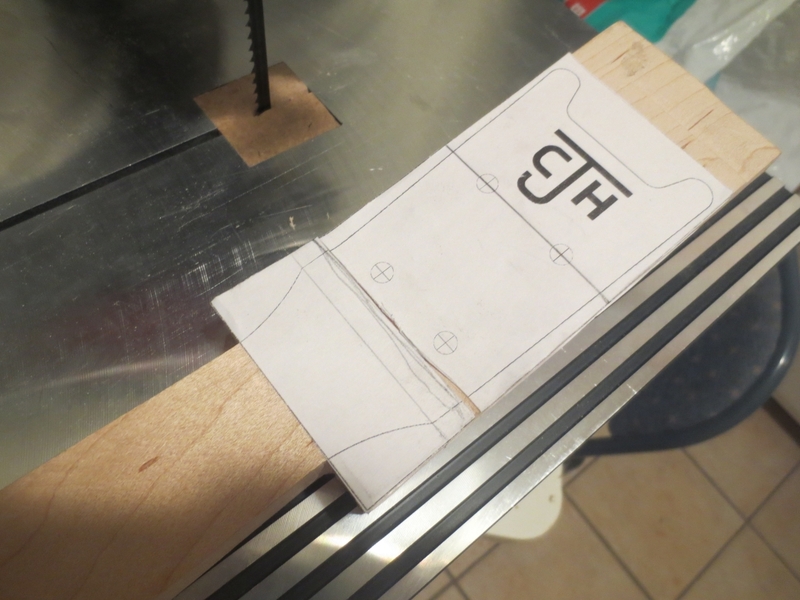 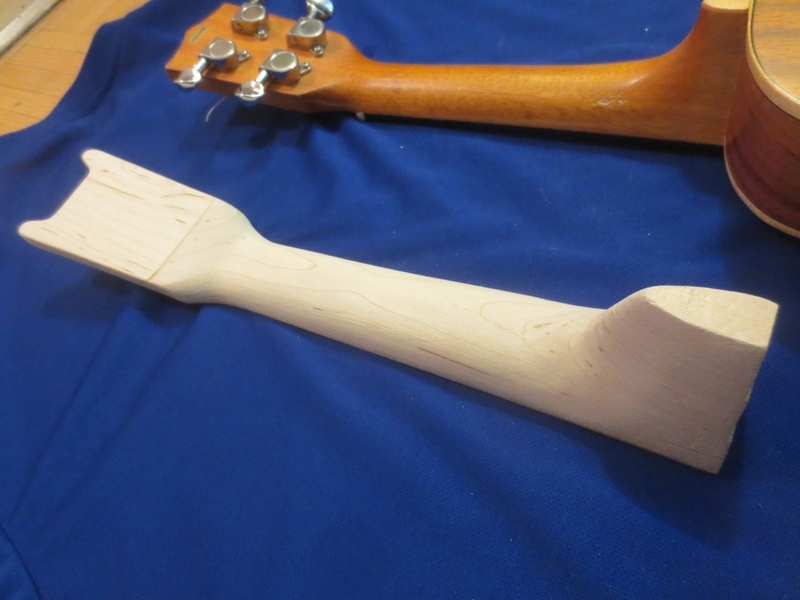 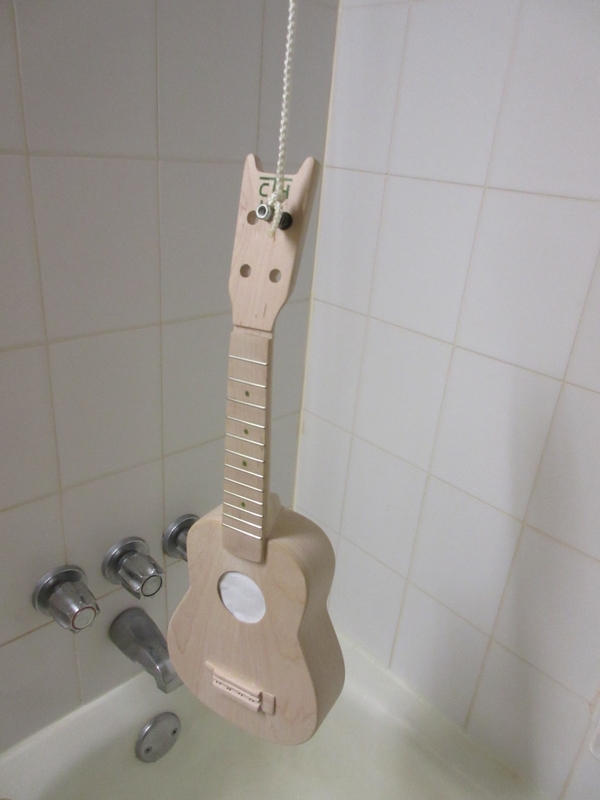 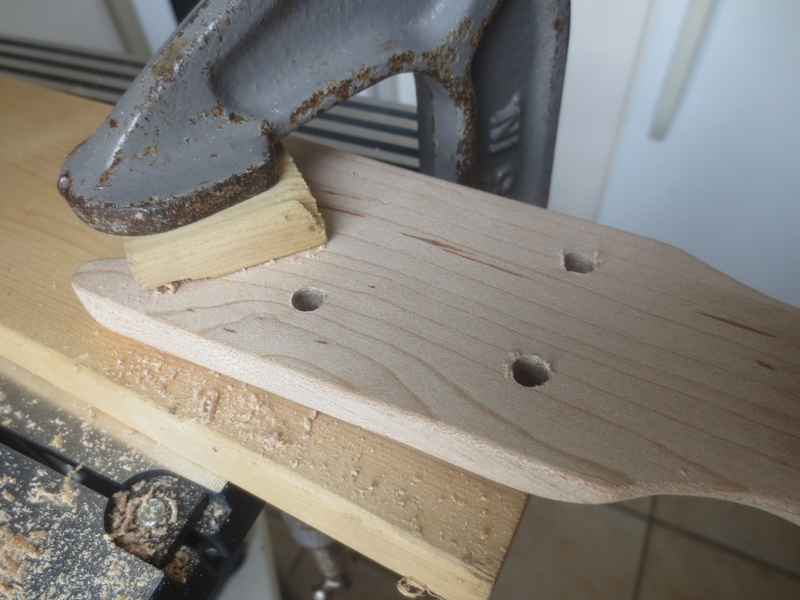 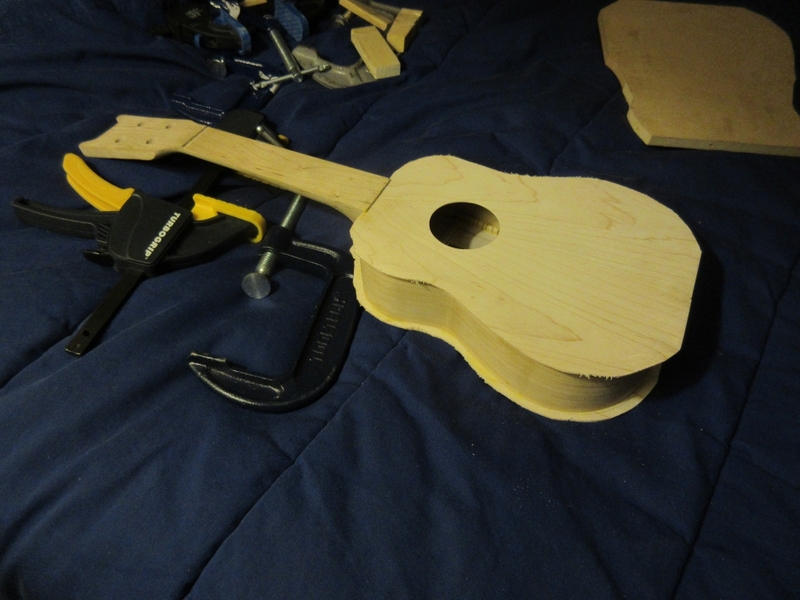 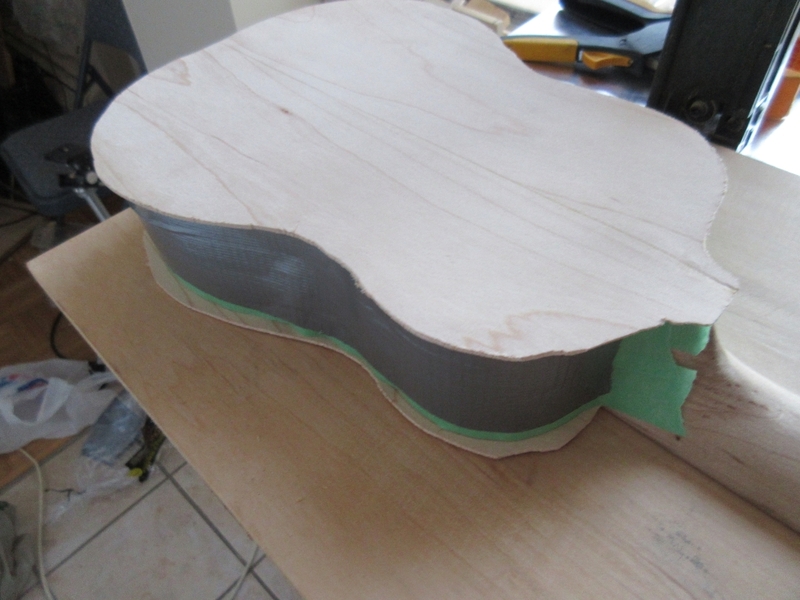 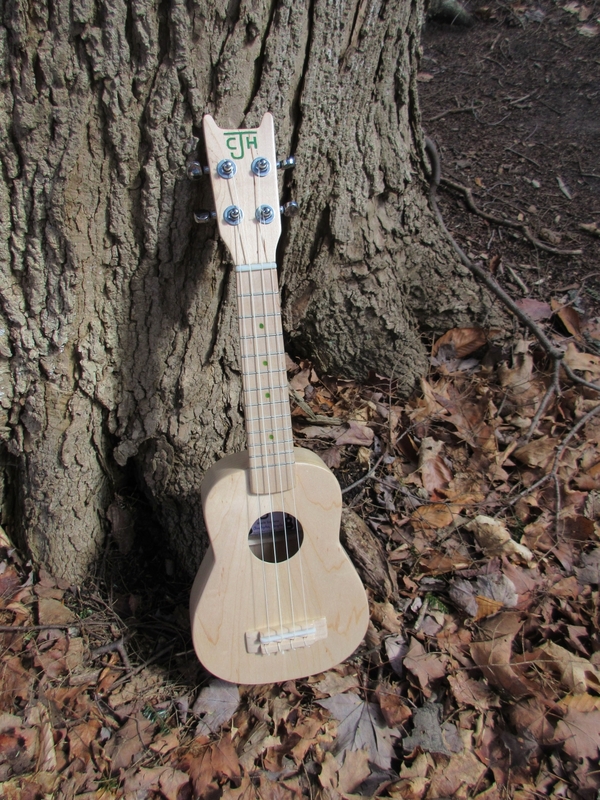 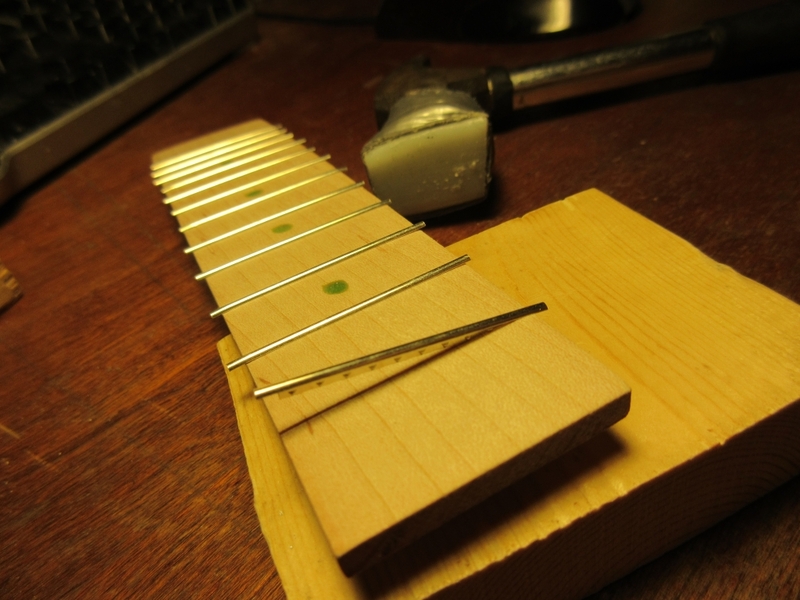 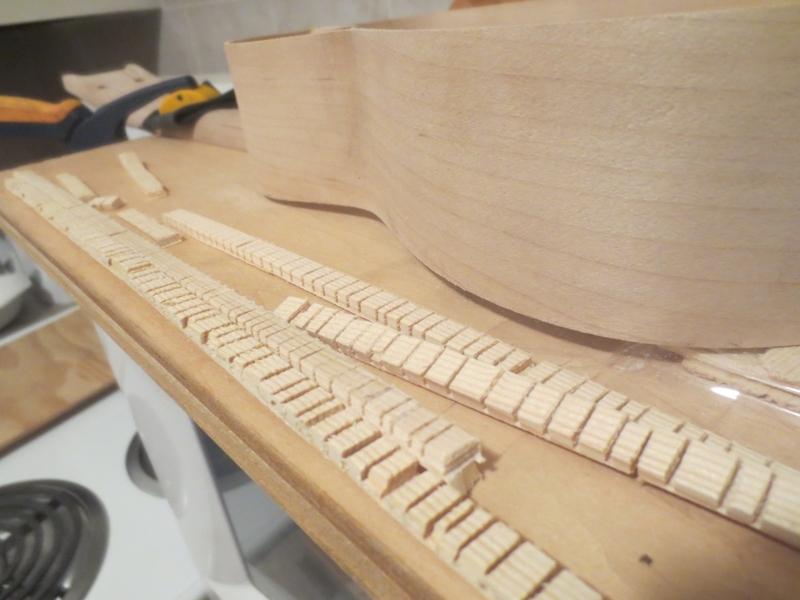 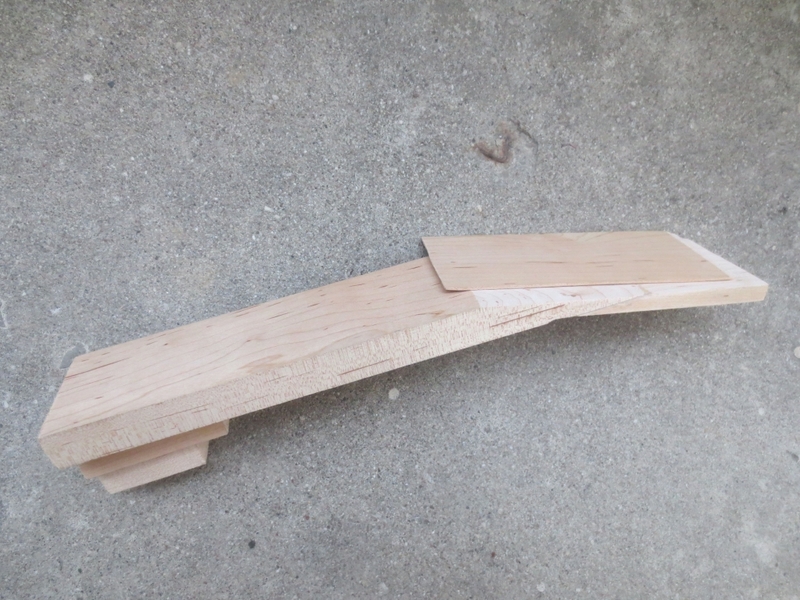 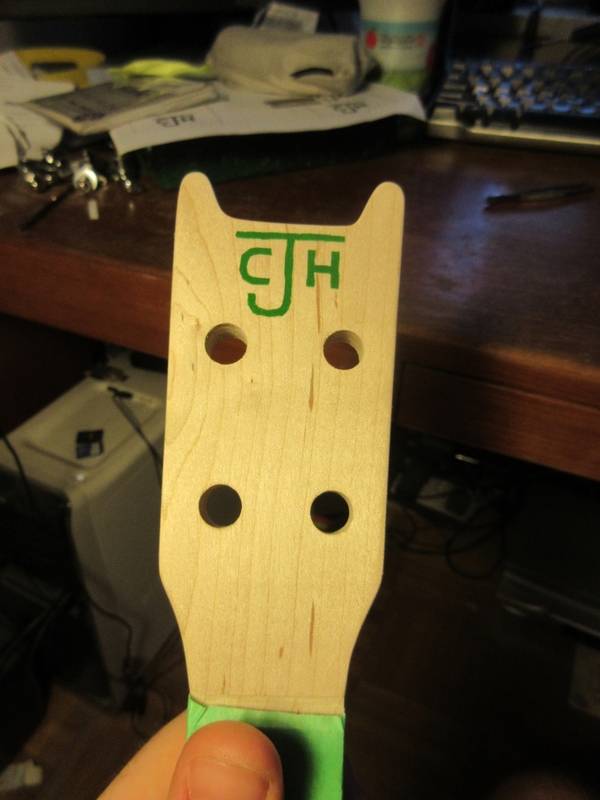 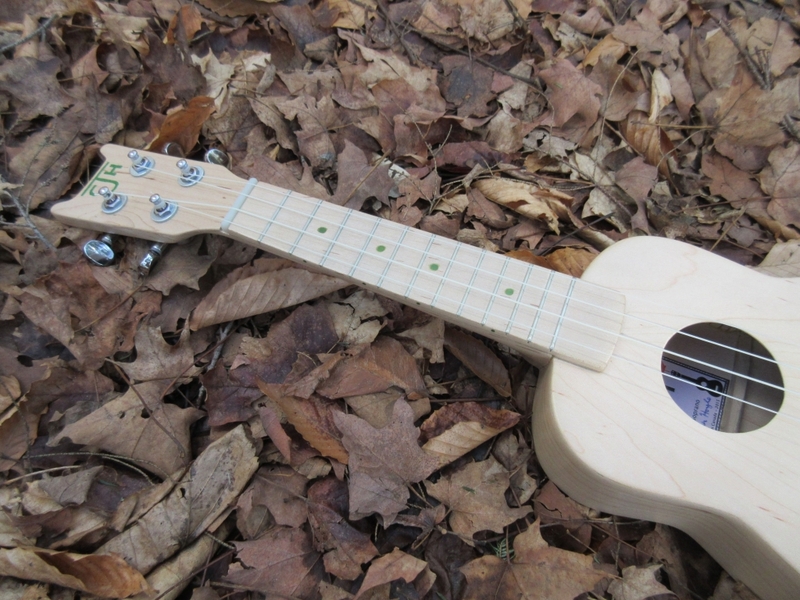 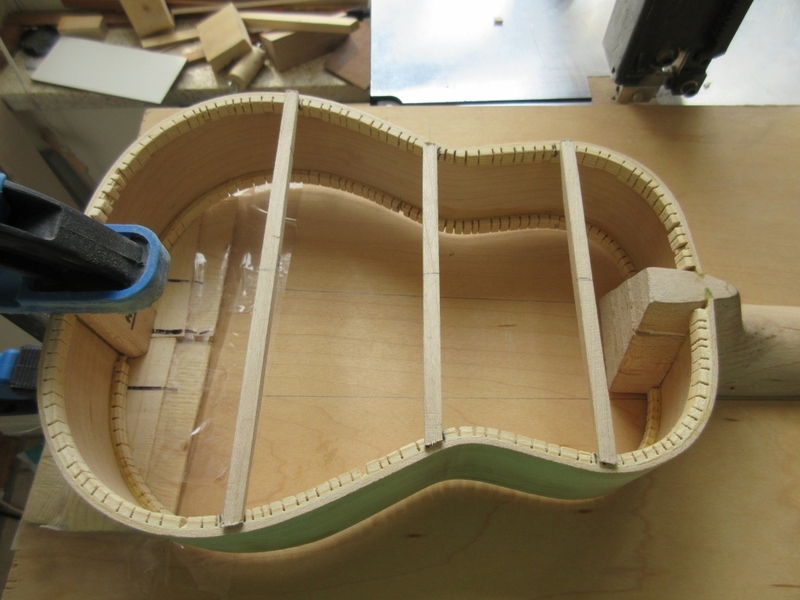 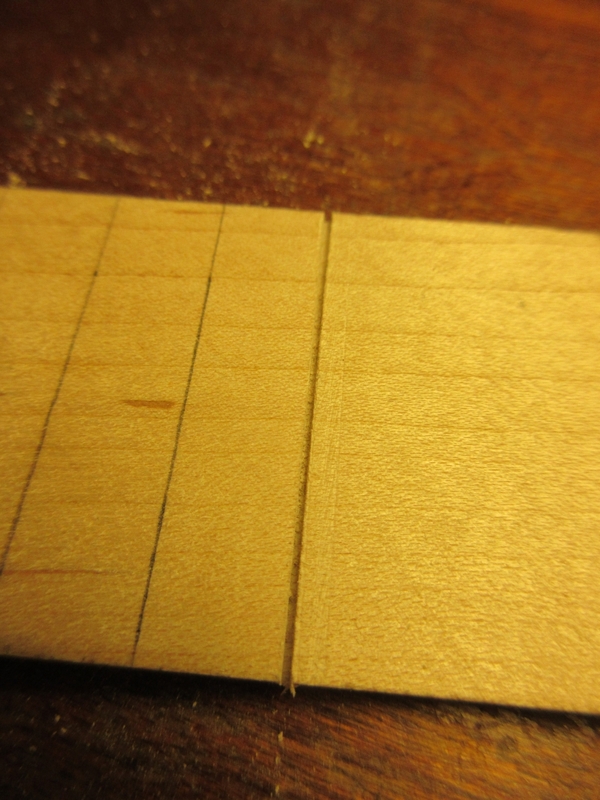 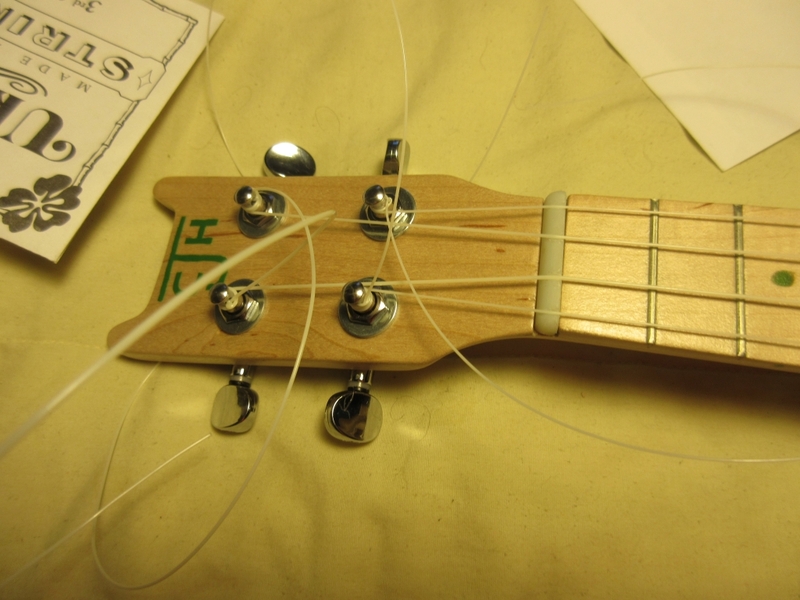 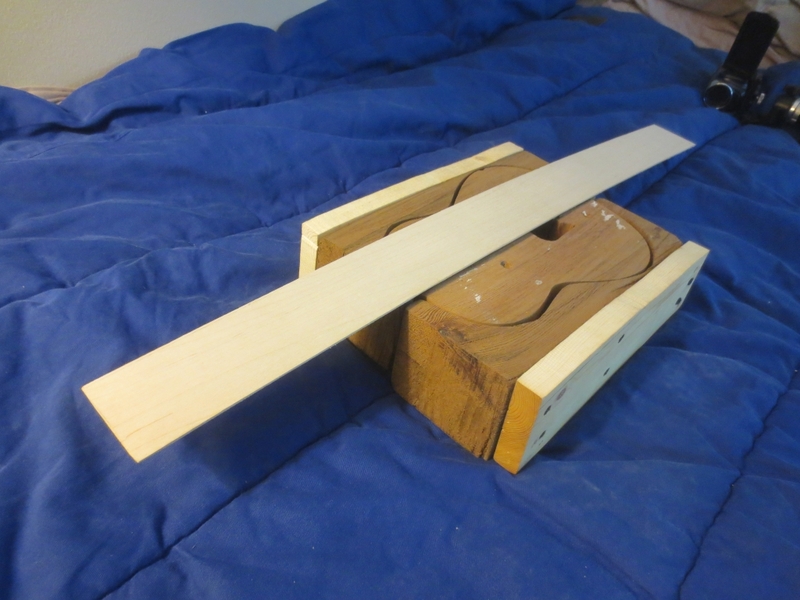 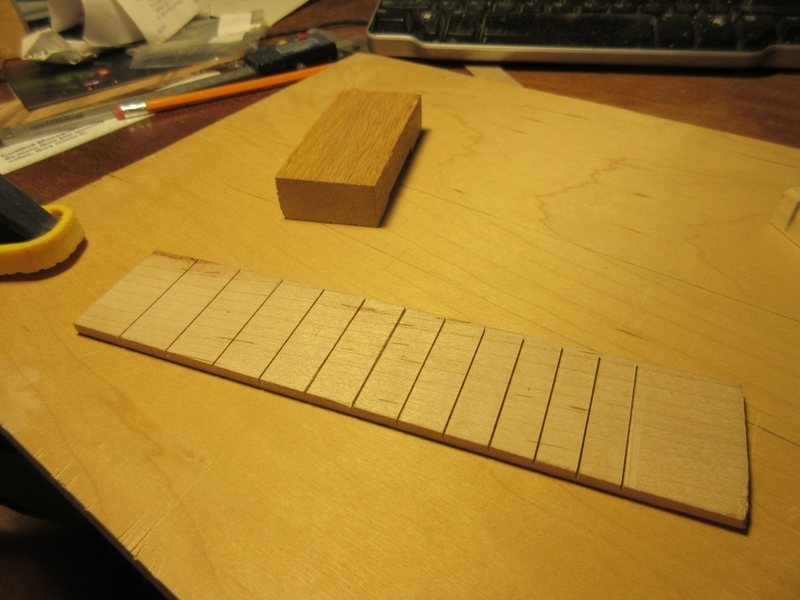 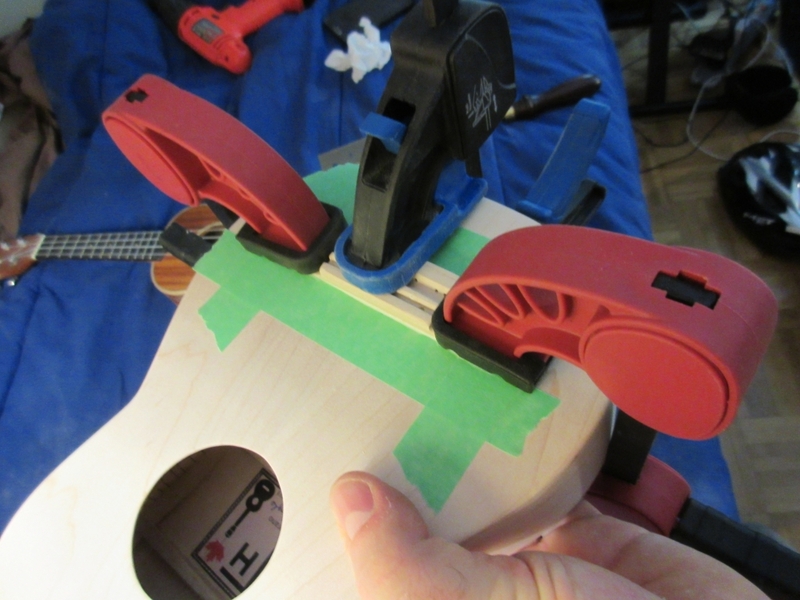 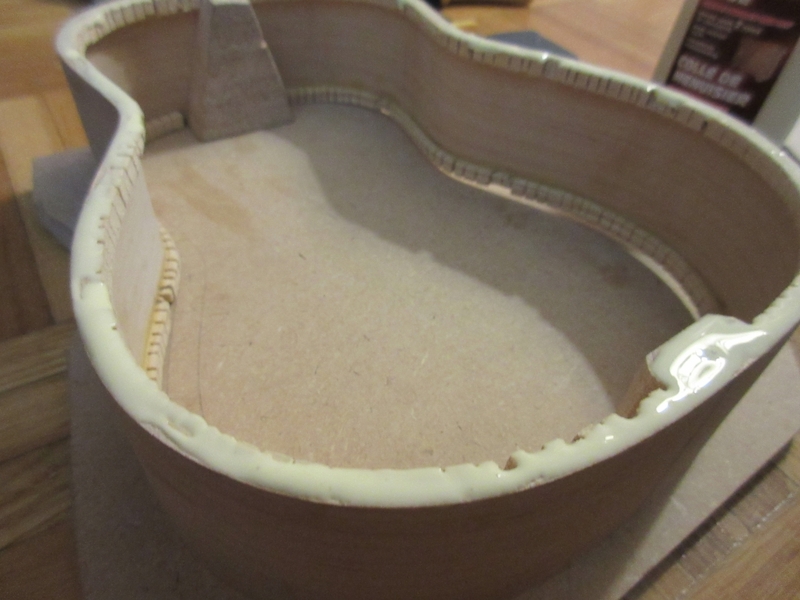 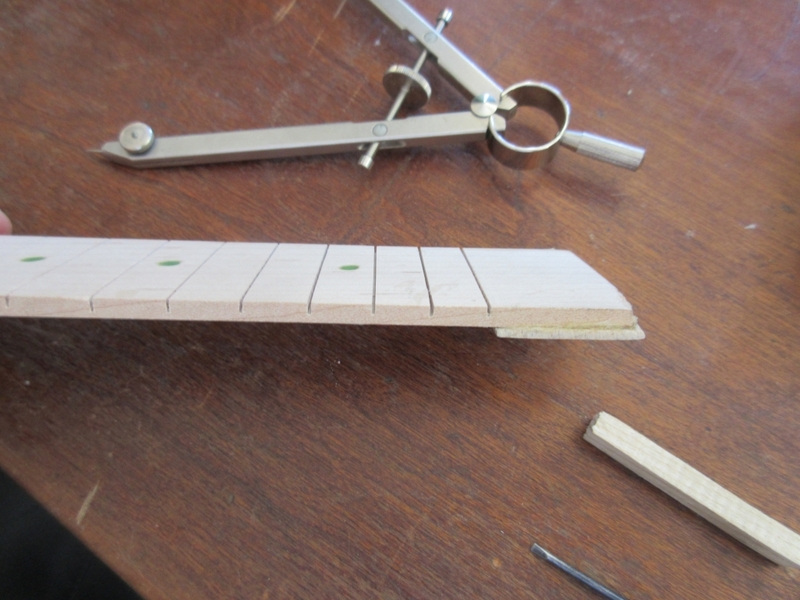 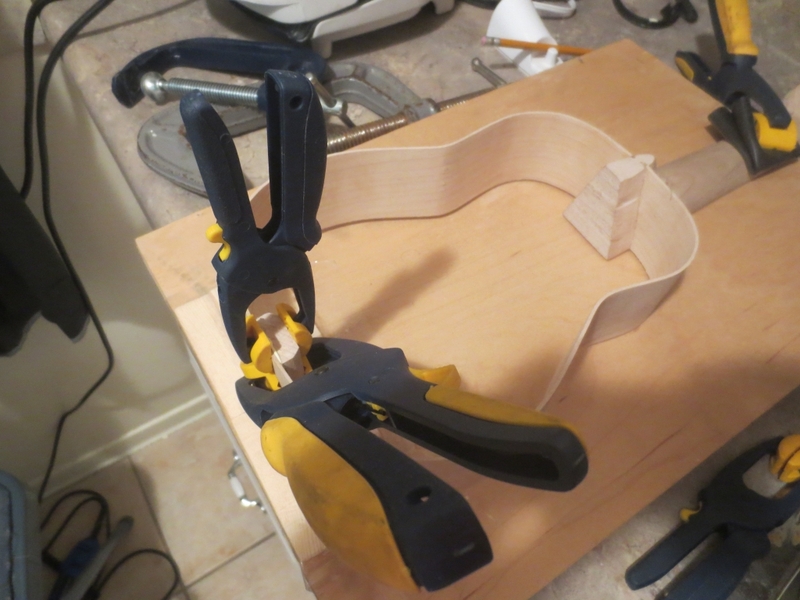 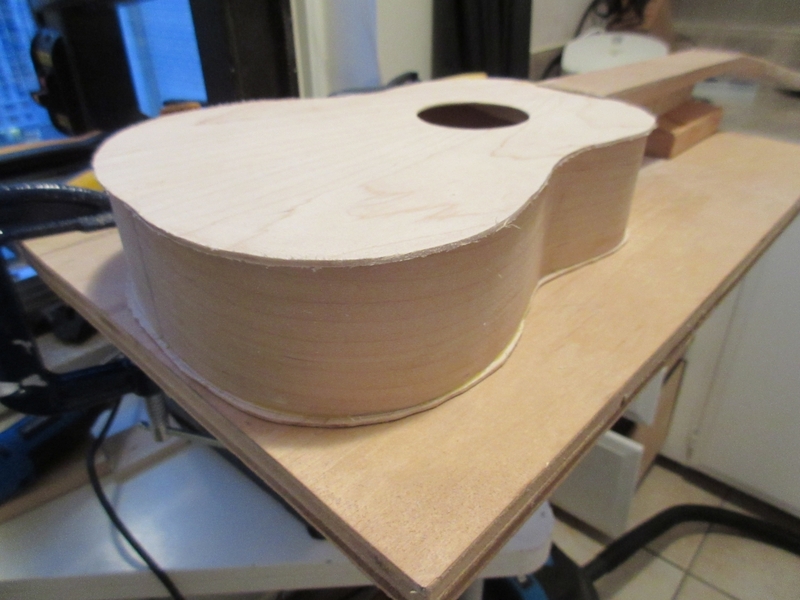 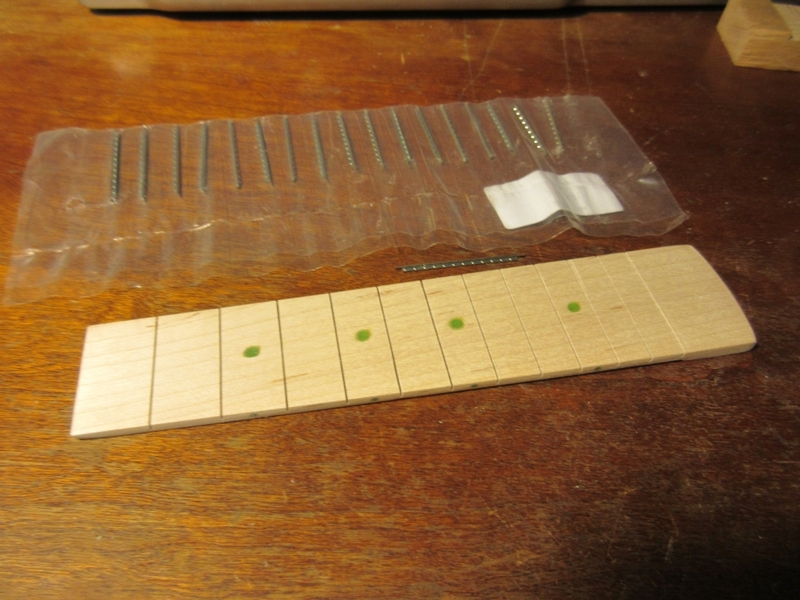 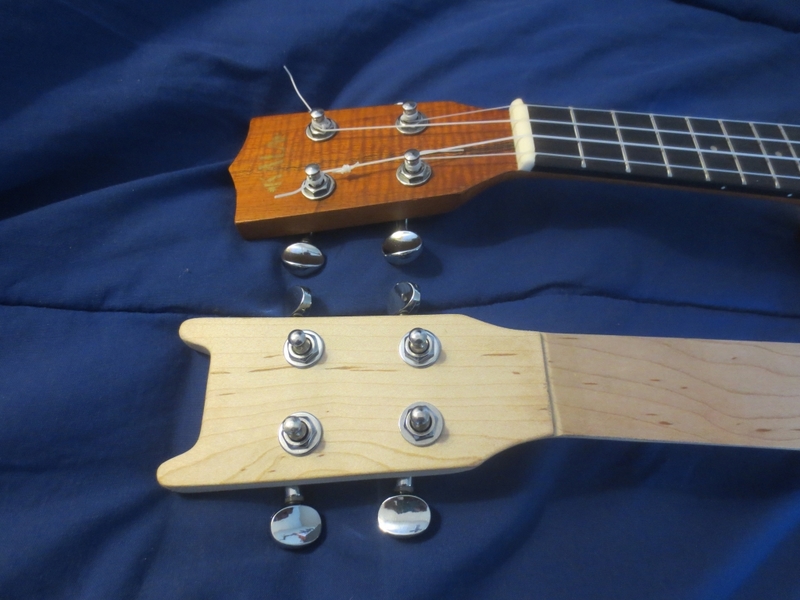 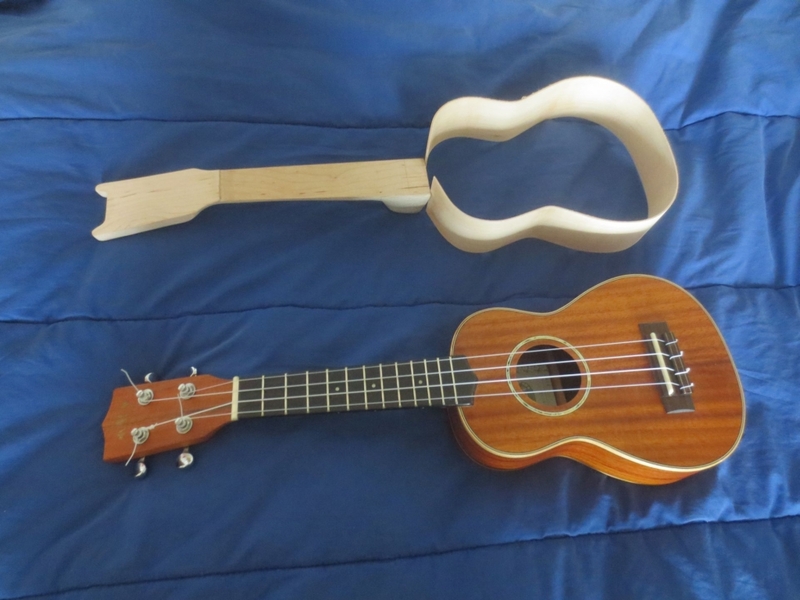 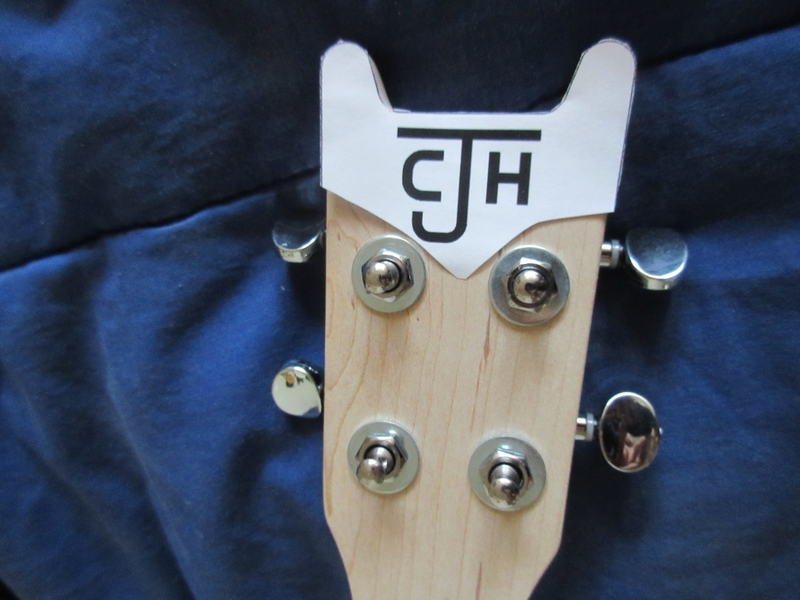 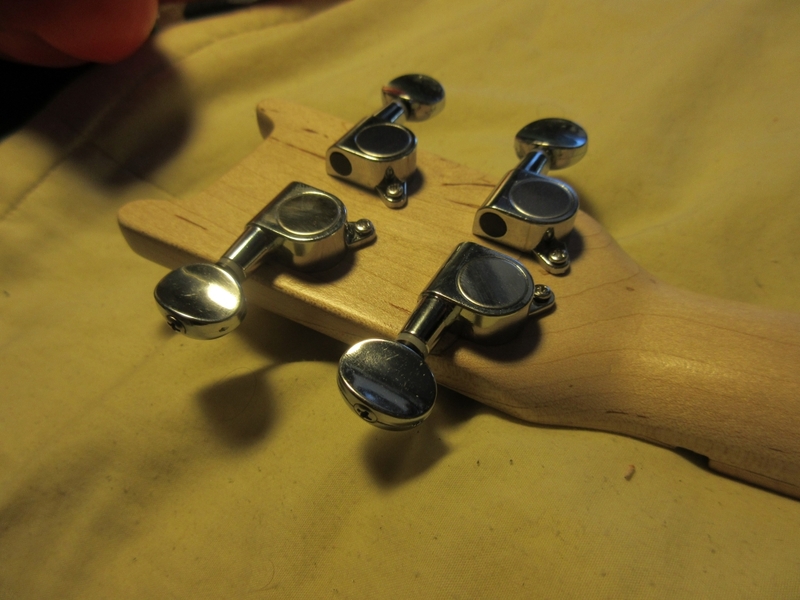 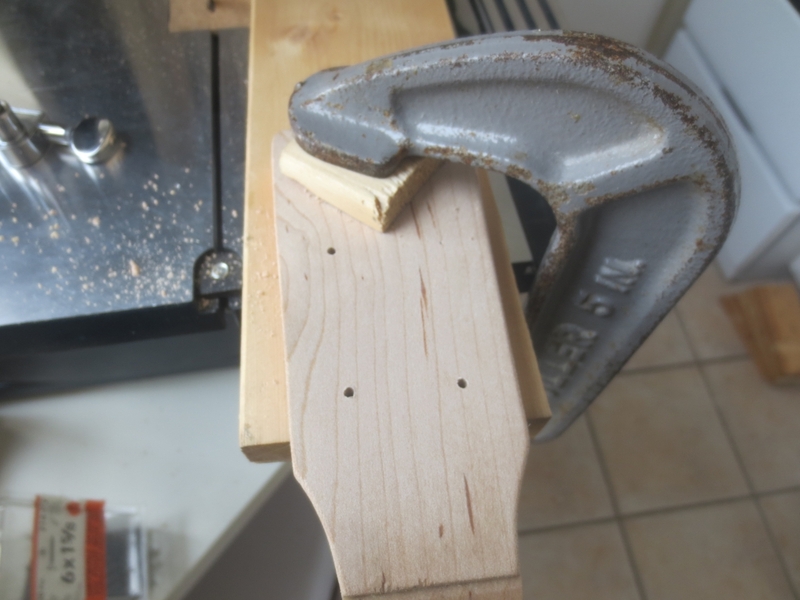 In December 2014 I started building a homemade soprano ukulele. 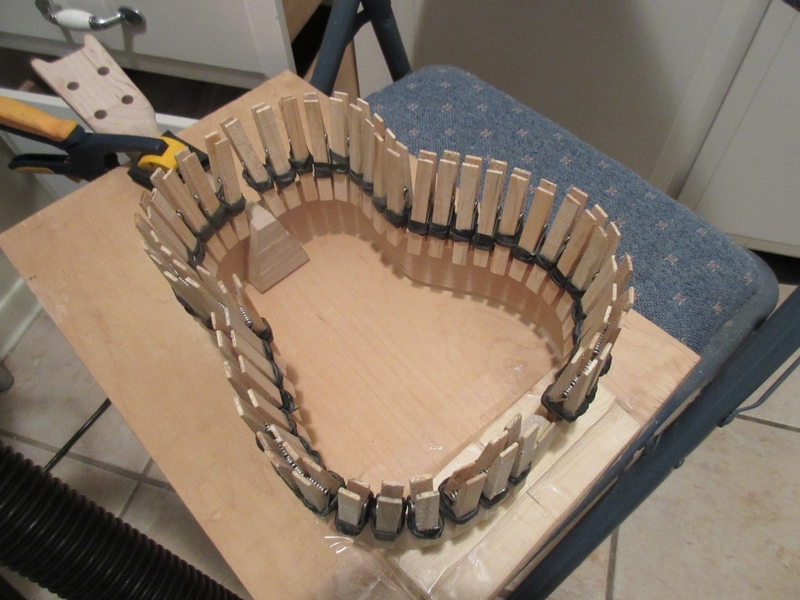 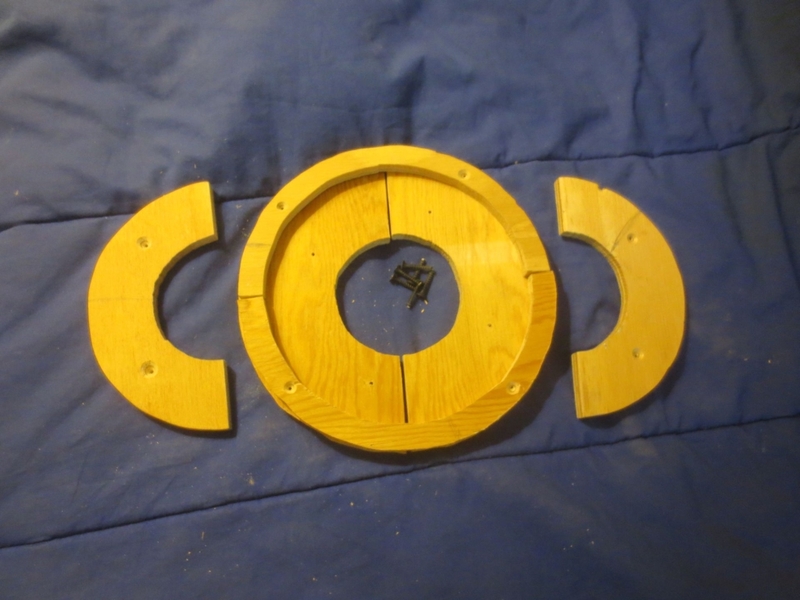 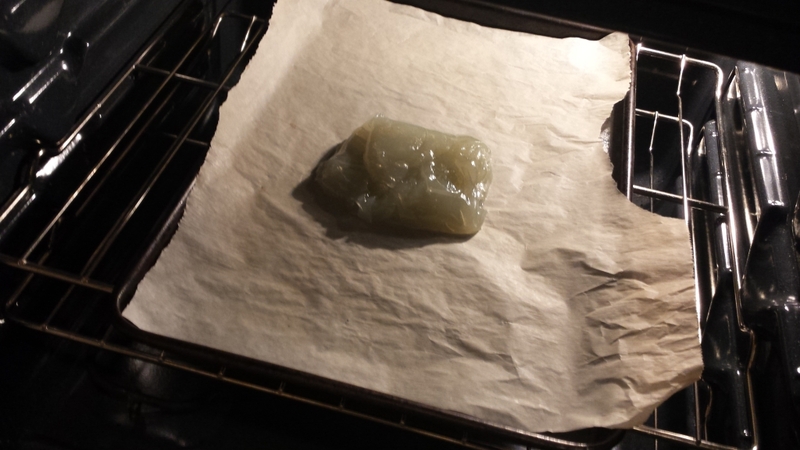 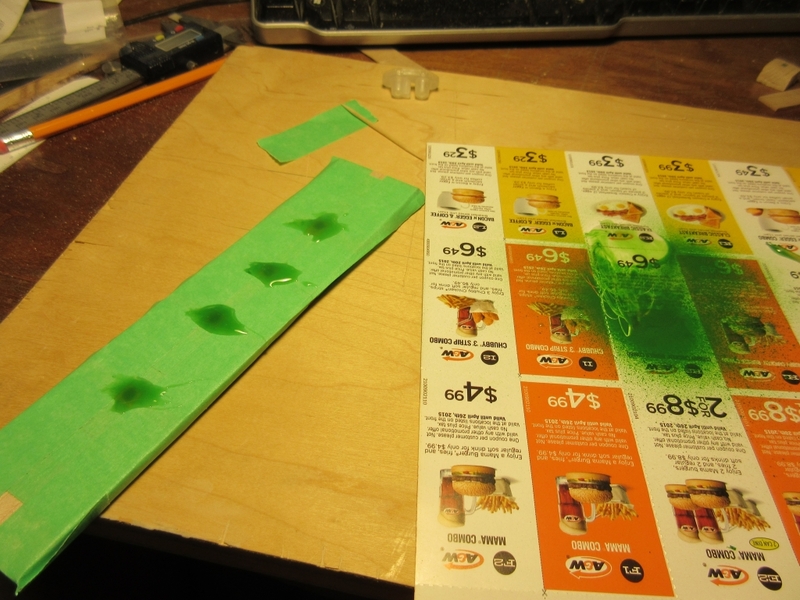 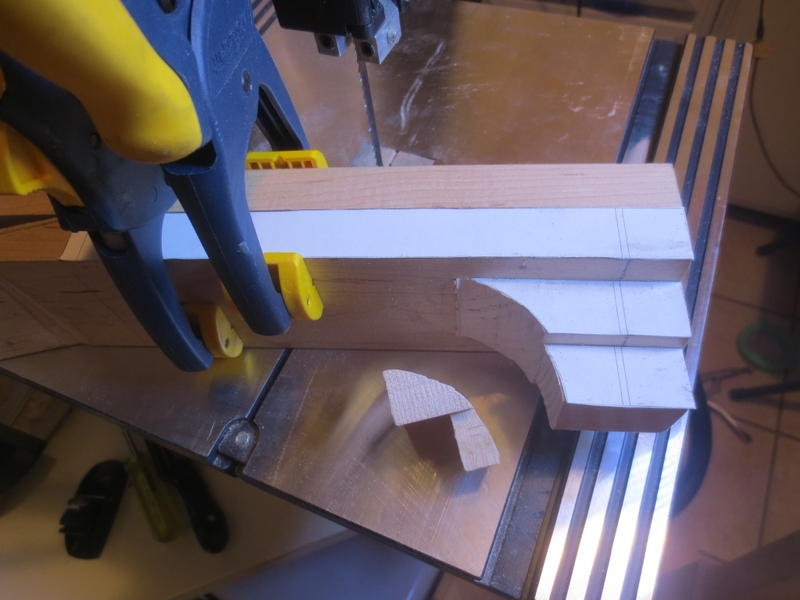 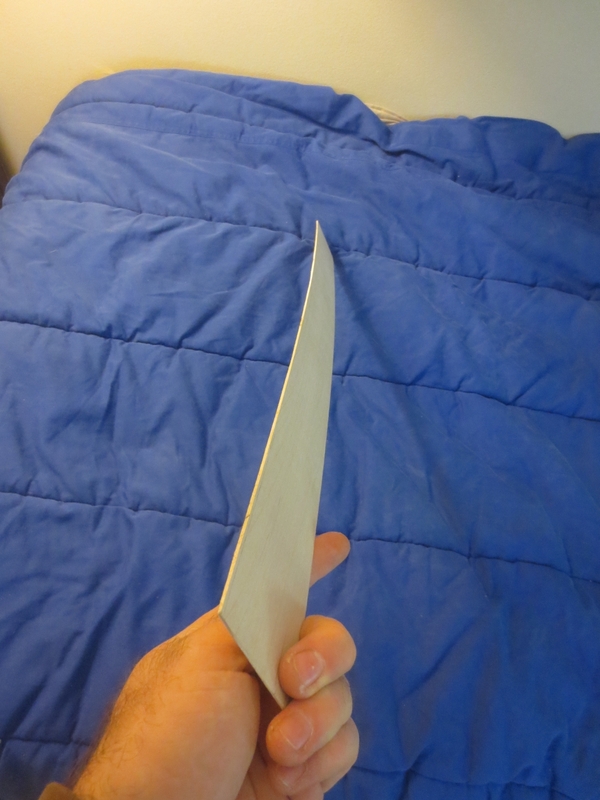 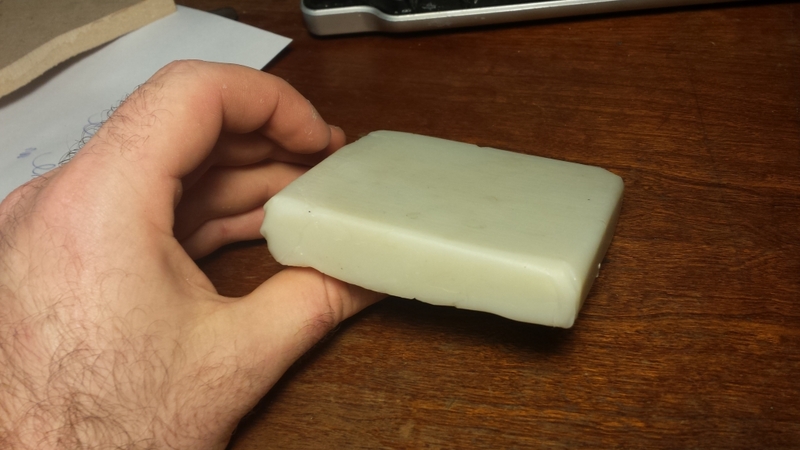 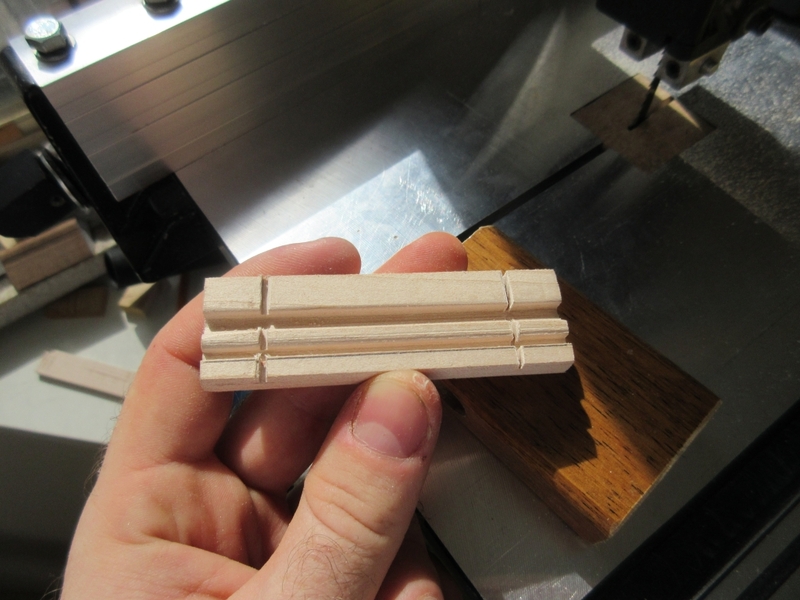 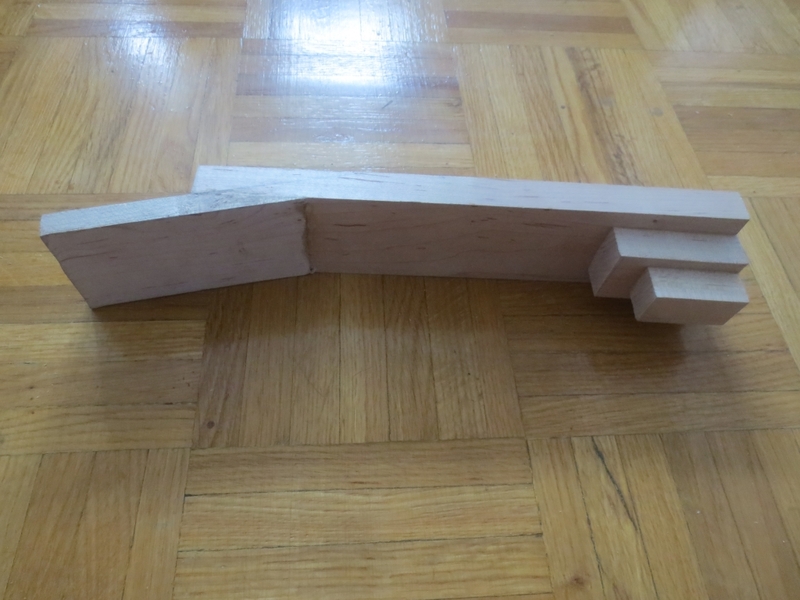 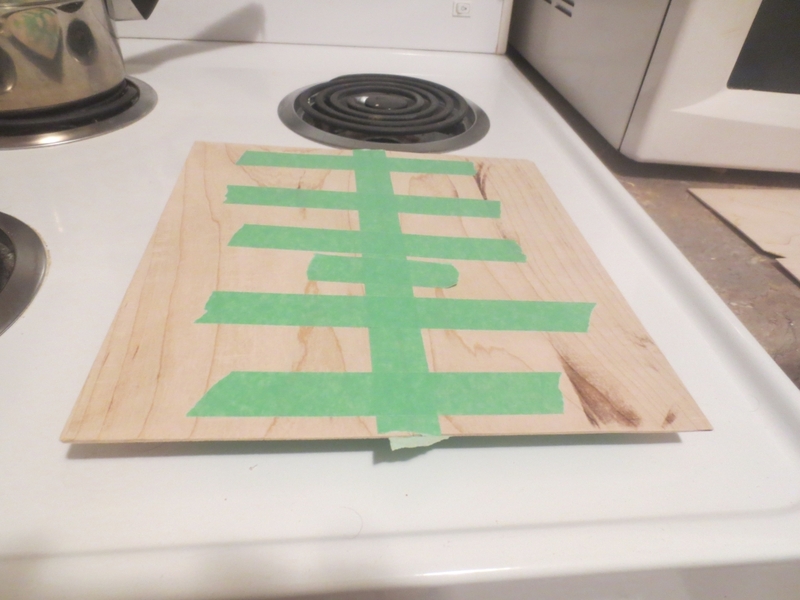 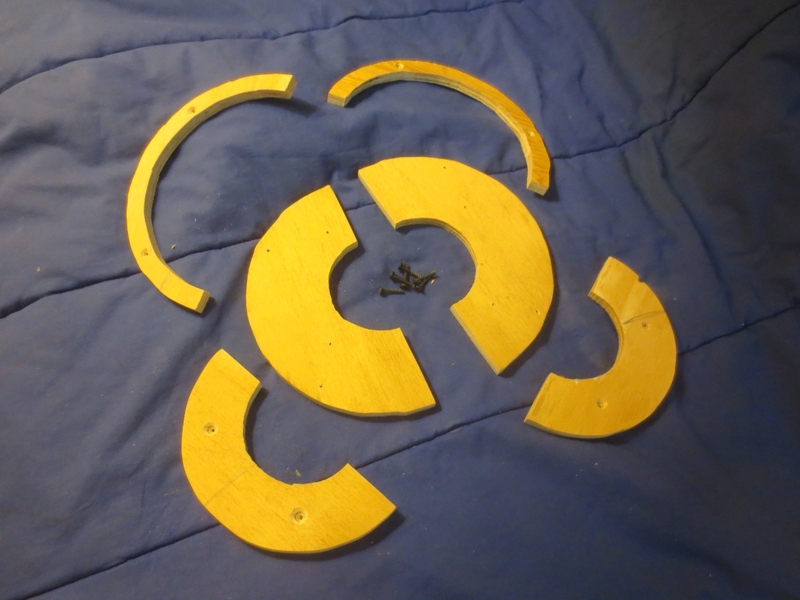 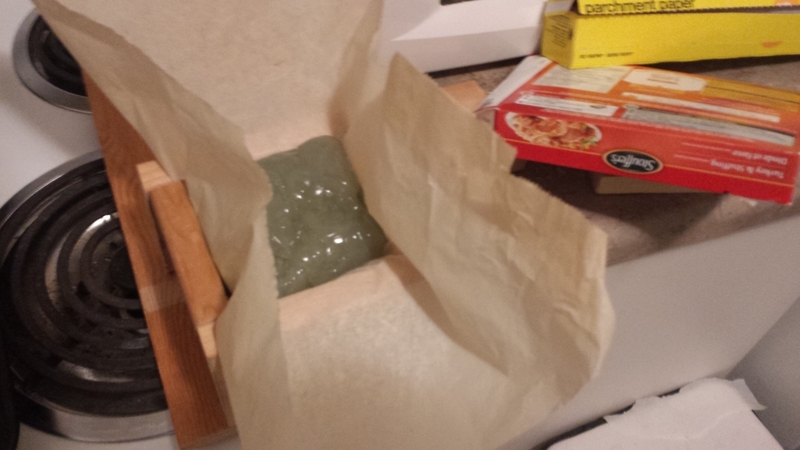 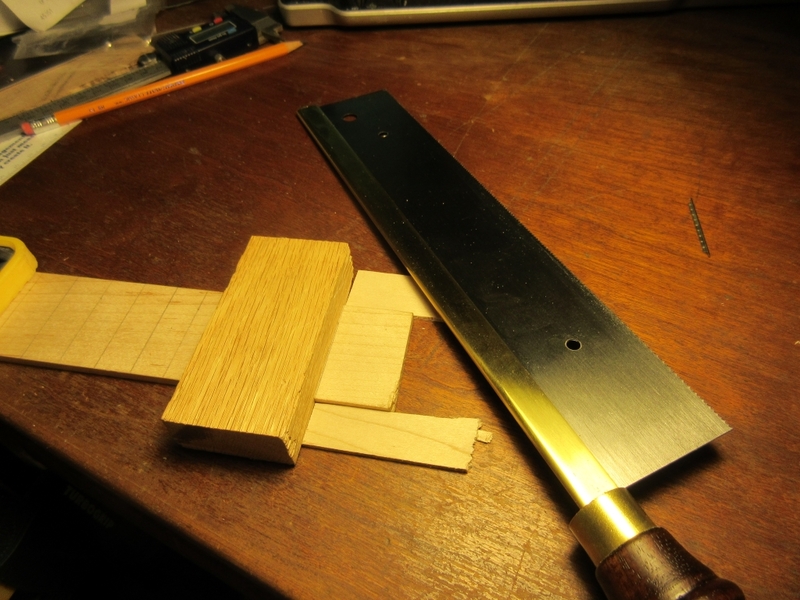 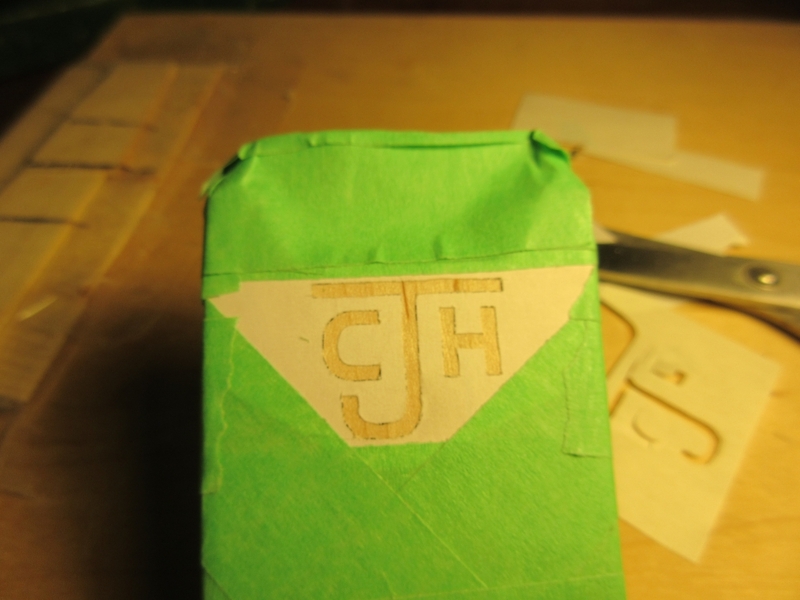 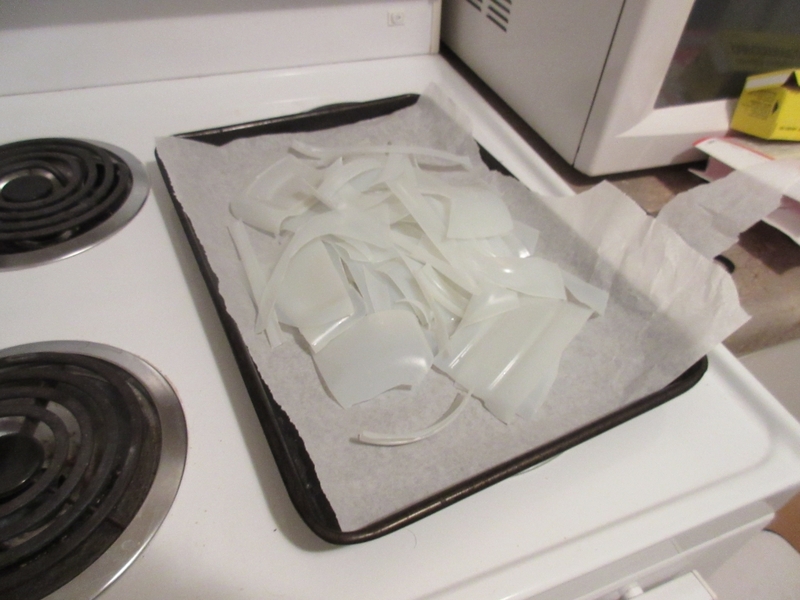 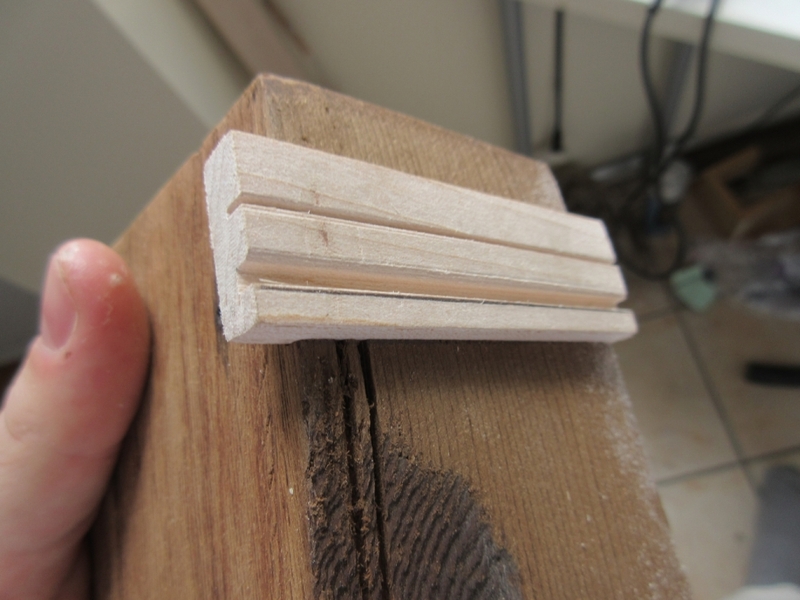 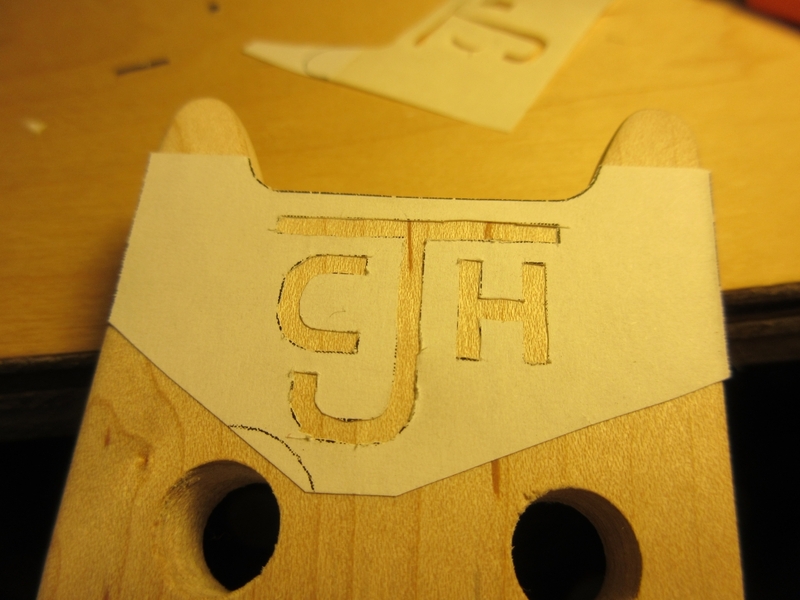 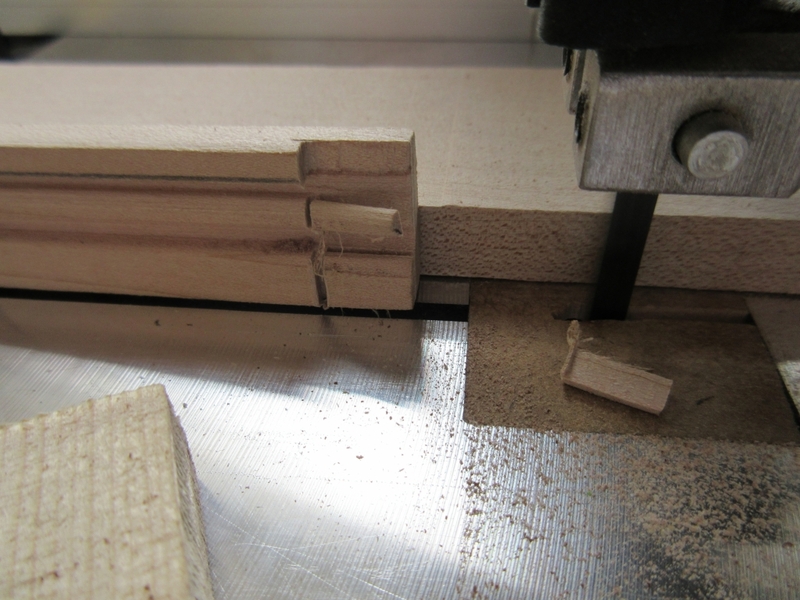 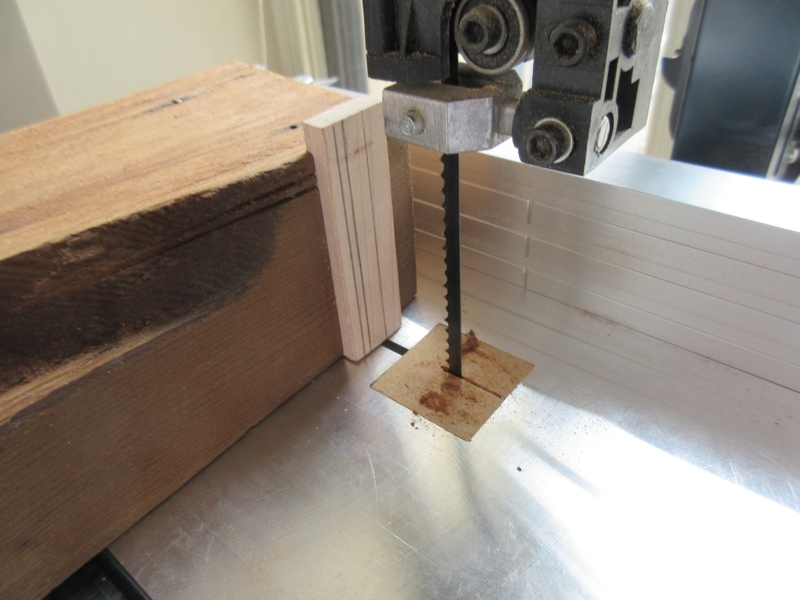 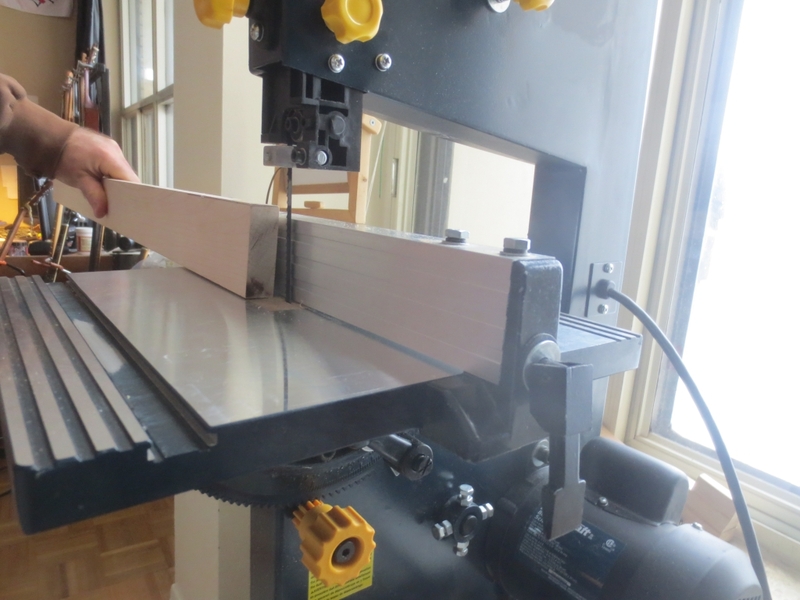 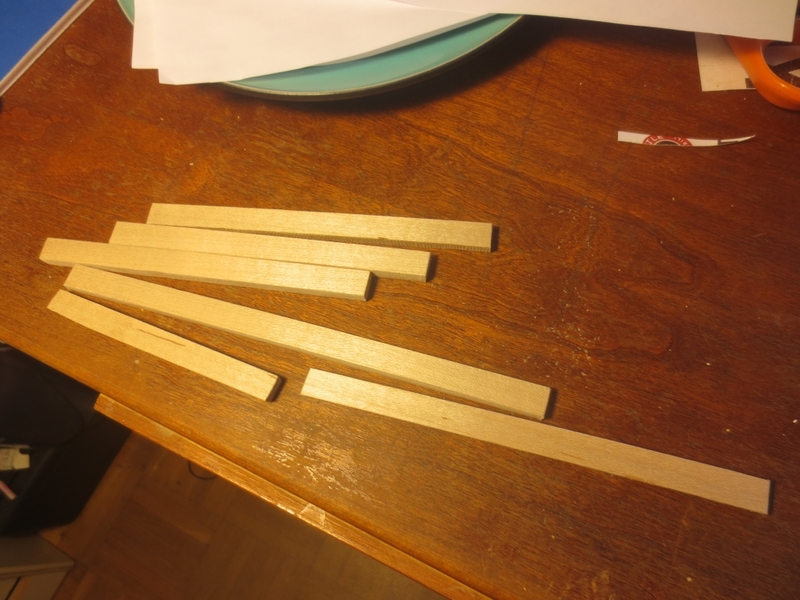 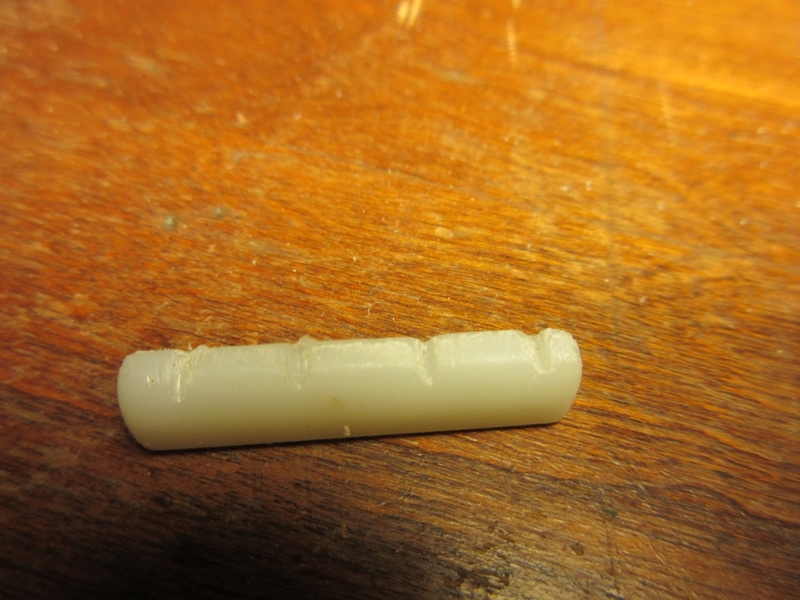 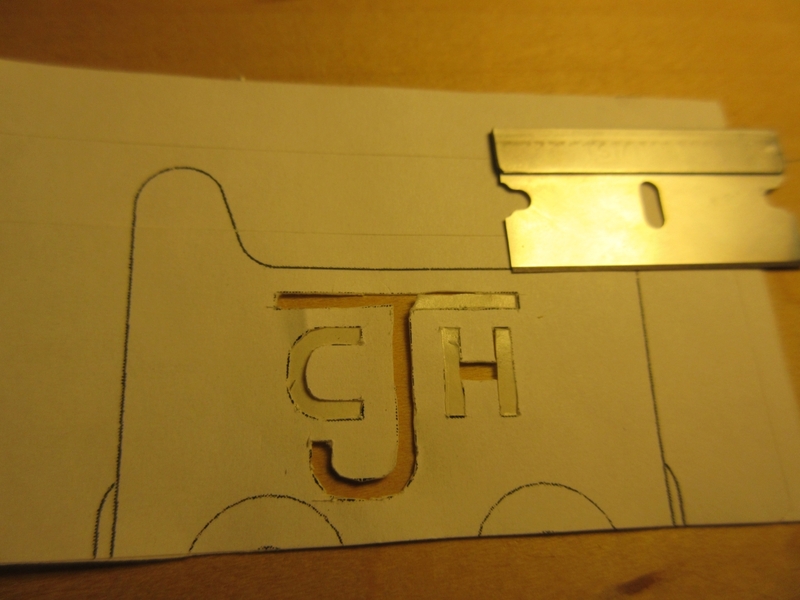 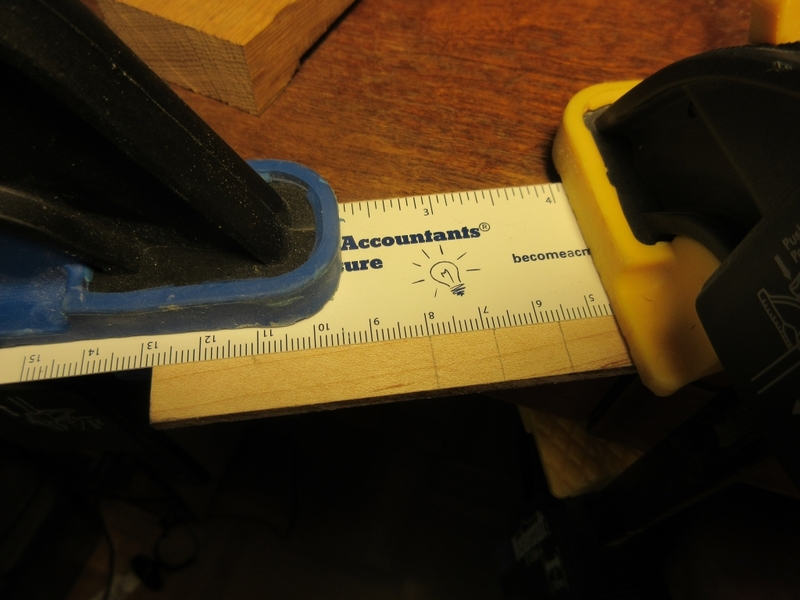 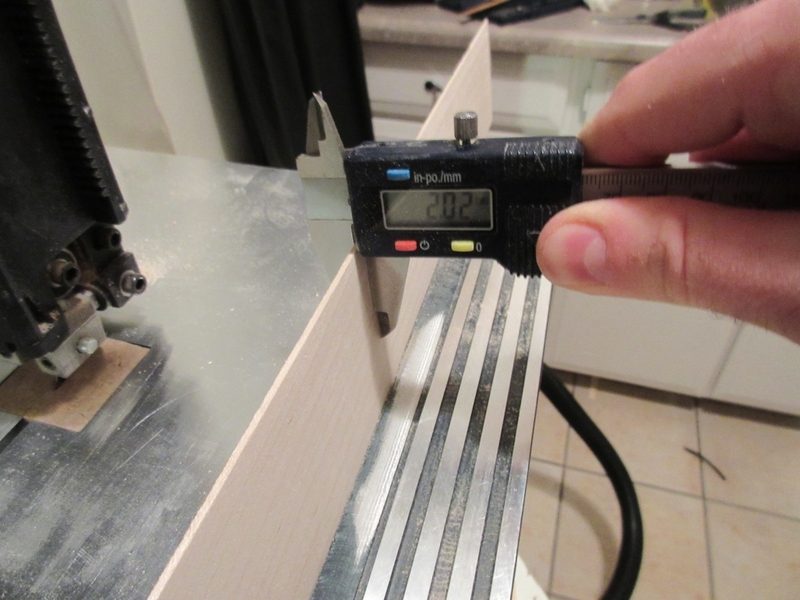 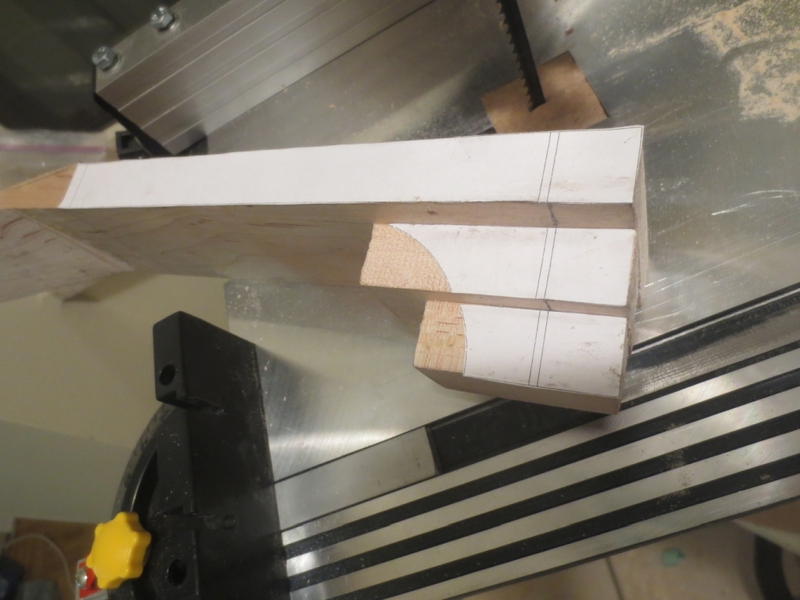 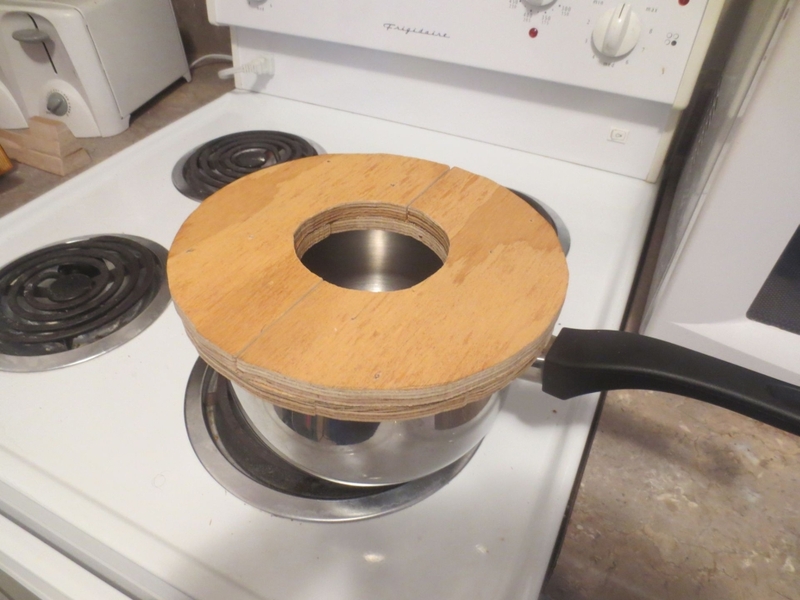 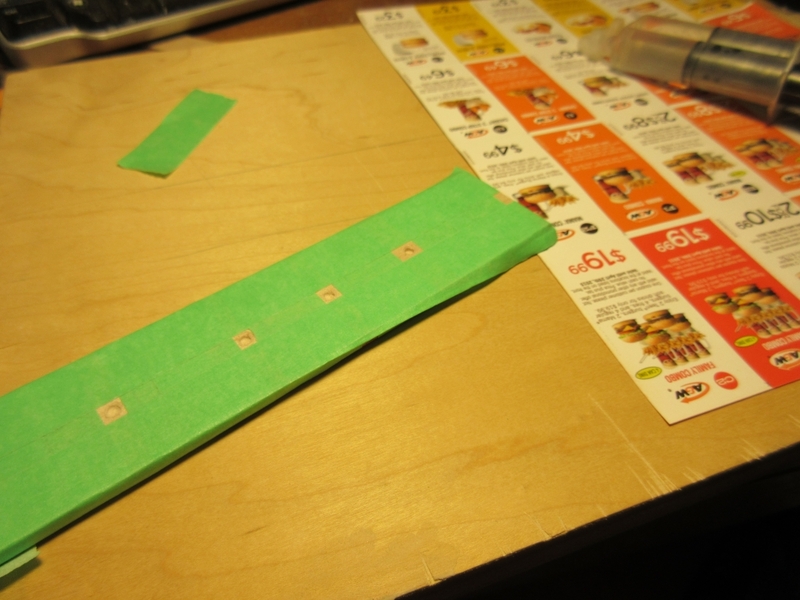 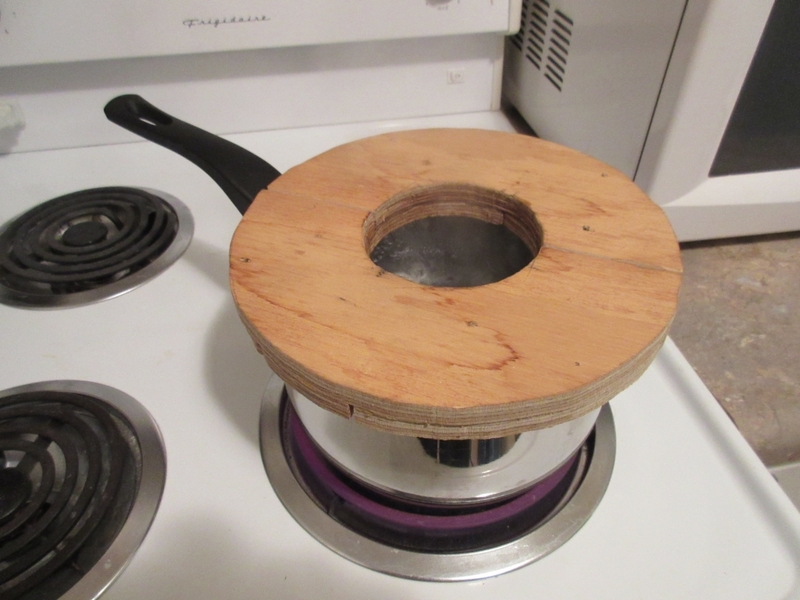 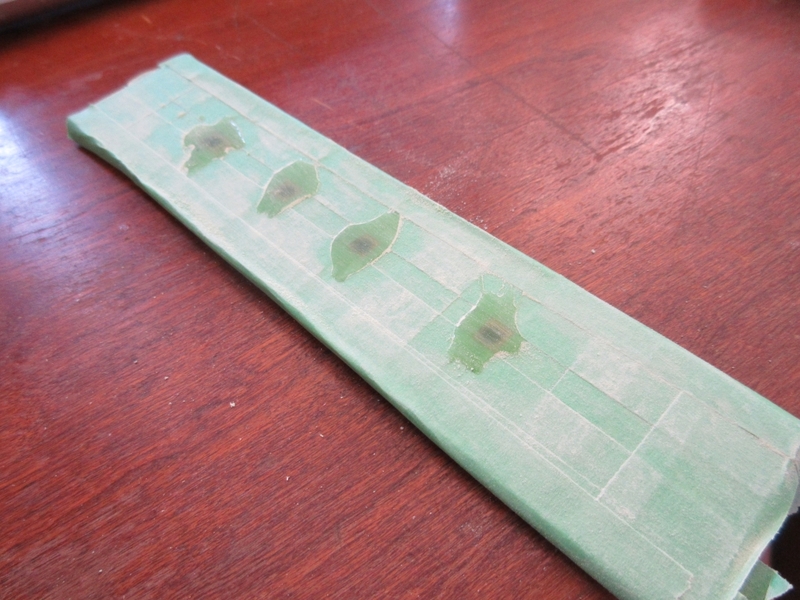 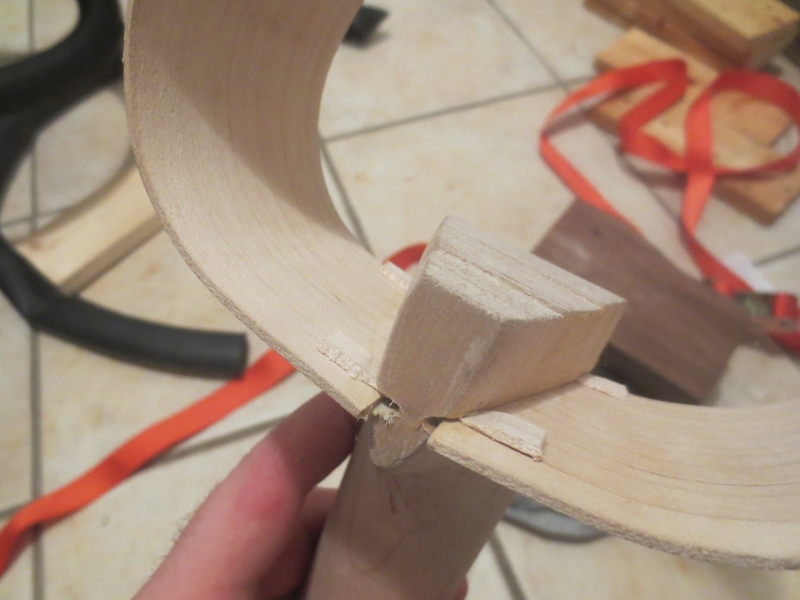 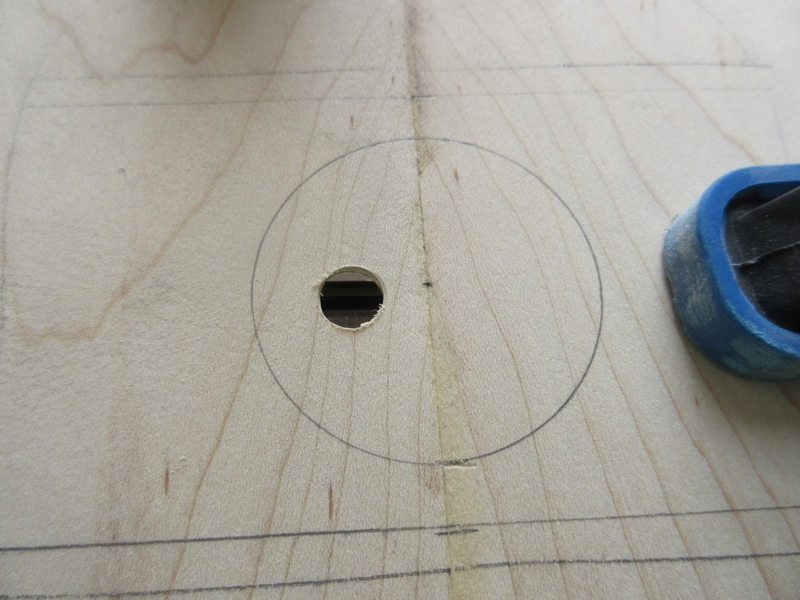 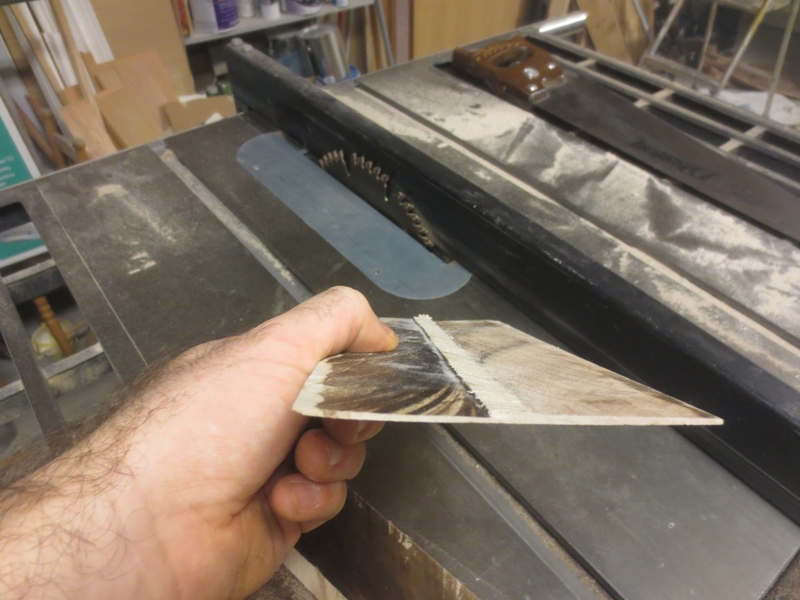 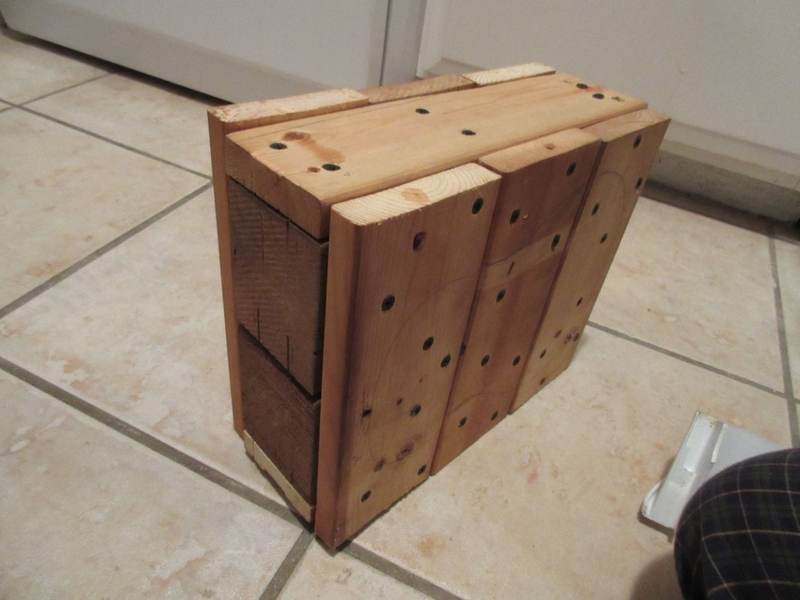 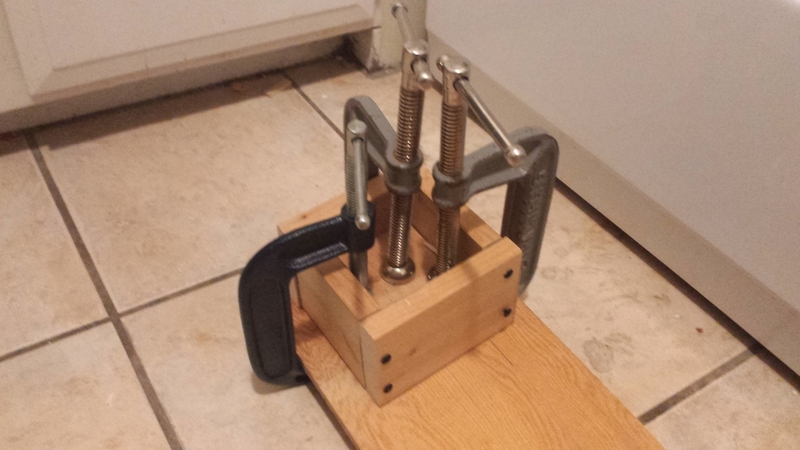 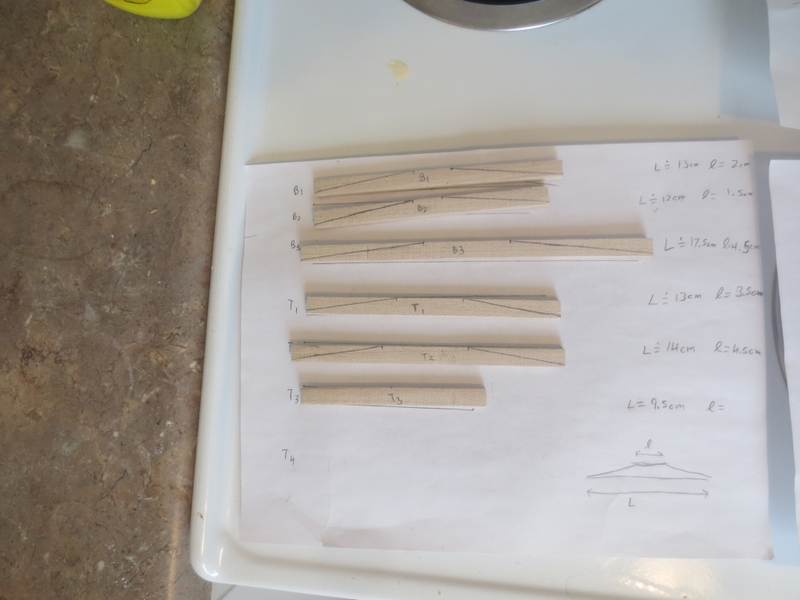 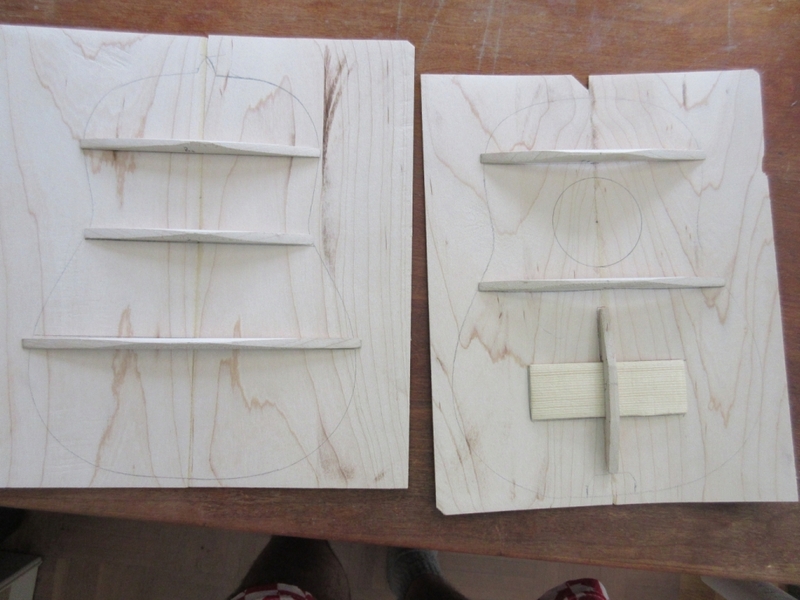 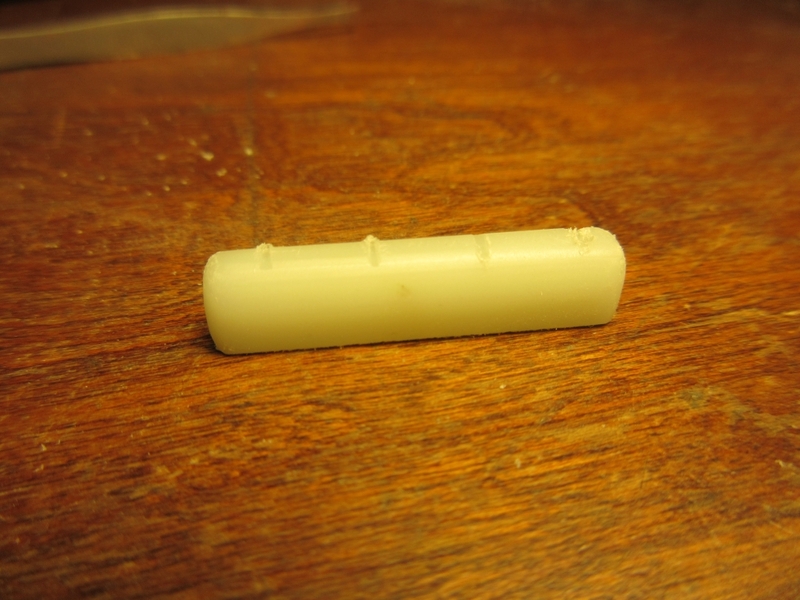 This is a project that I had been wanting to attempt ever since Matthias Wandel posted a video series on this topic. 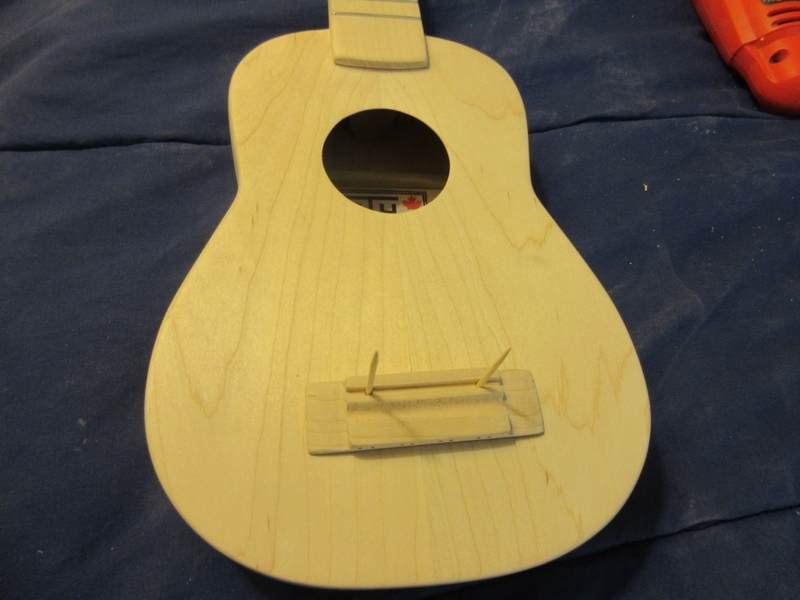 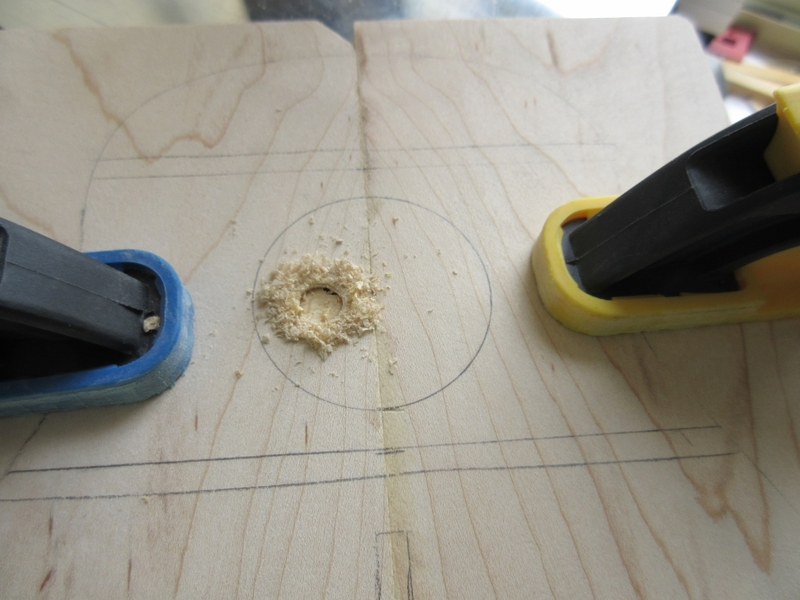 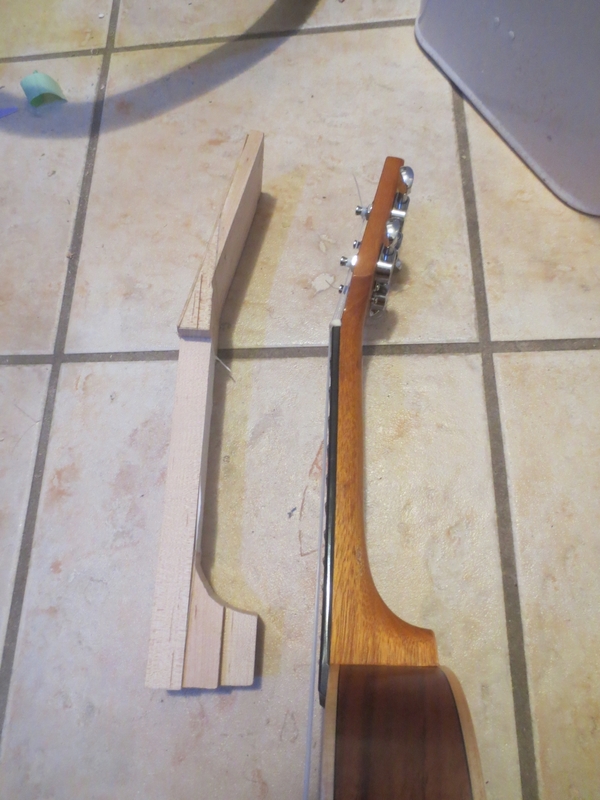 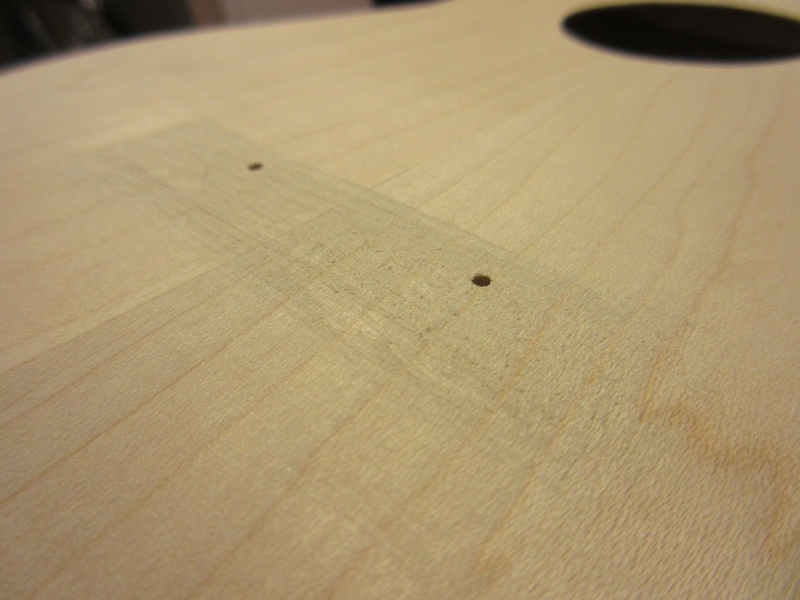 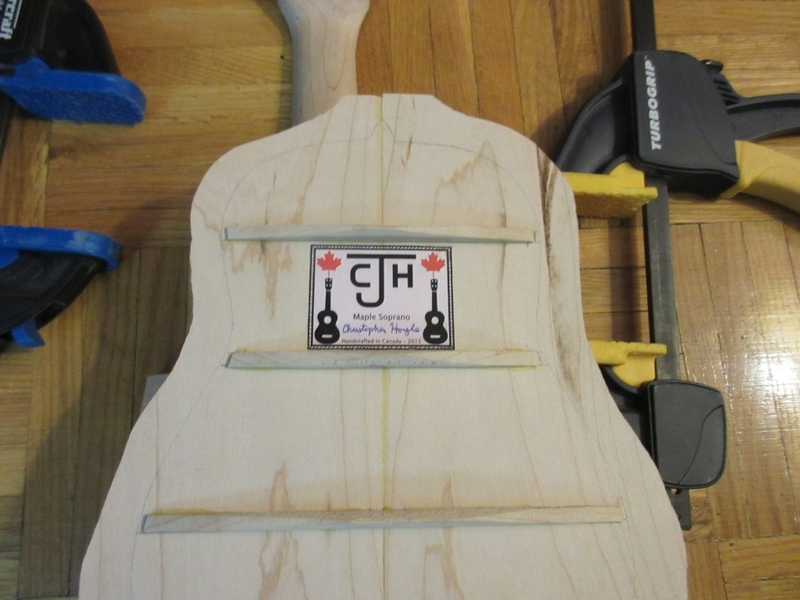 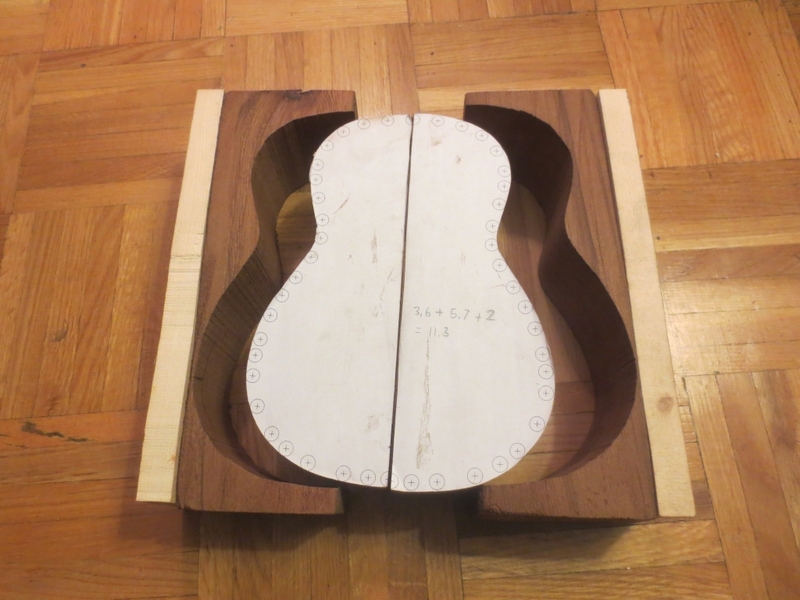 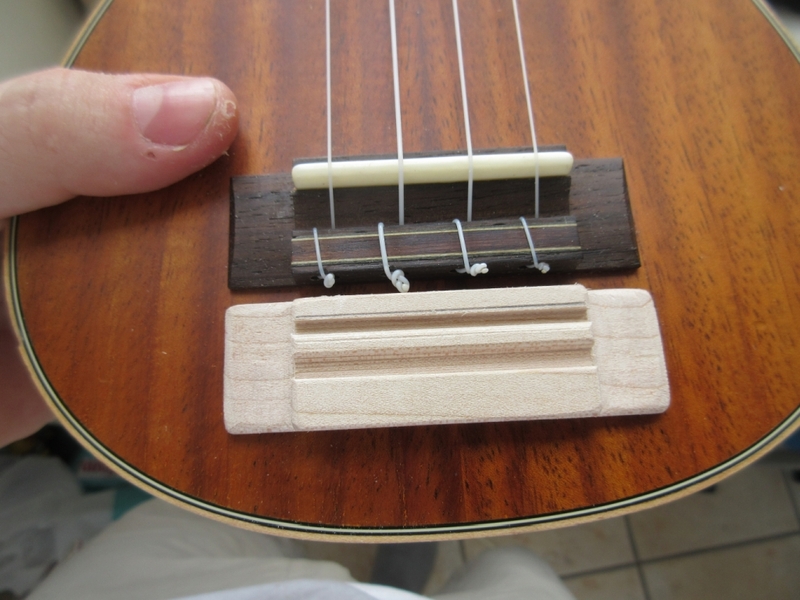 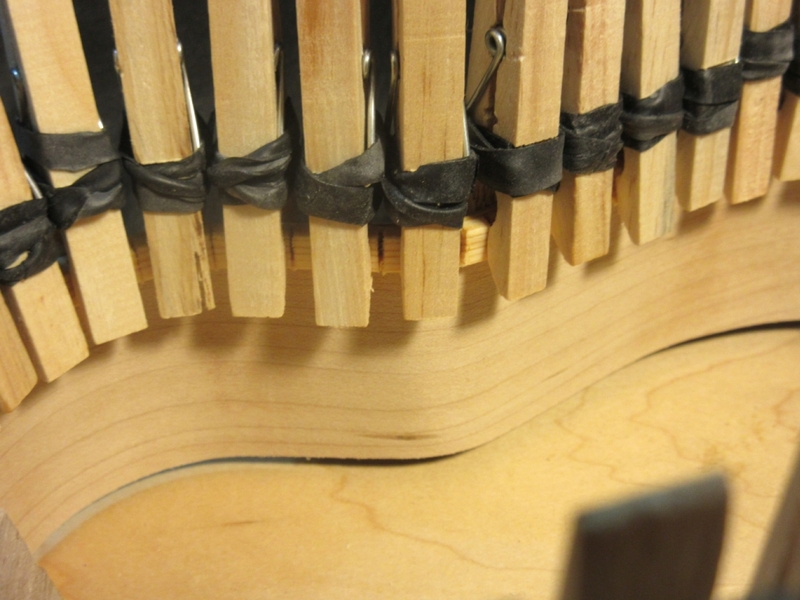 I took away two important lessons from his videos: A great sounding ukulele can be built without the use of fancy instrument-builder tools or jigs, and even though most store-bought ukuleles are made from fancy exotic woods (mahogany, koa, rosewood etc. 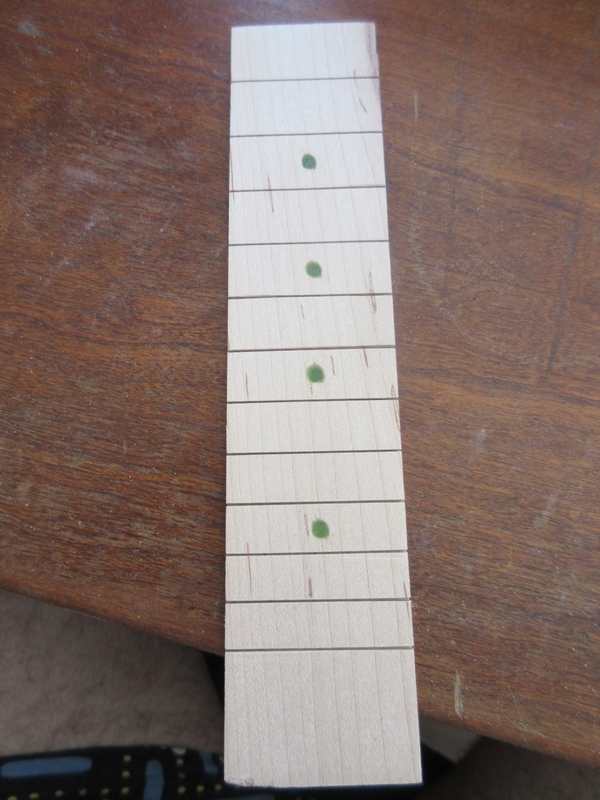 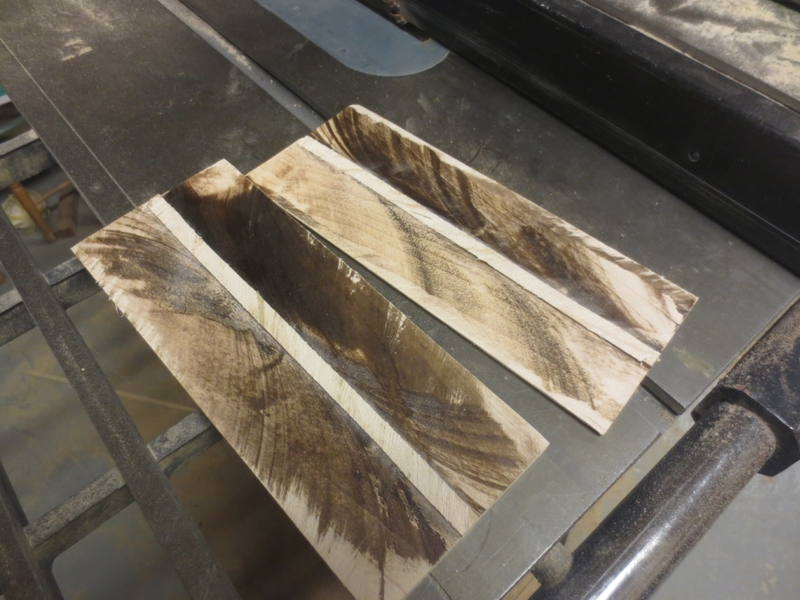 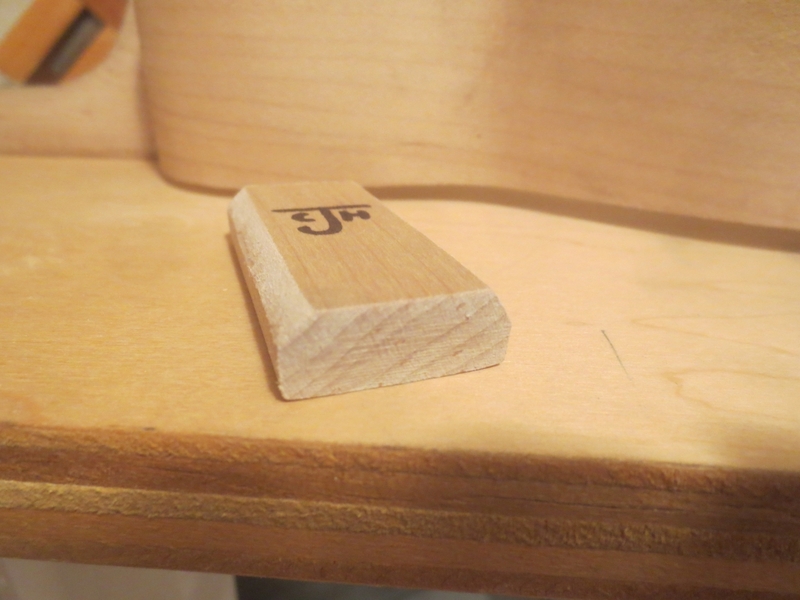 ), domestic woods work fine and can sound great too. 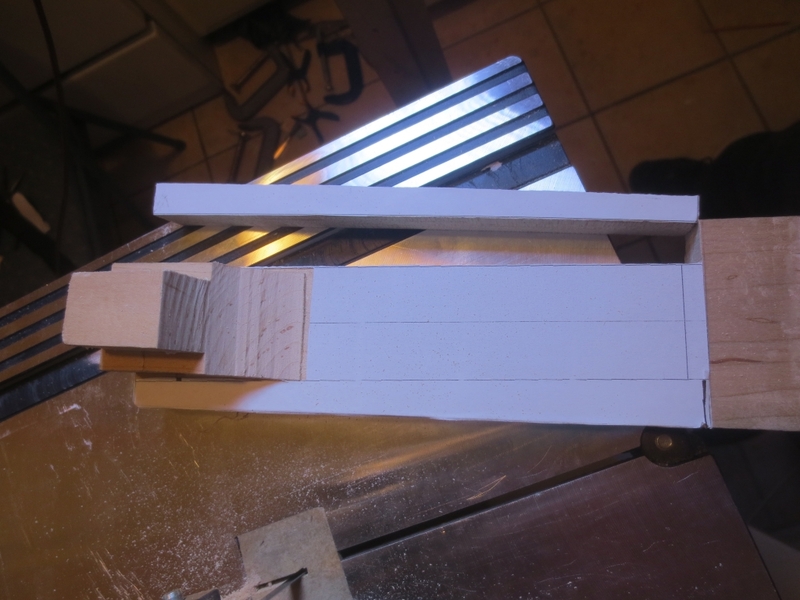 The gallery below shows a collection of photos I took while I was building it. 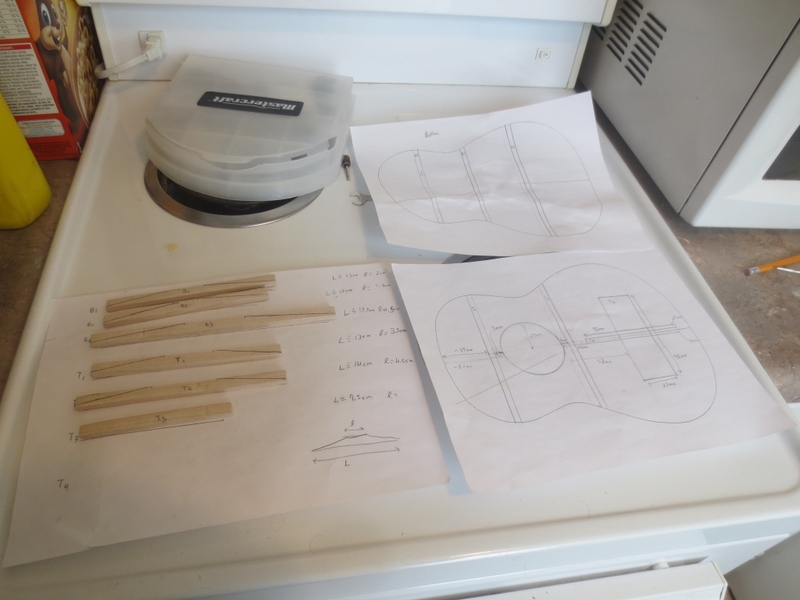 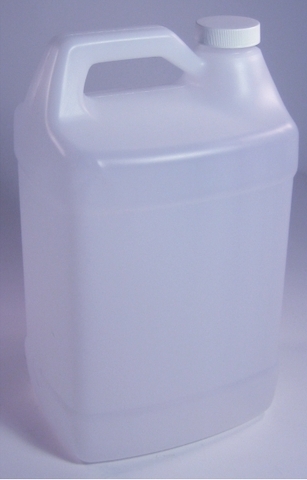 Each photo includes a detailed caption describing the building procedure. 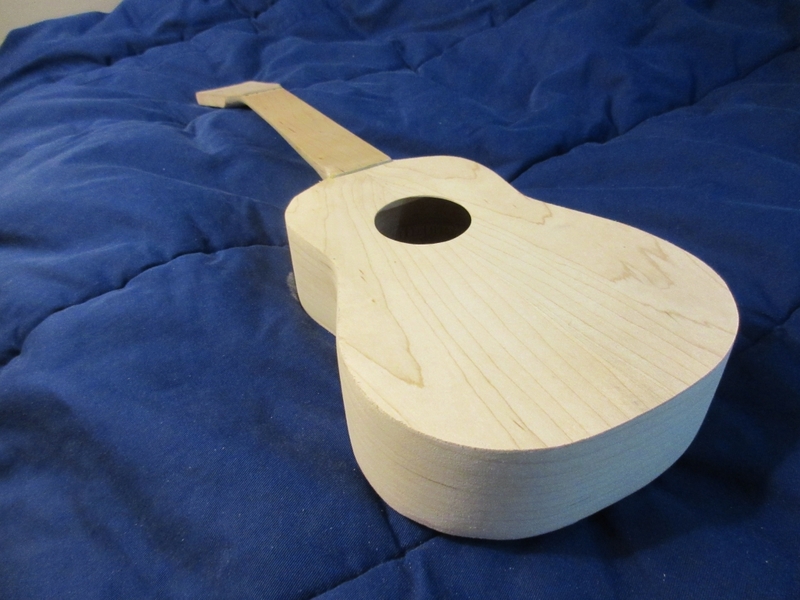 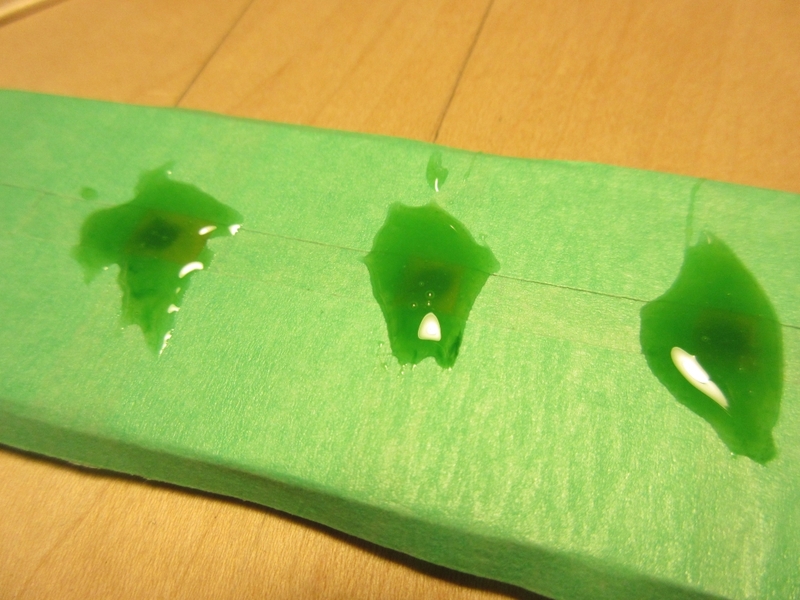 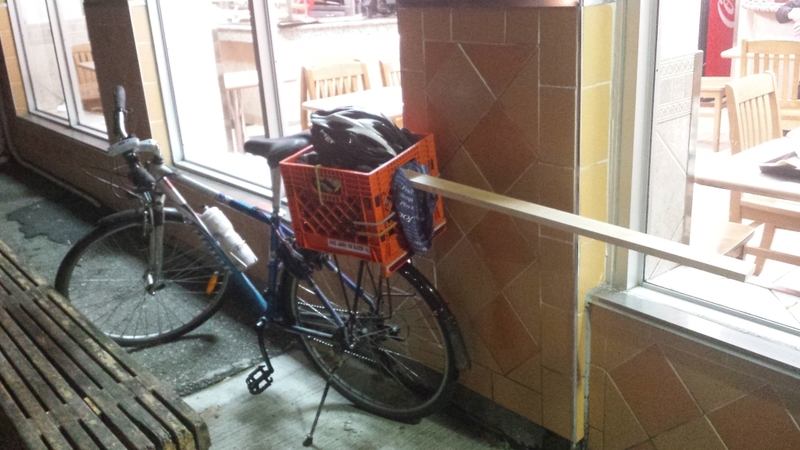 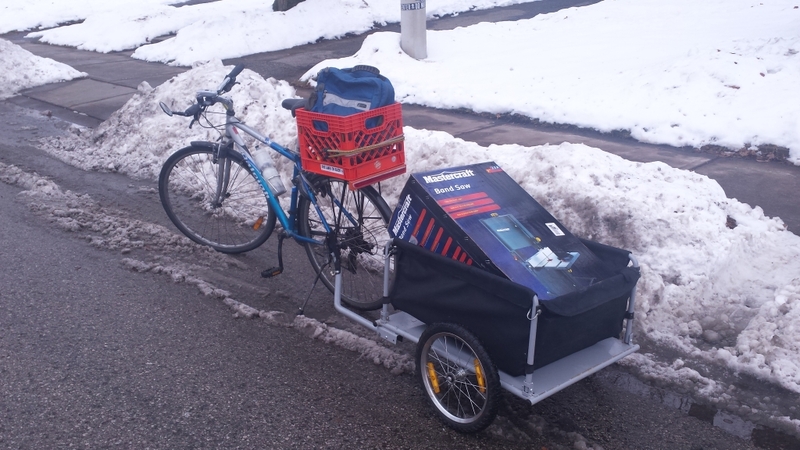 I finished the project on April 1, 2015. 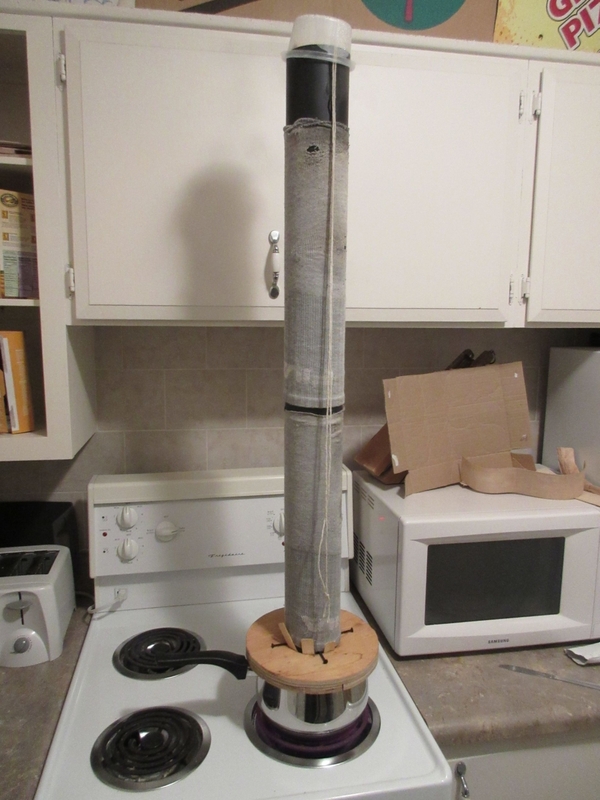 It took much longer than I had anticipated but it was a really fun project and I'm extremely pleased with the result, especially the sound!